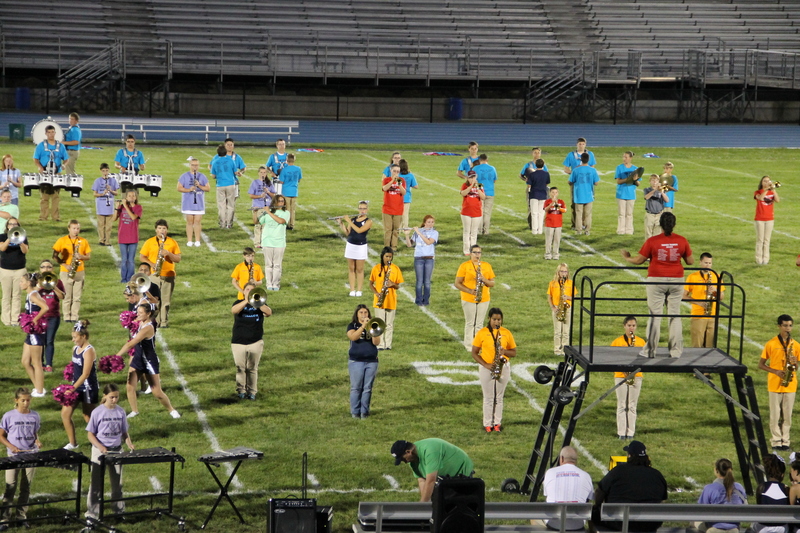 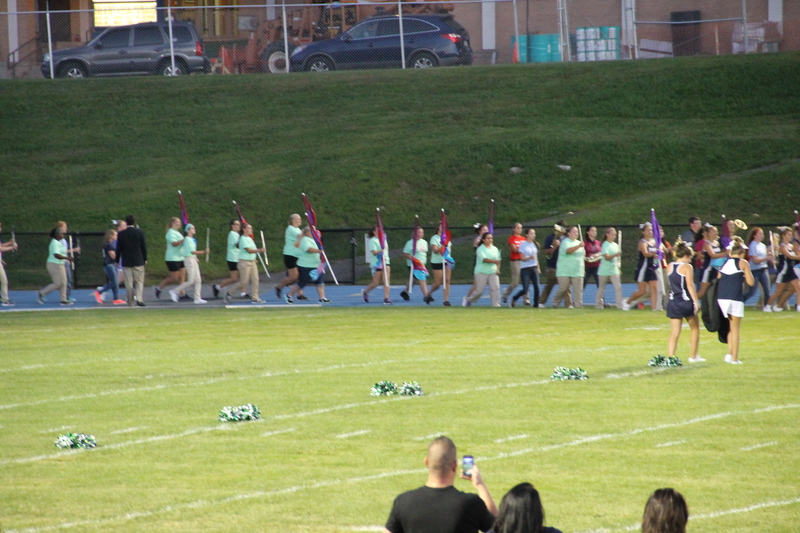 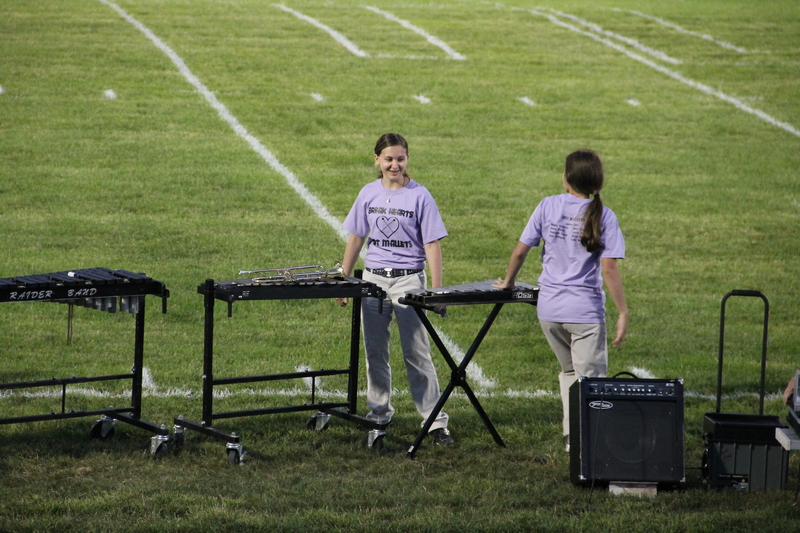 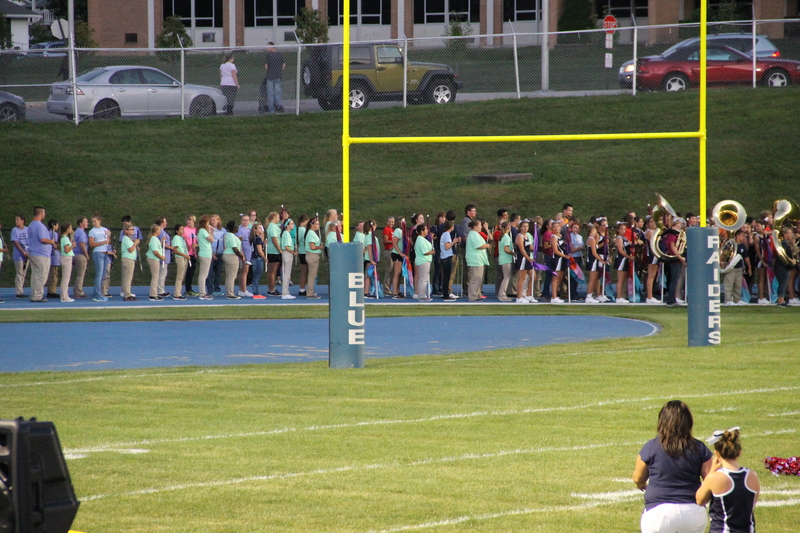 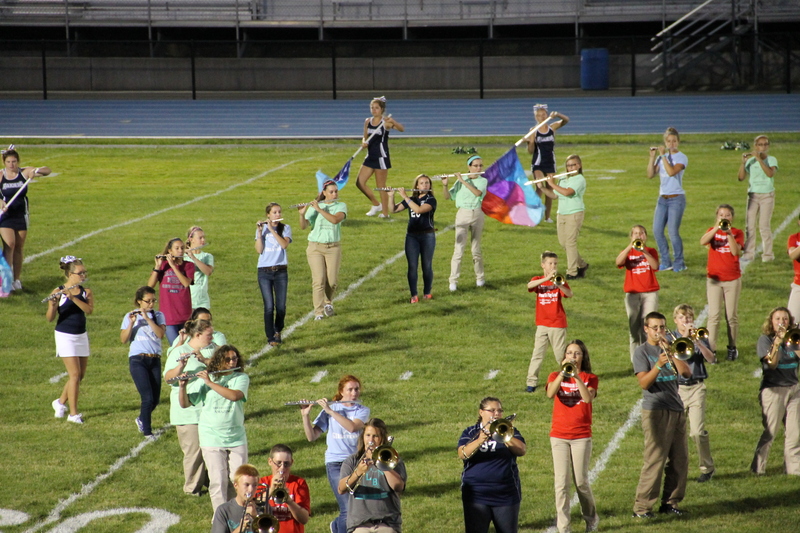 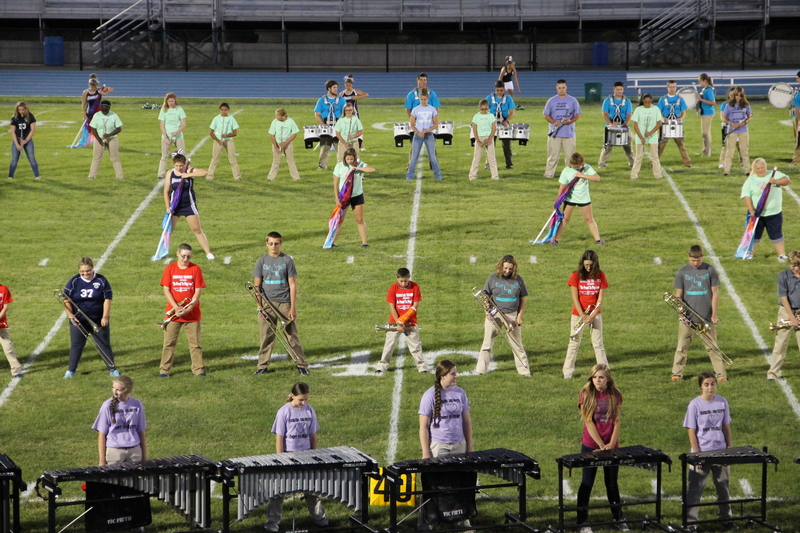 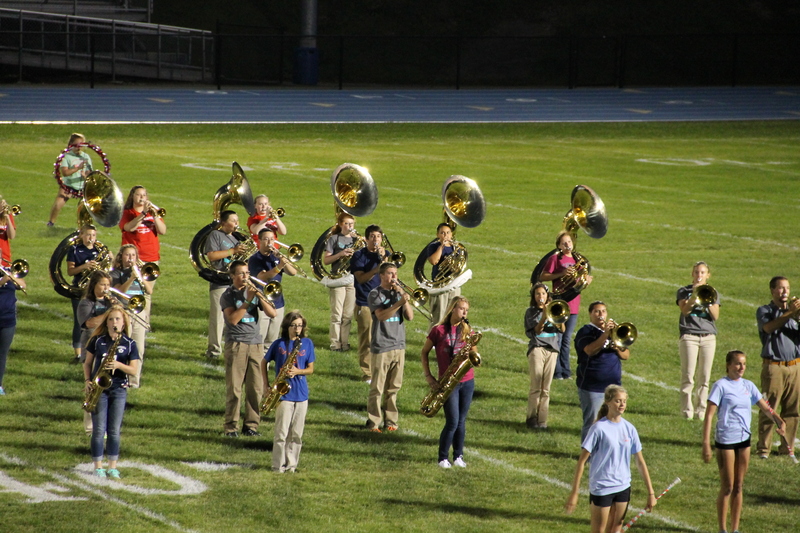 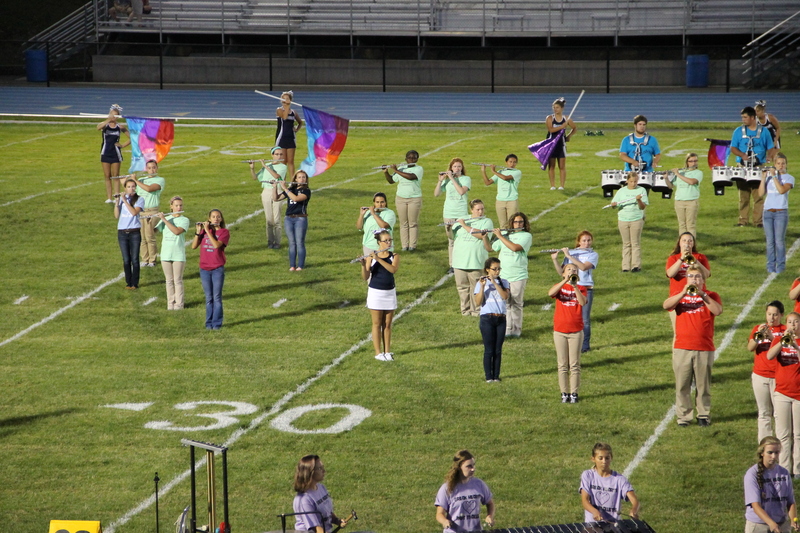 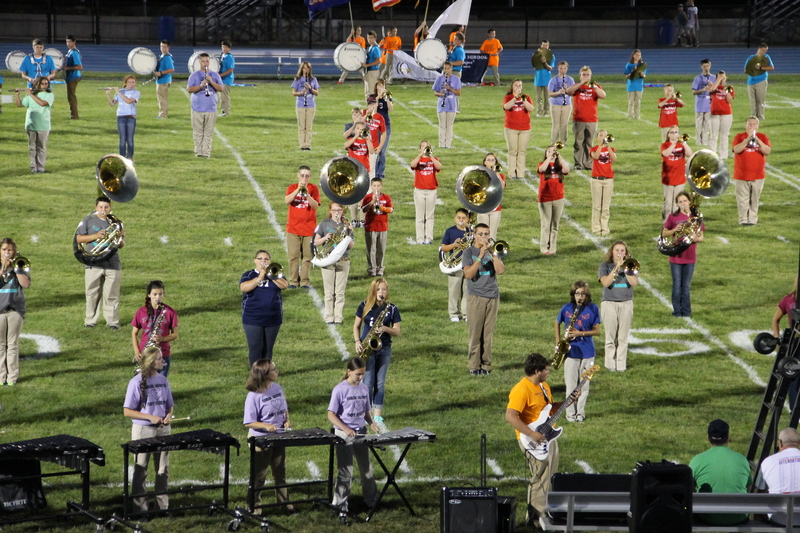 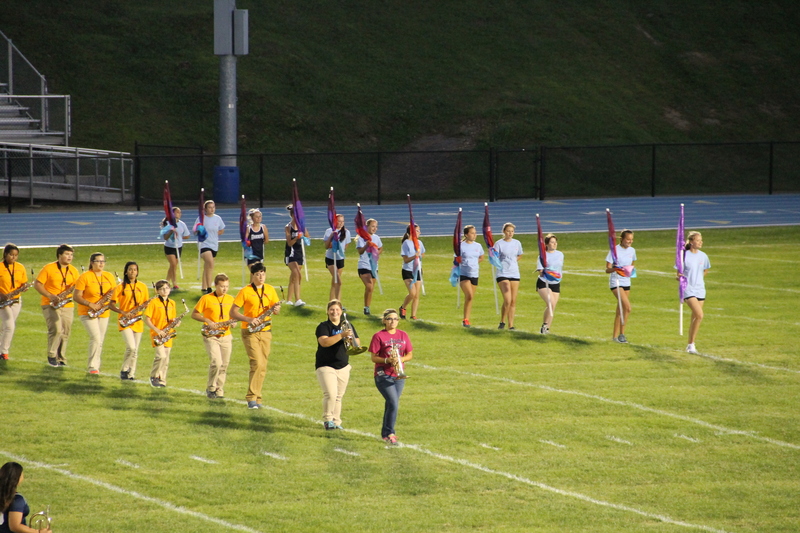 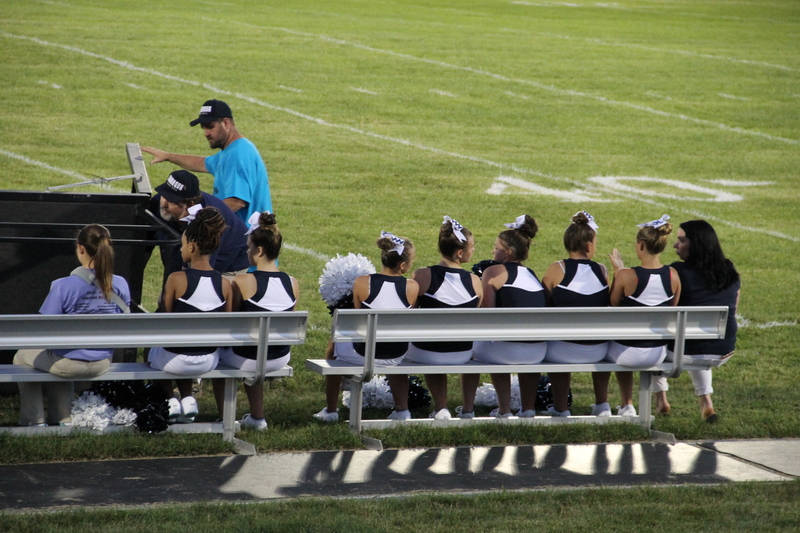 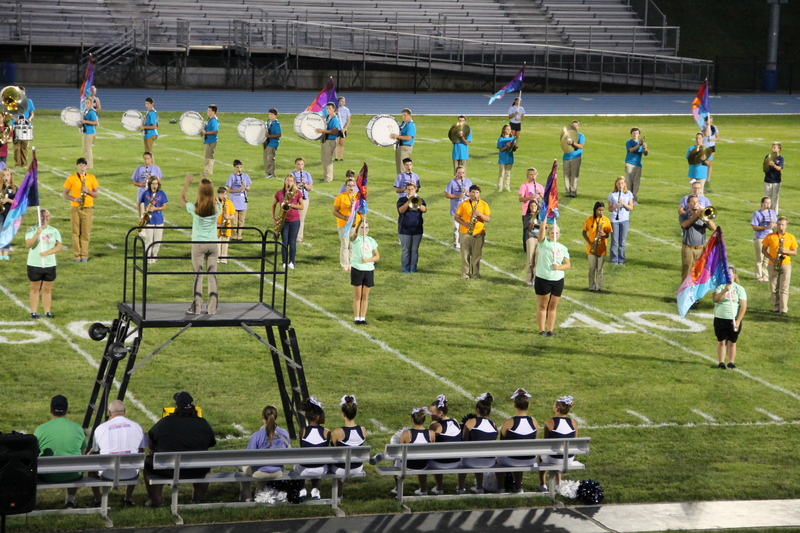 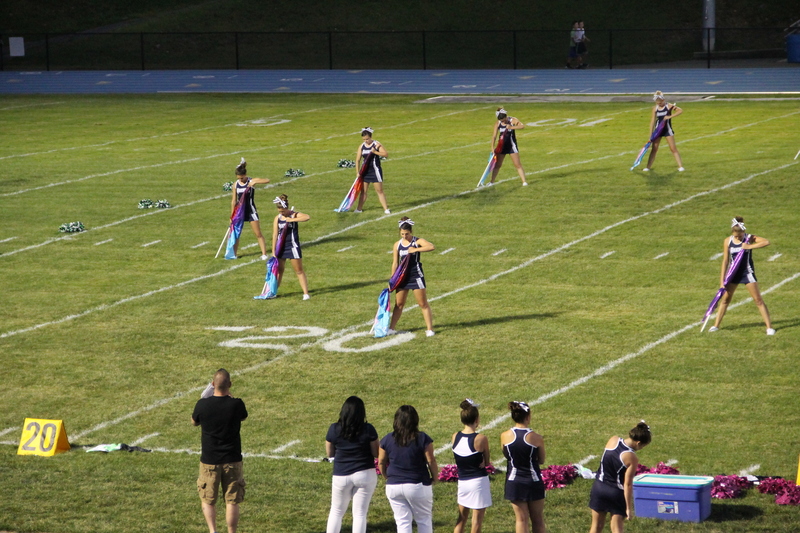 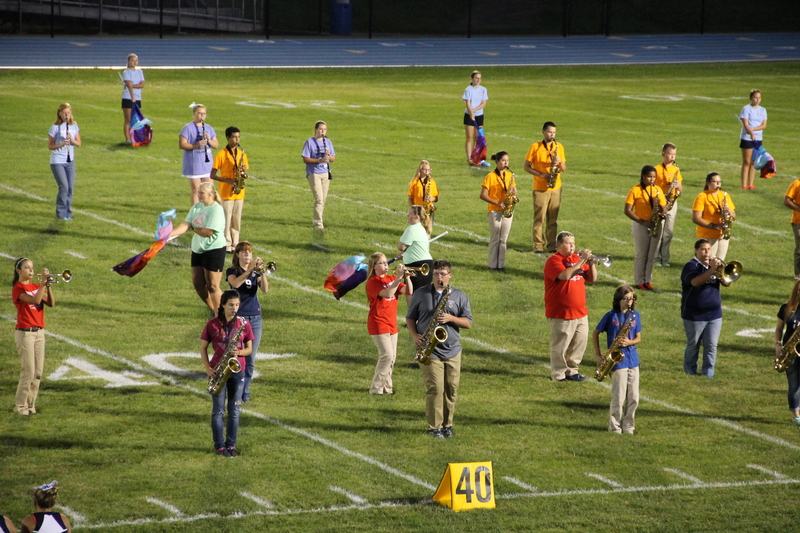 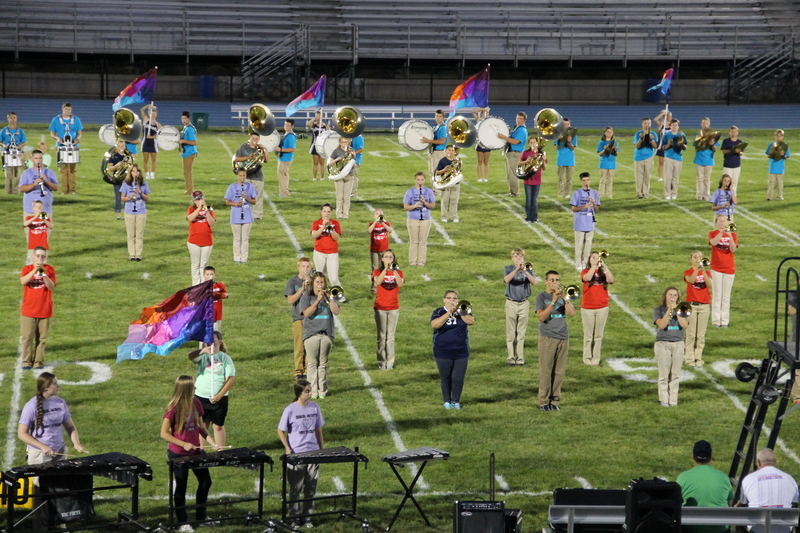 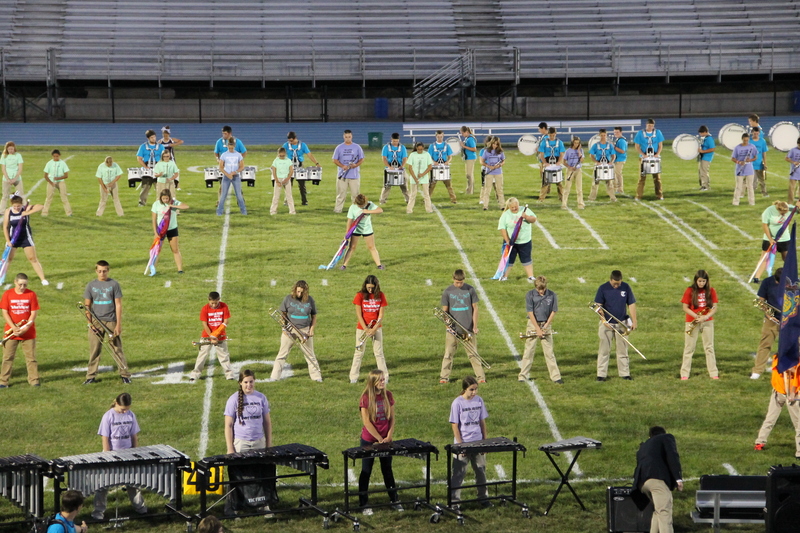 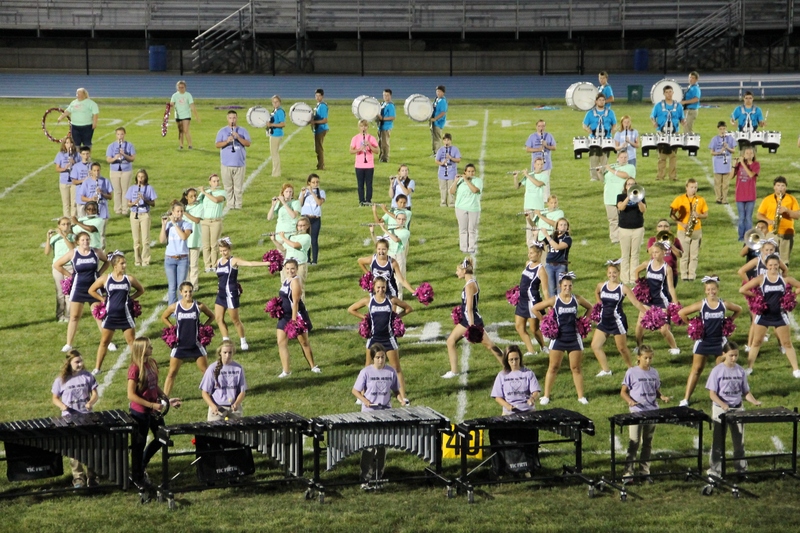 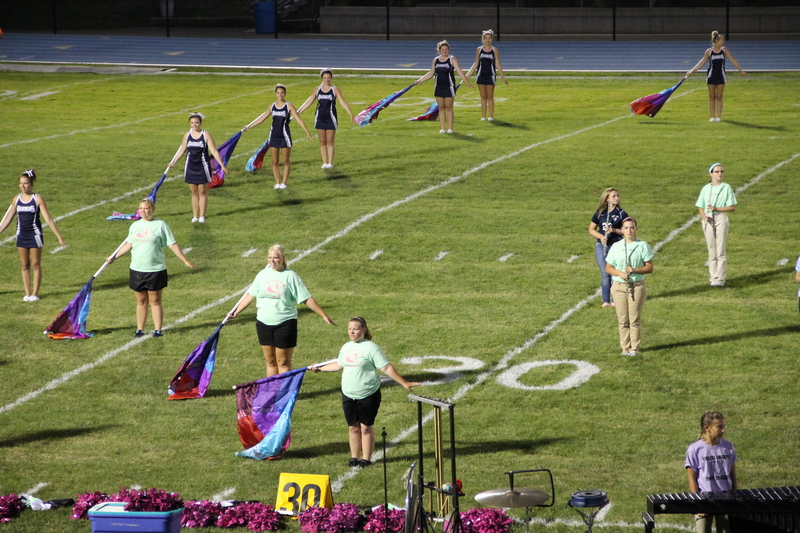 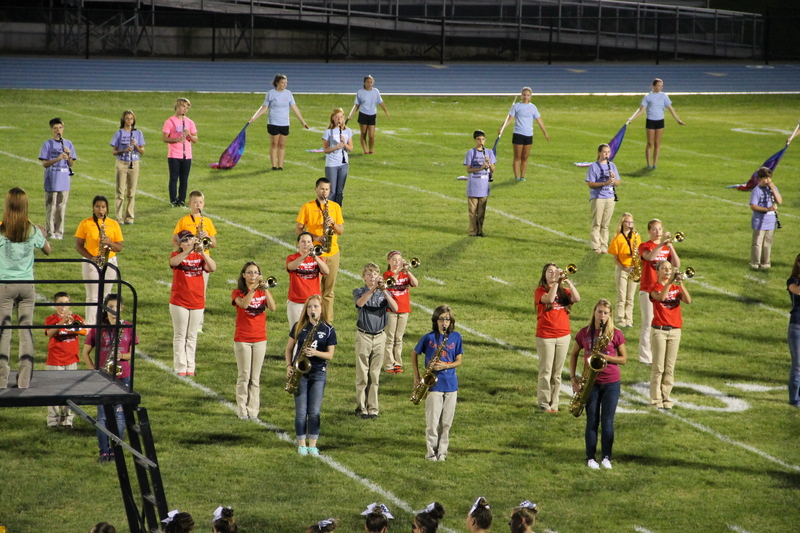 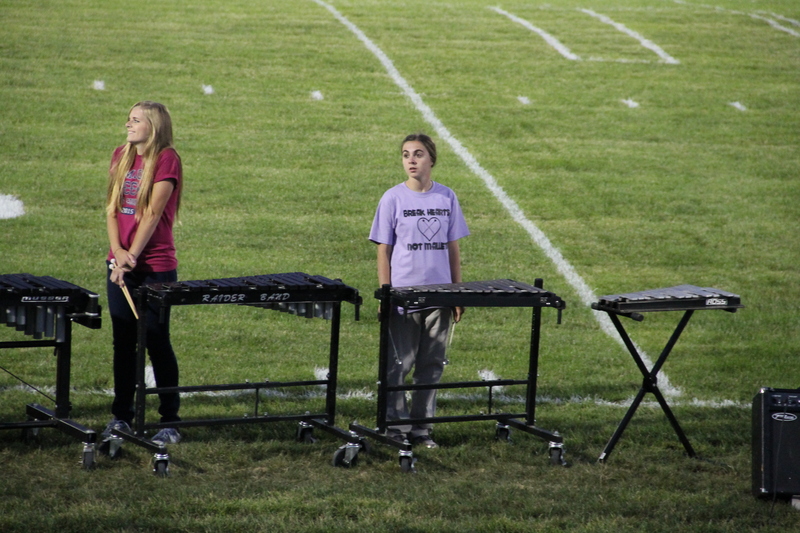 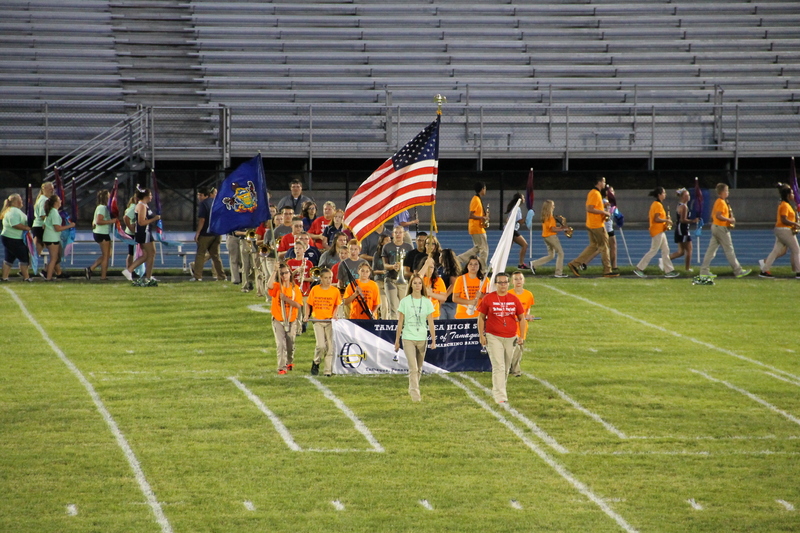 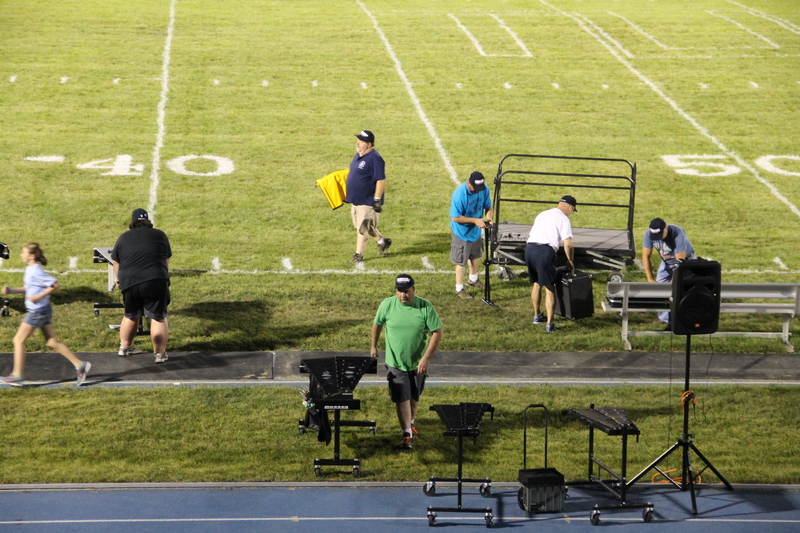 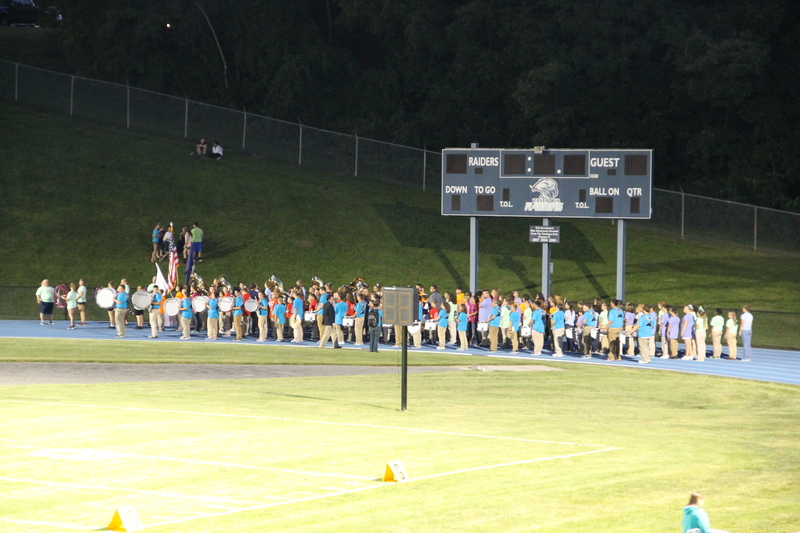 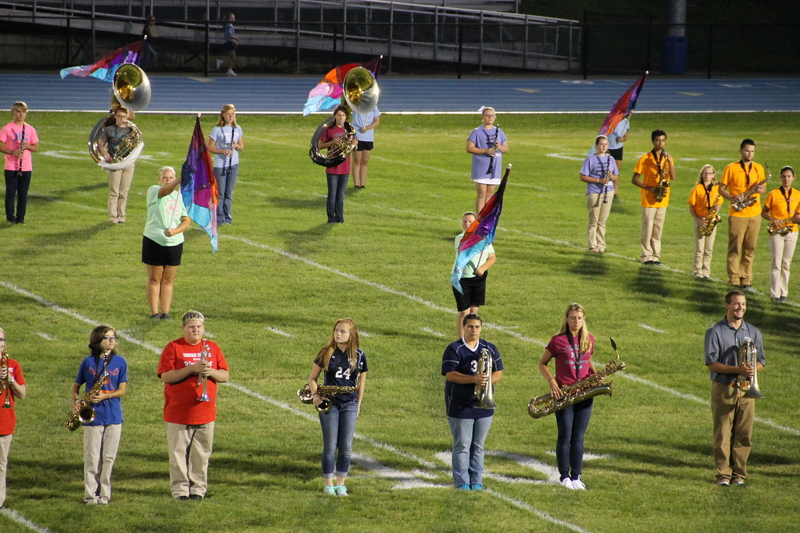 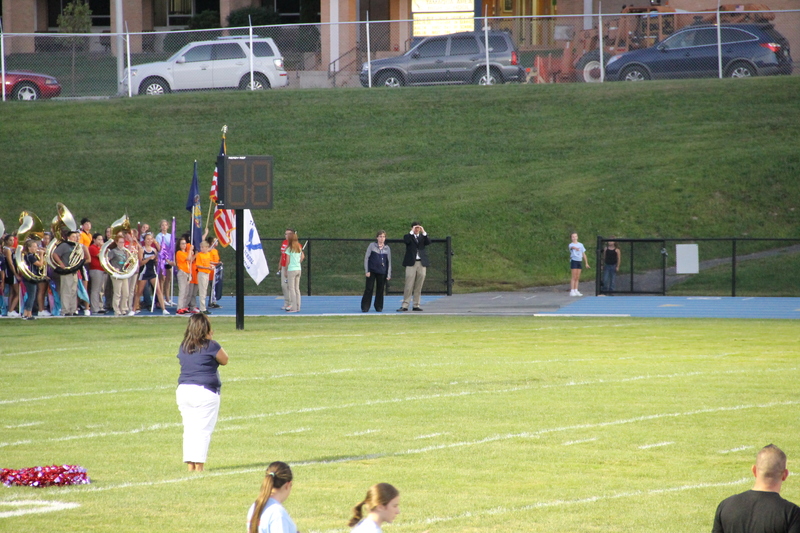 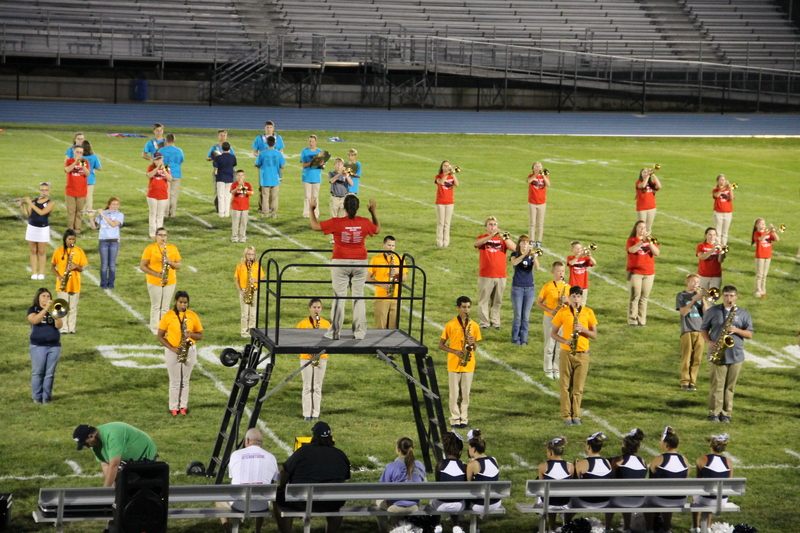 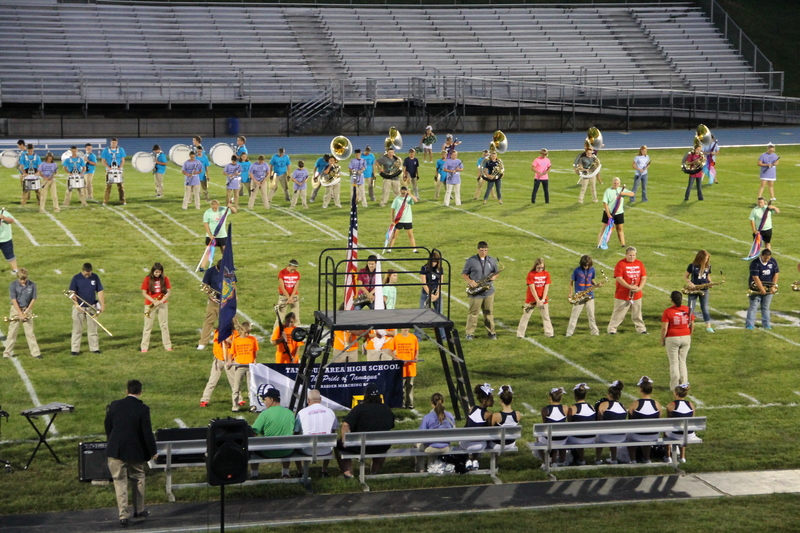 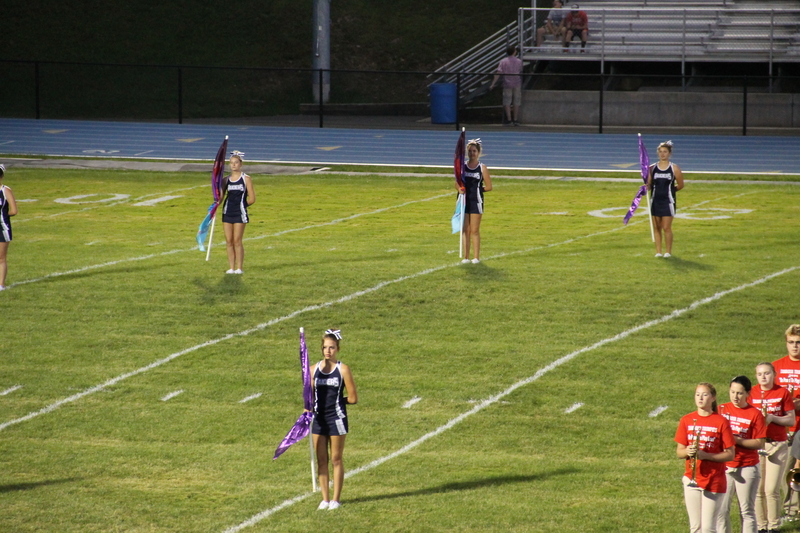 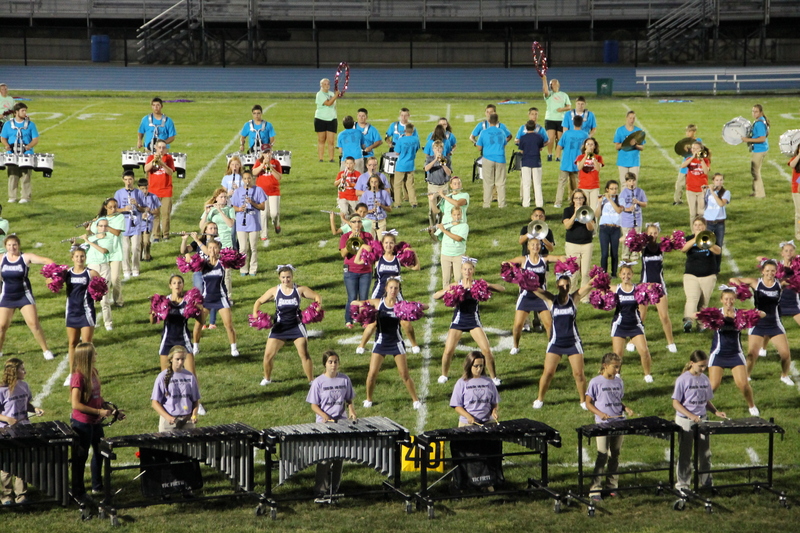 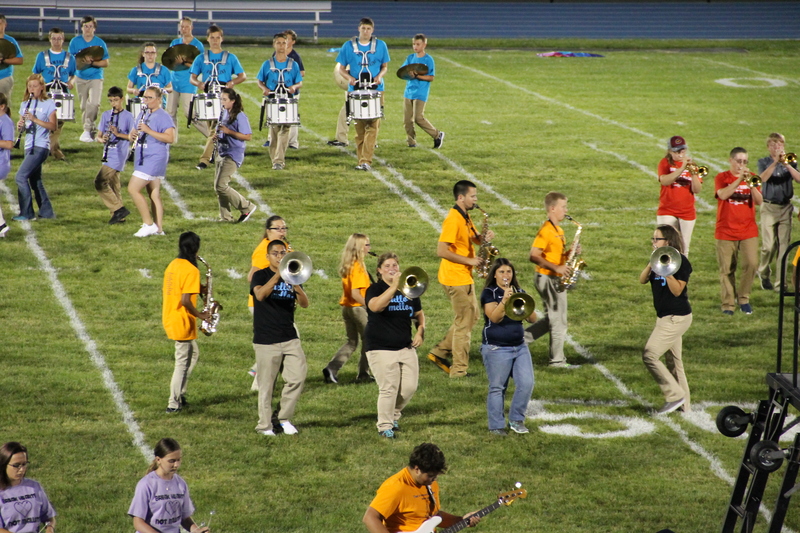 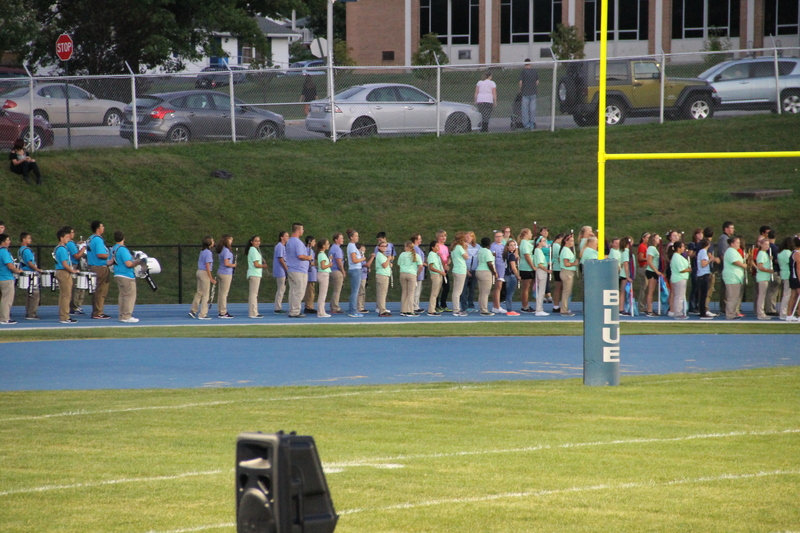 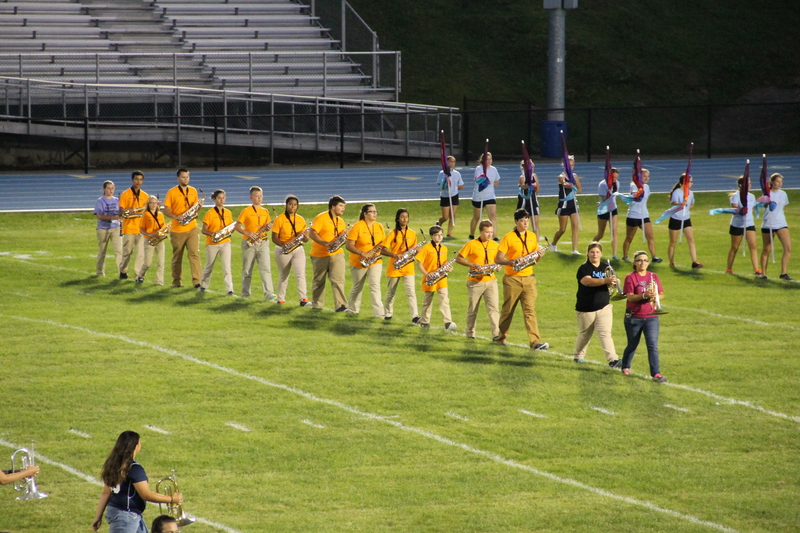 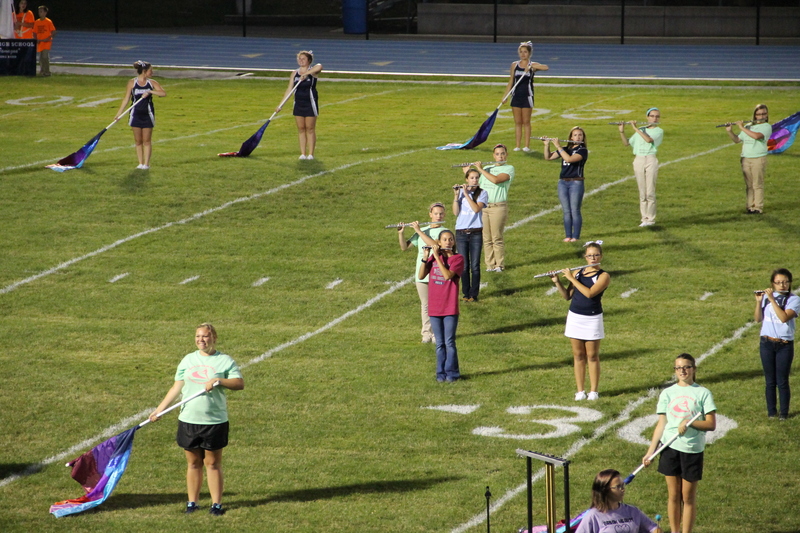 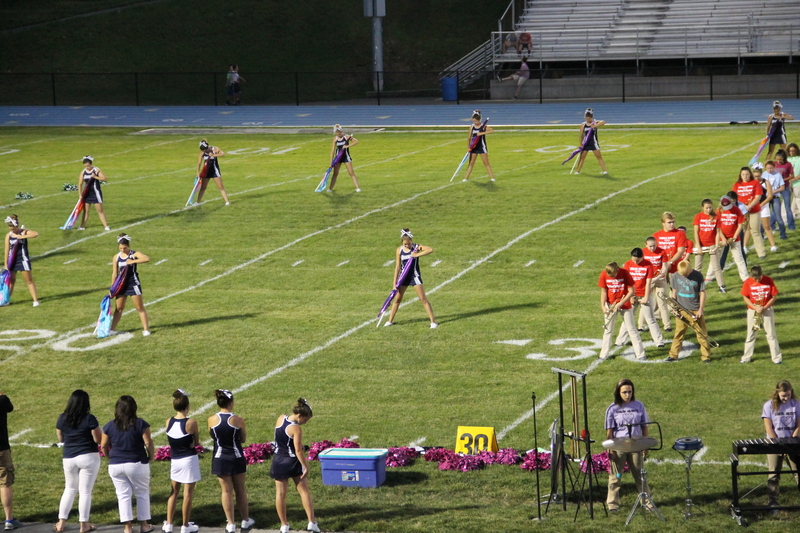 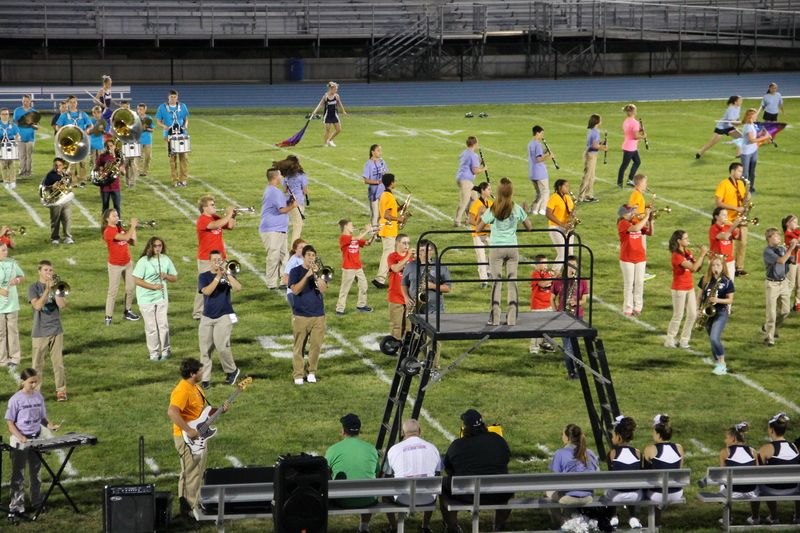 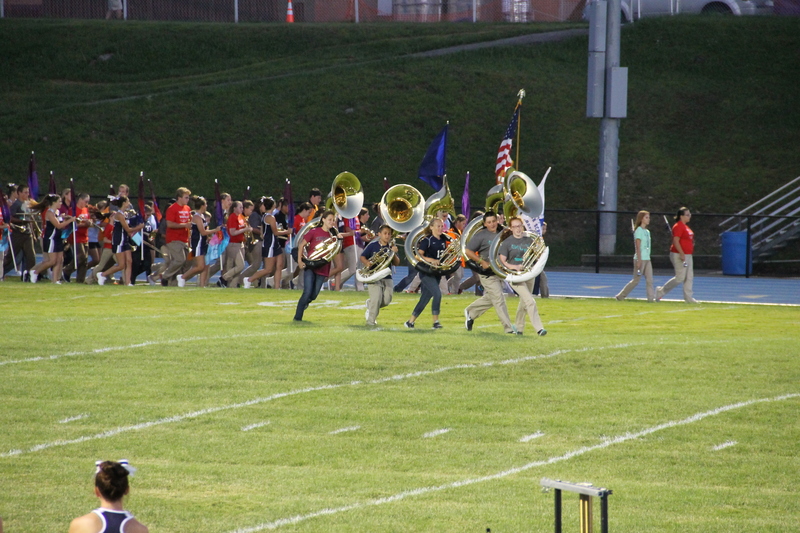 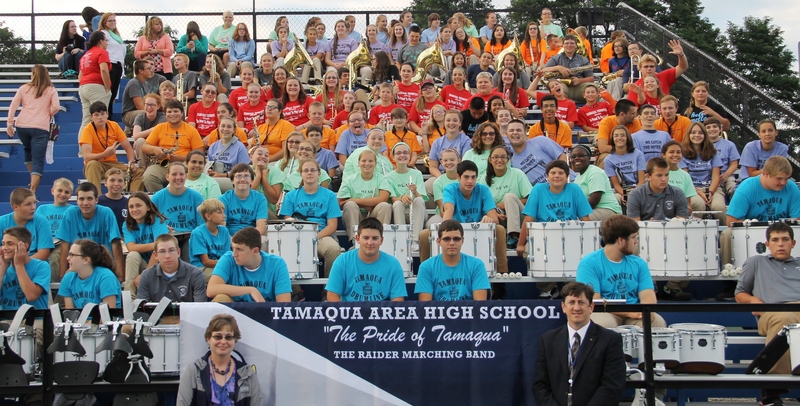 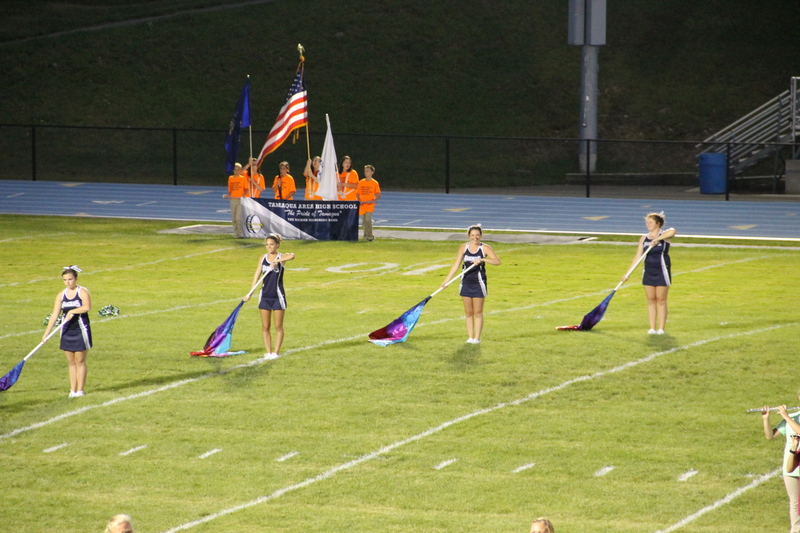 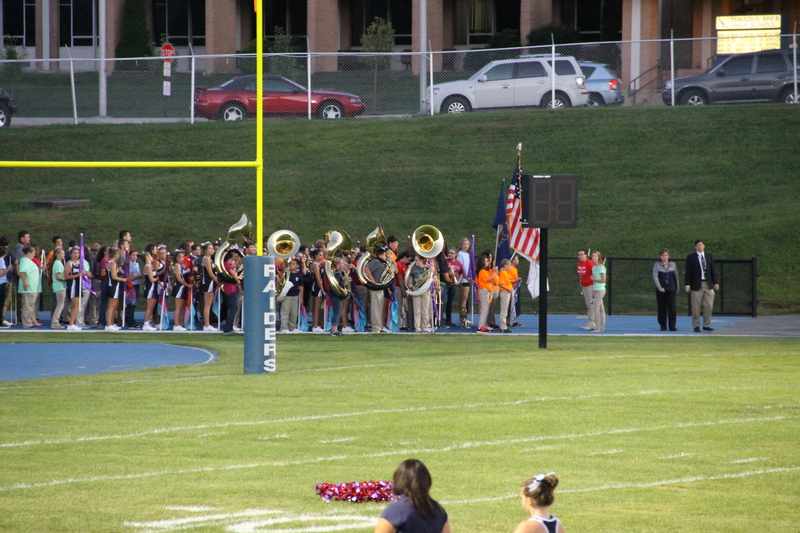 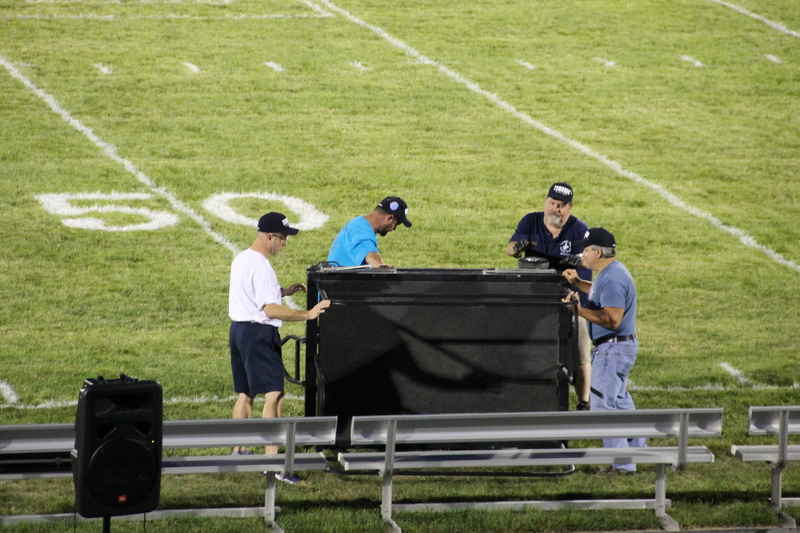 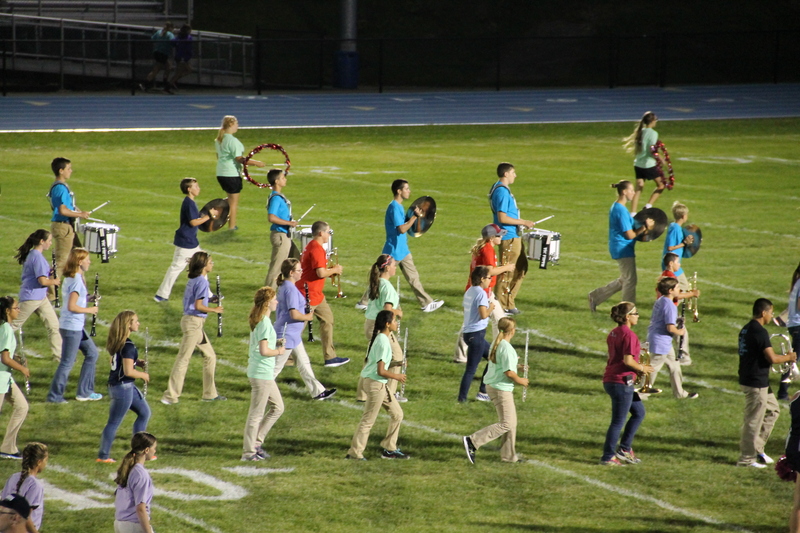 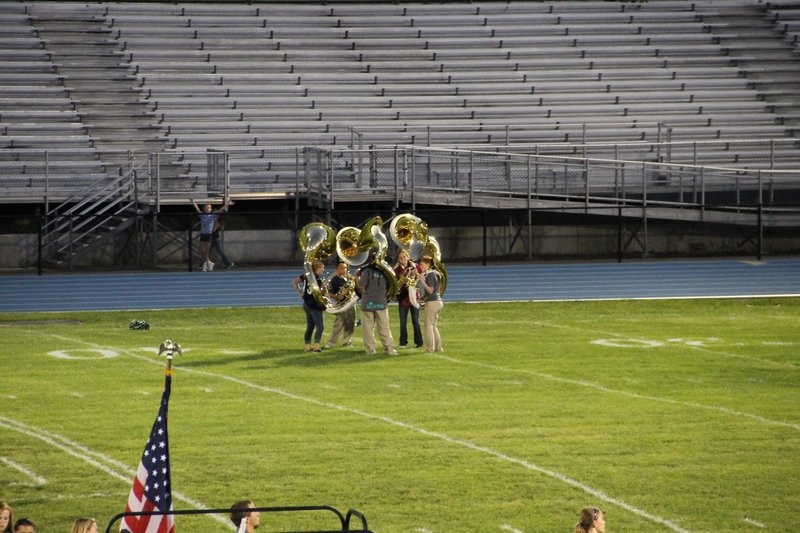 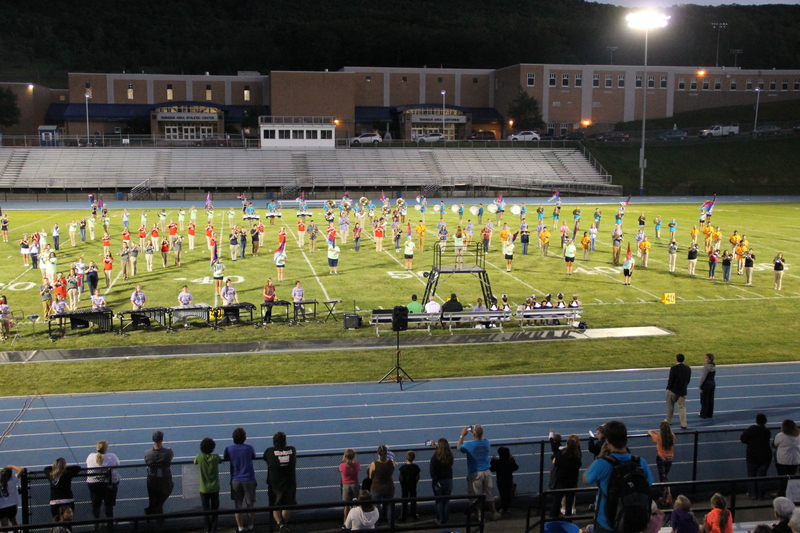 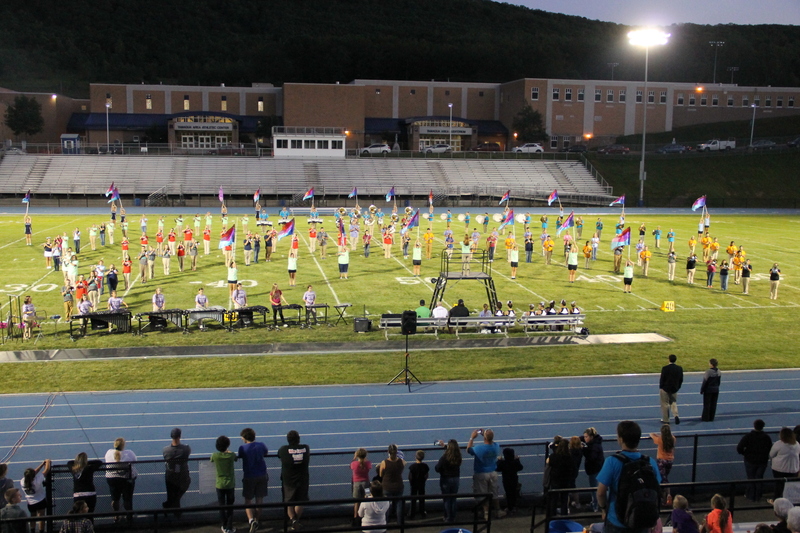 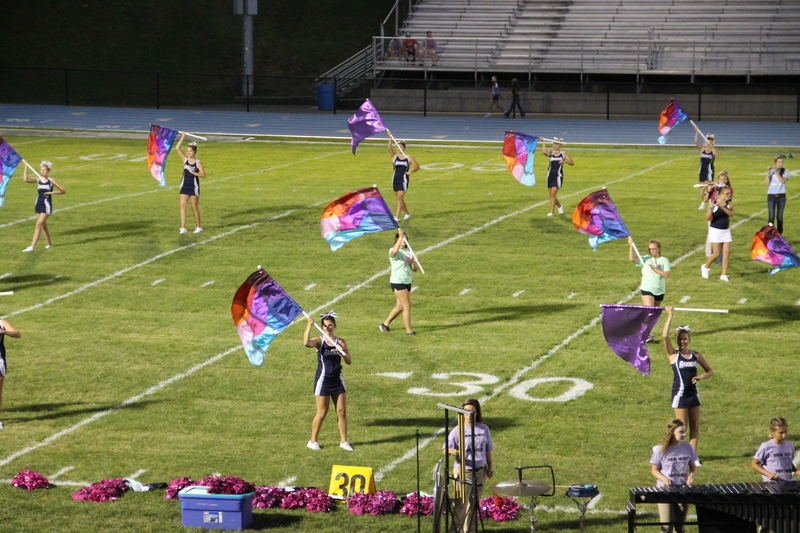 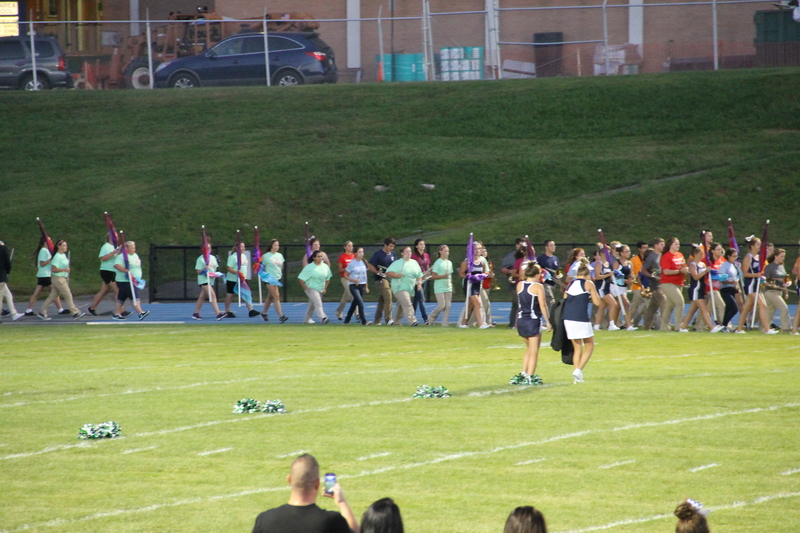 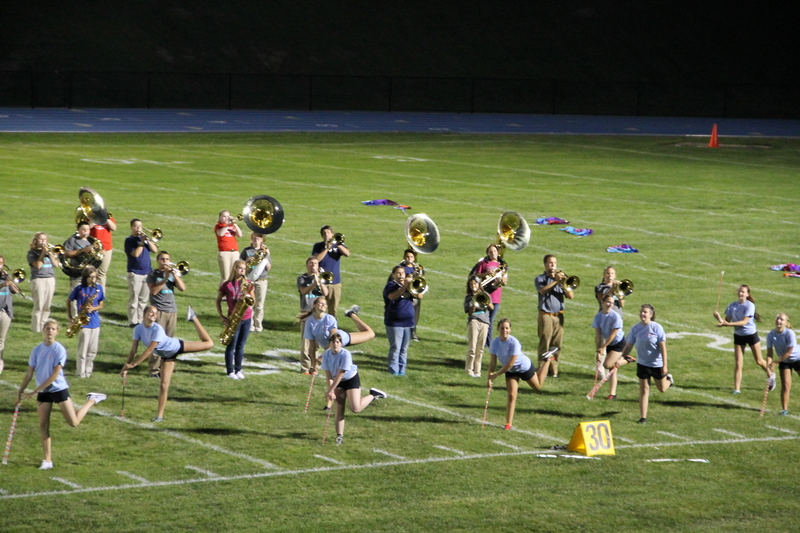 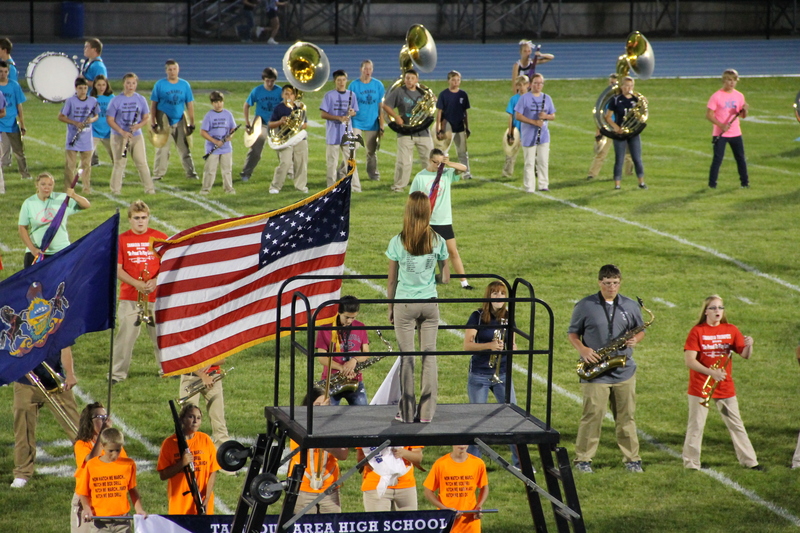 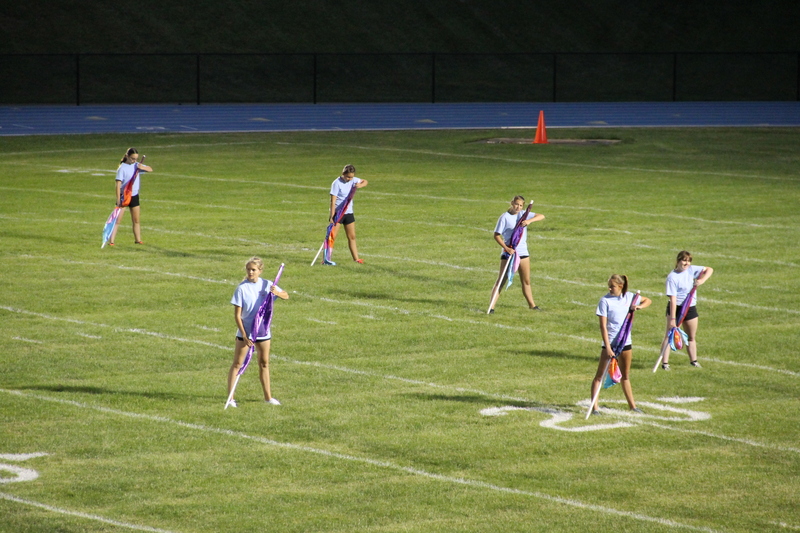 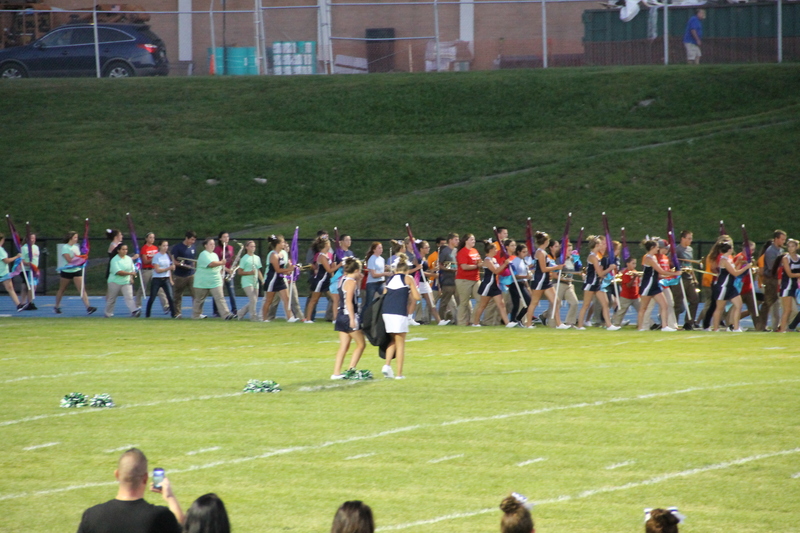 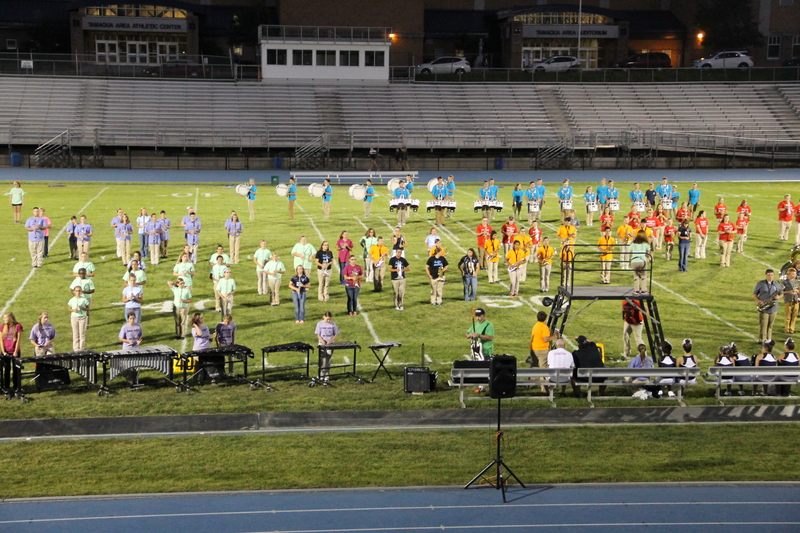 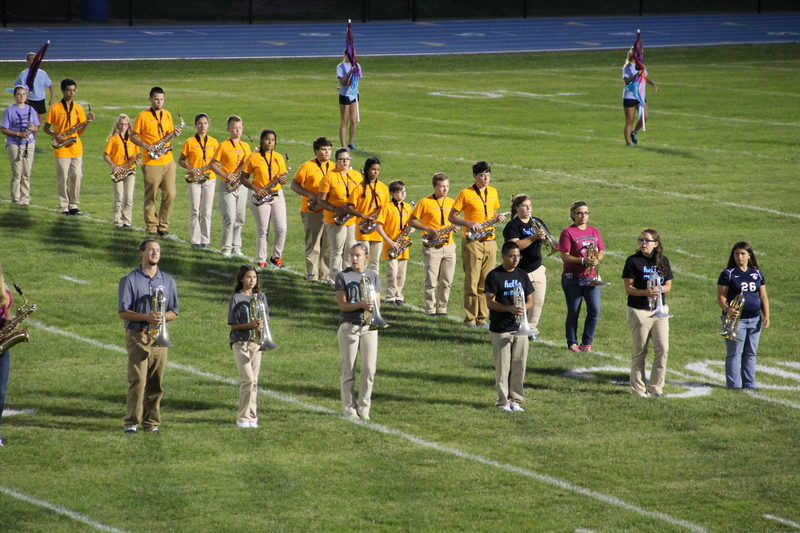 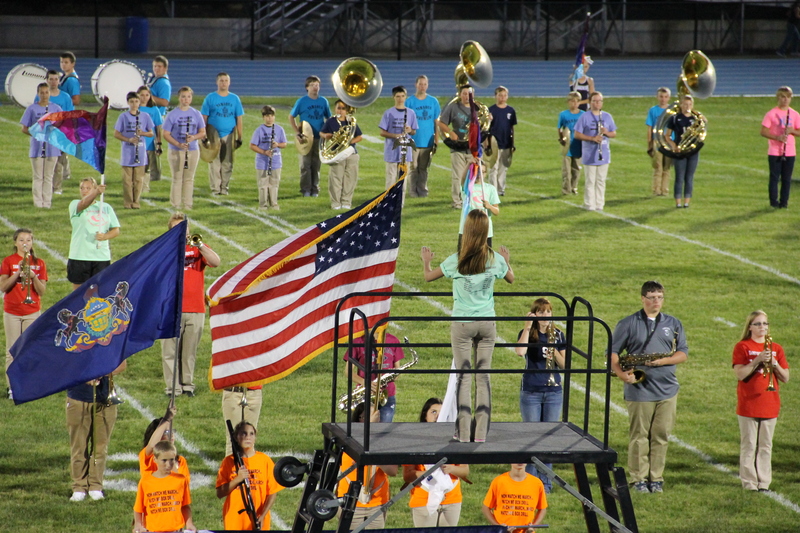 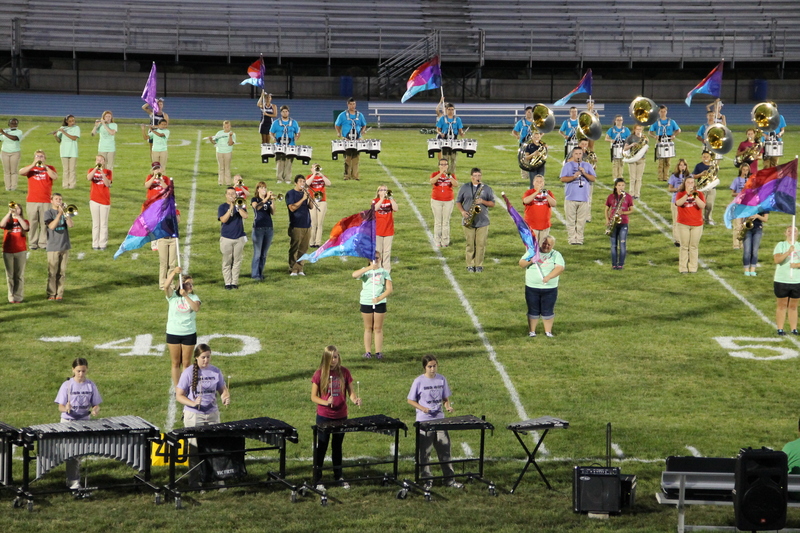 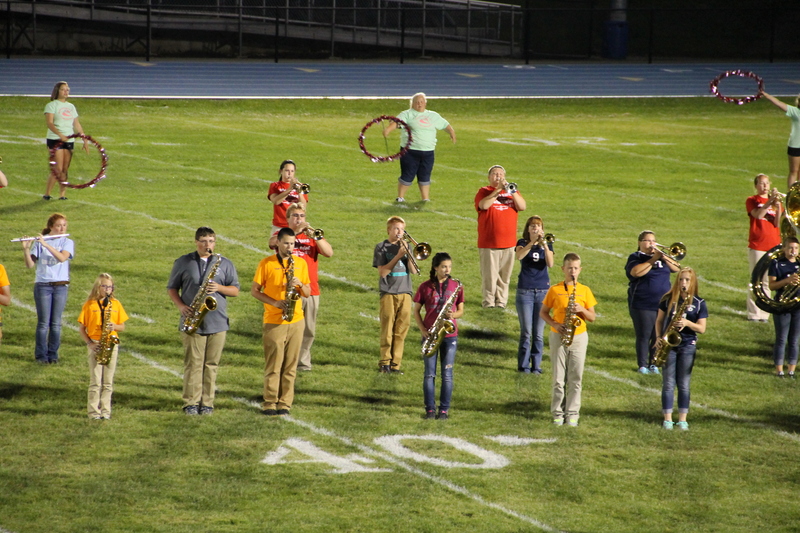 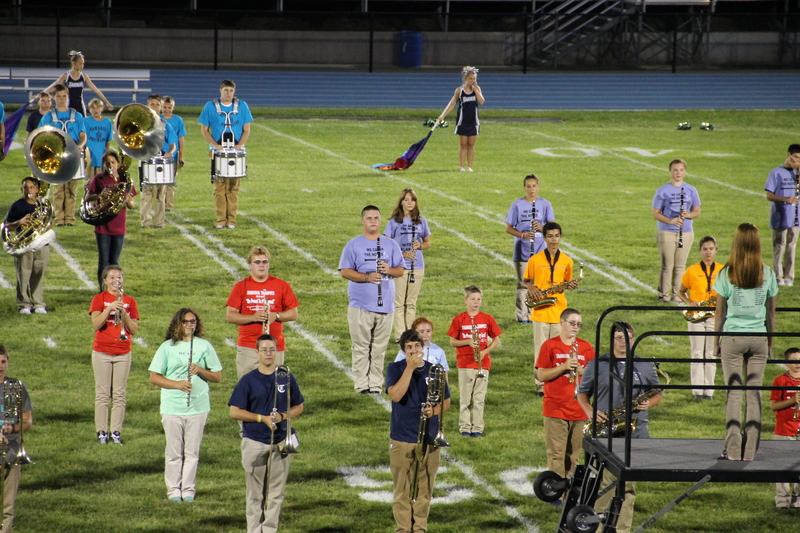 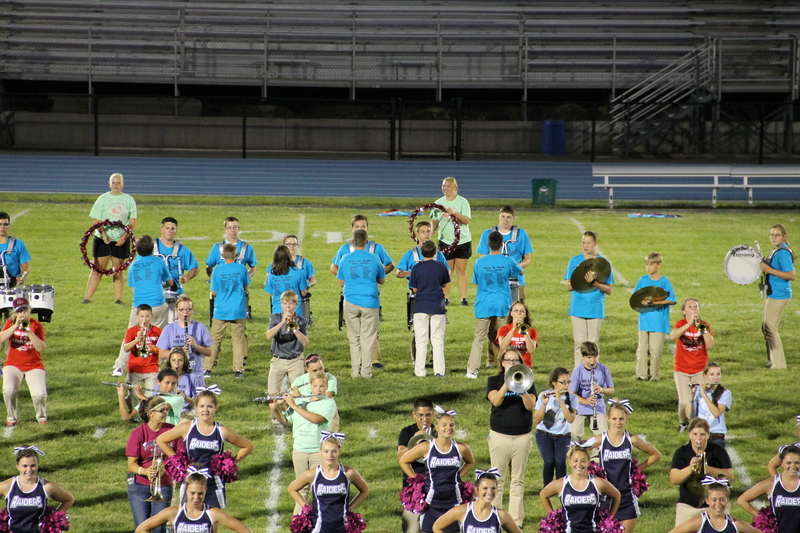 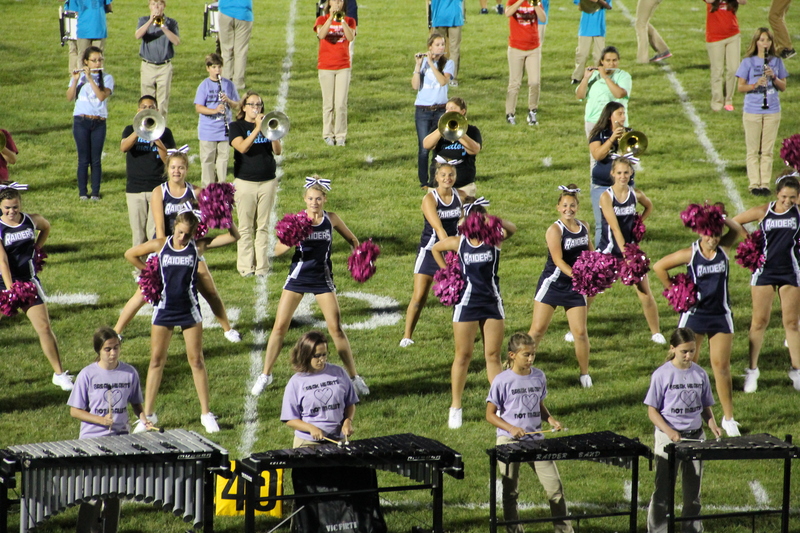 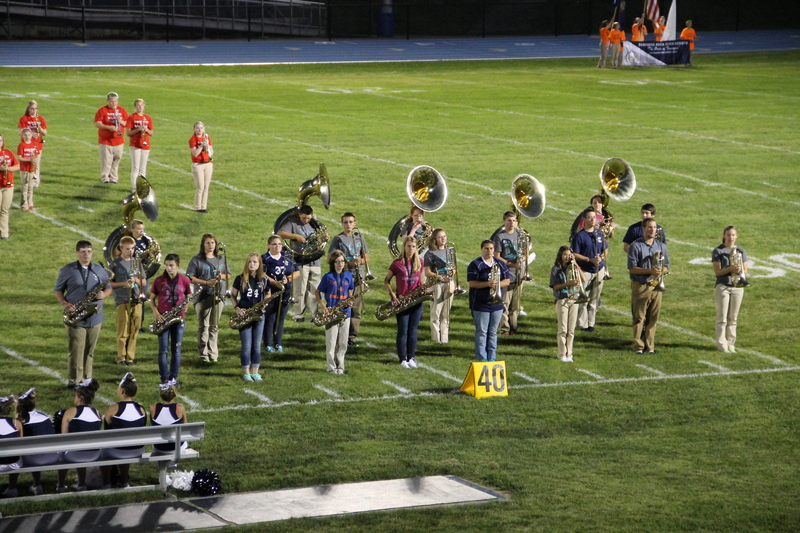 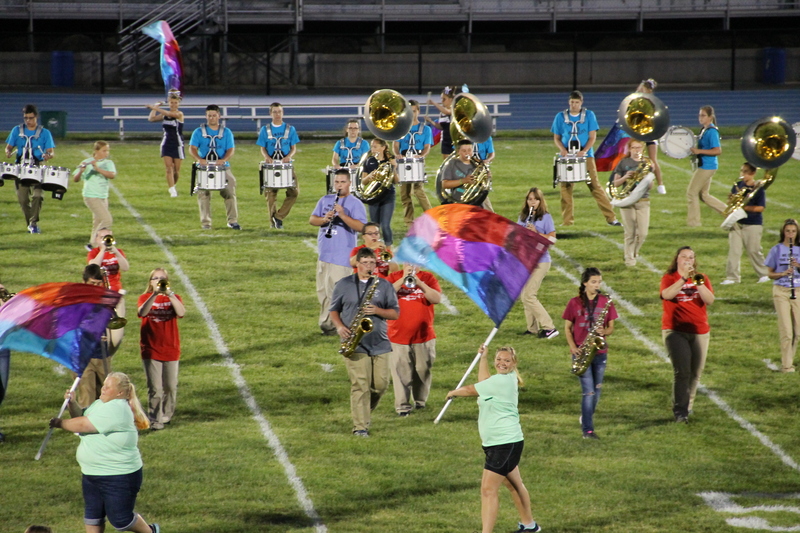 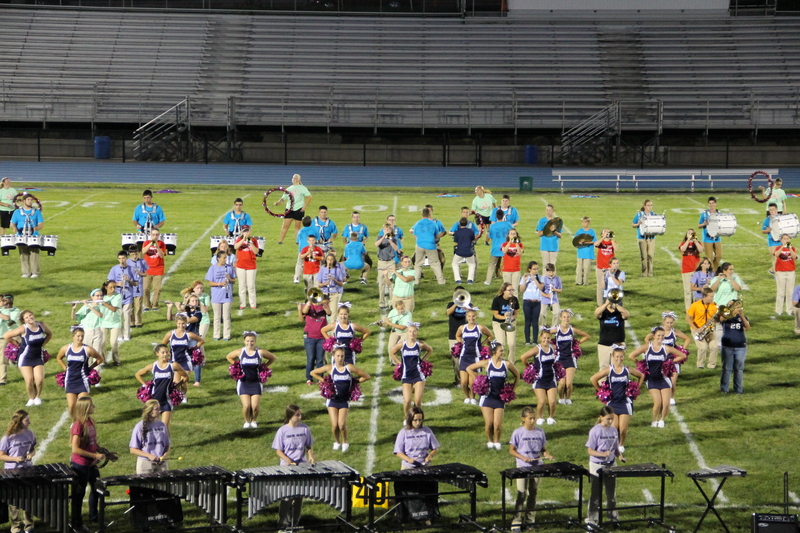 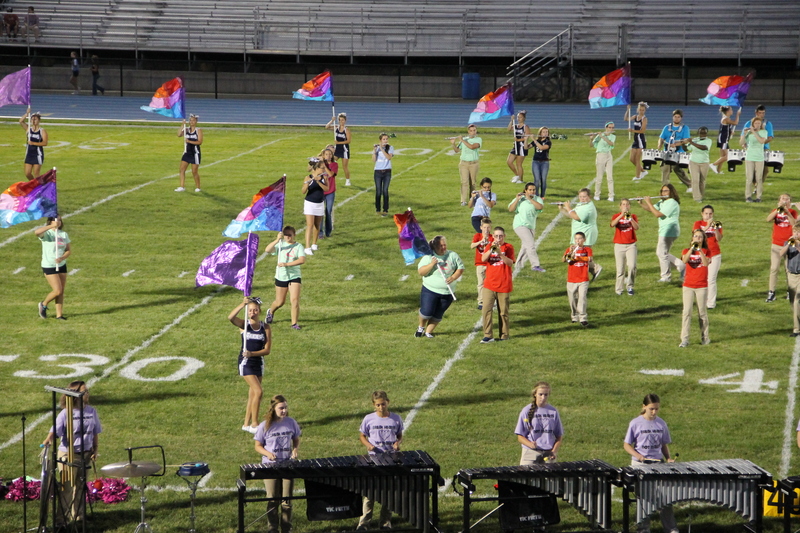 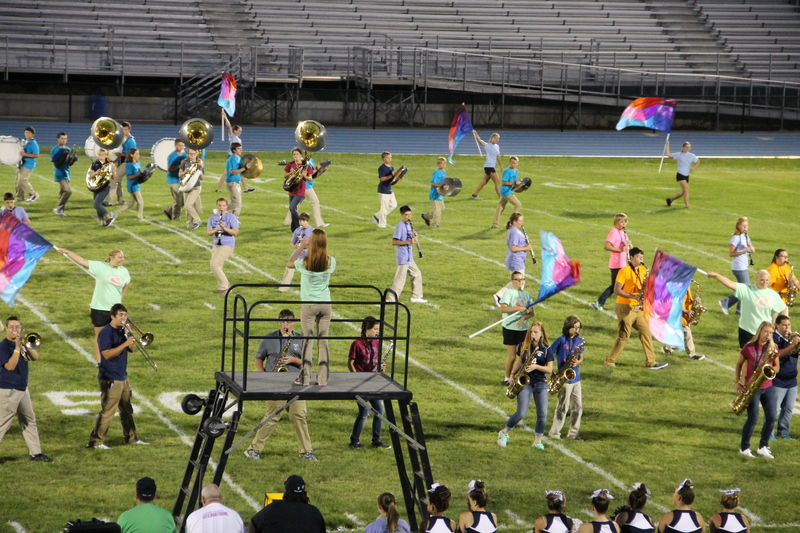 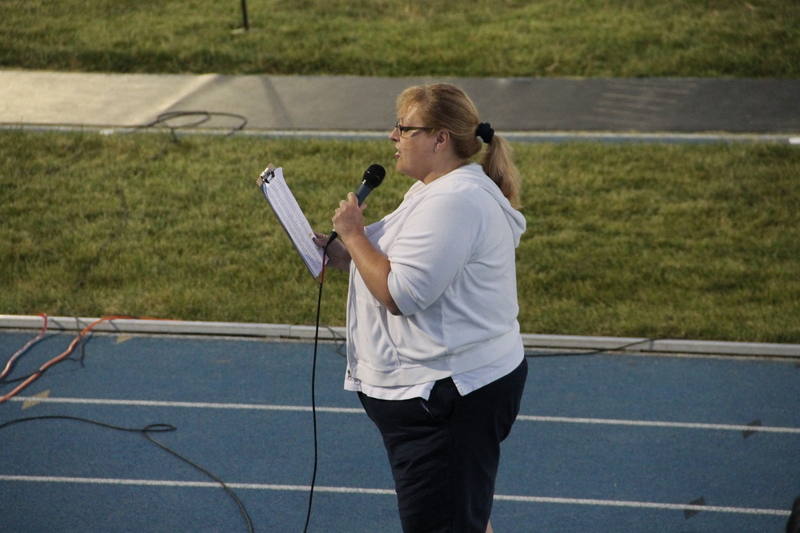 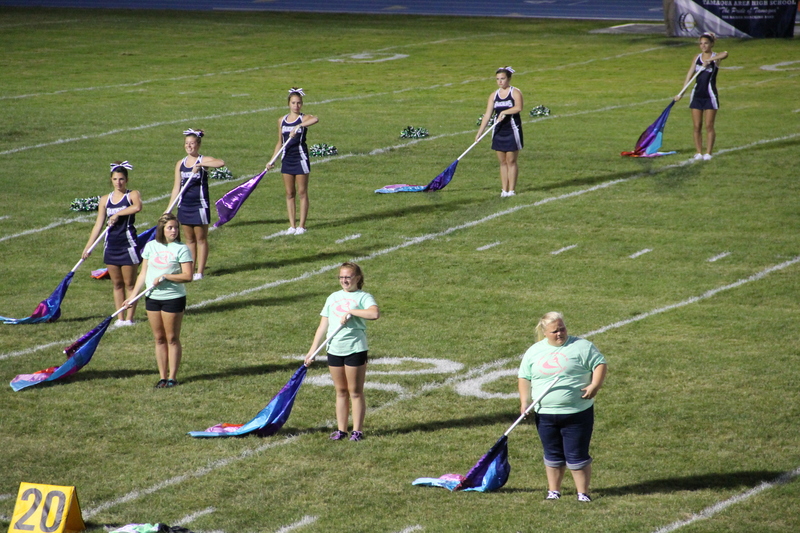 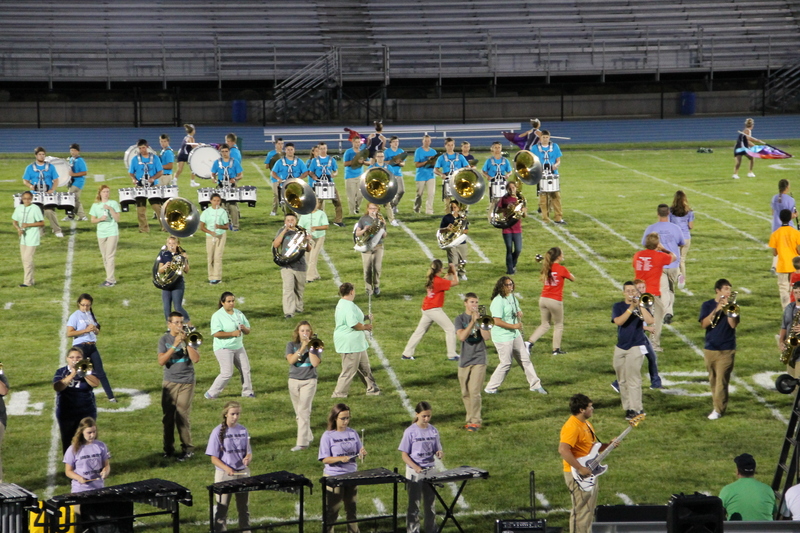 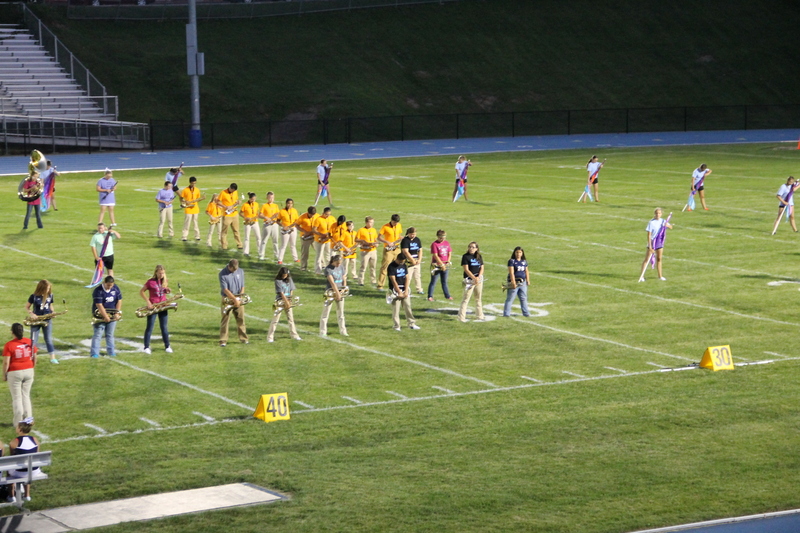 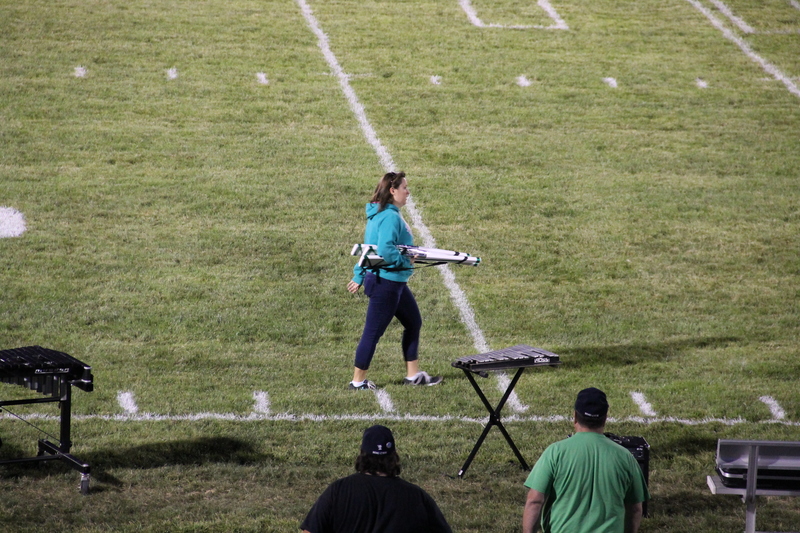 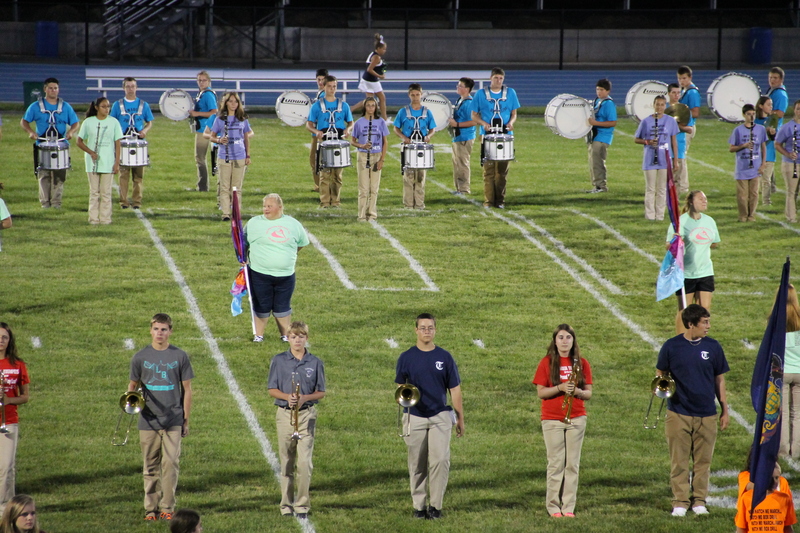 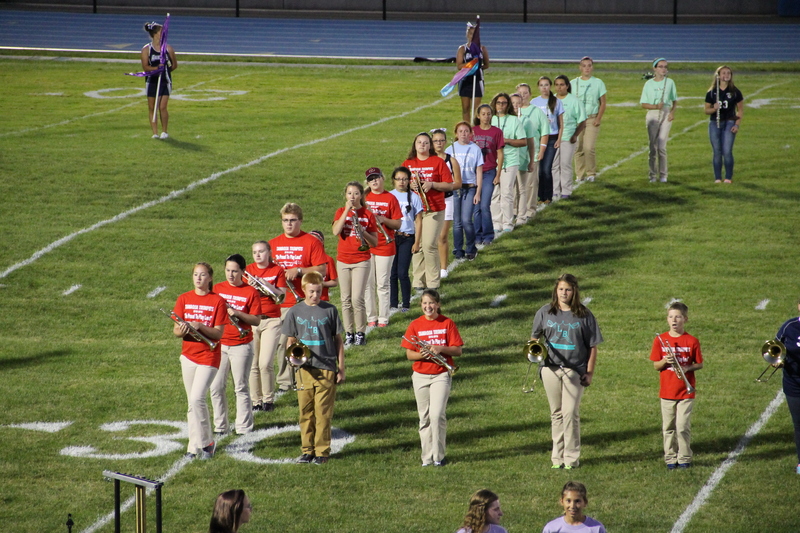 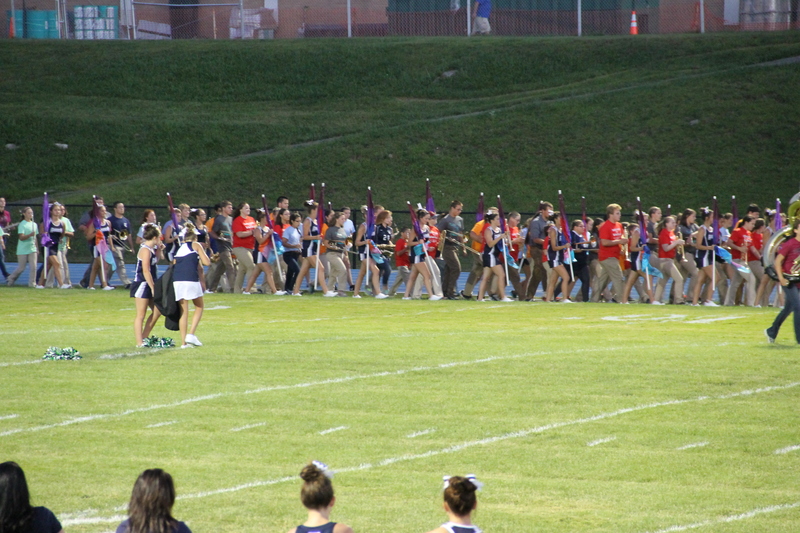 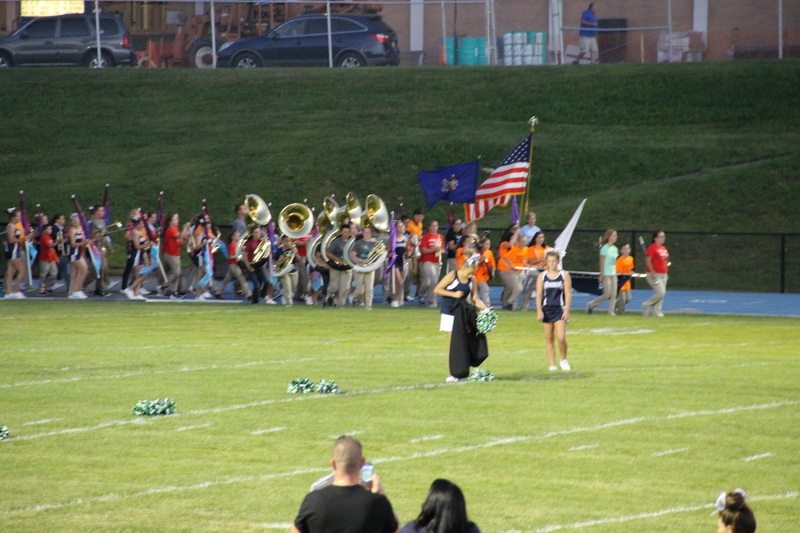 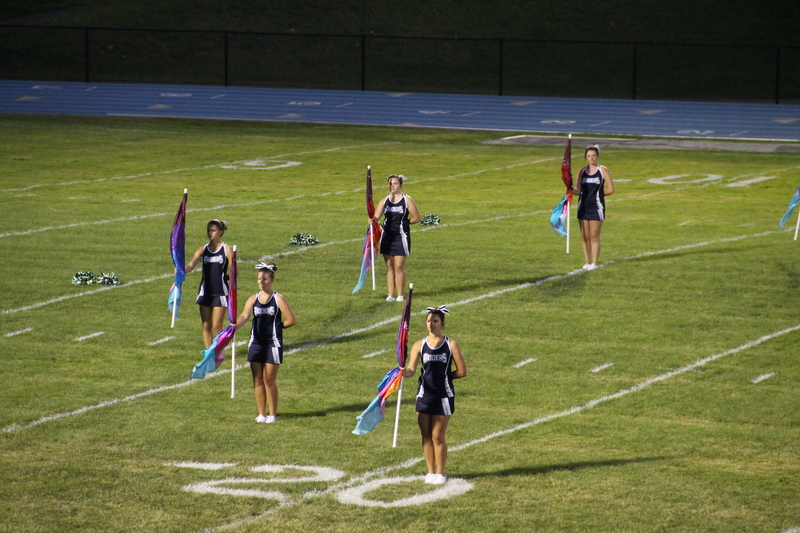 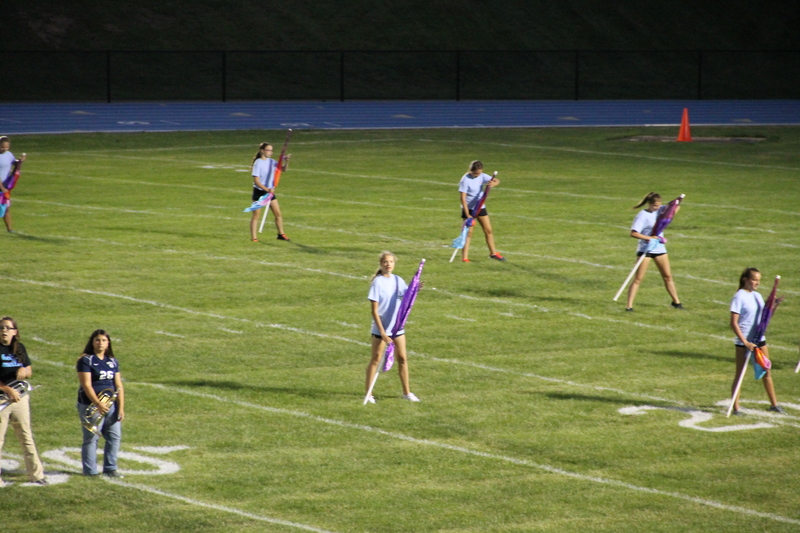 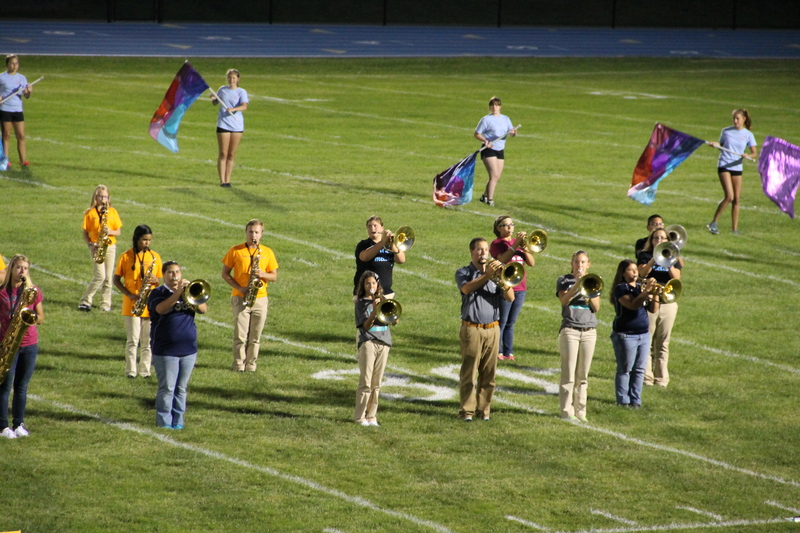 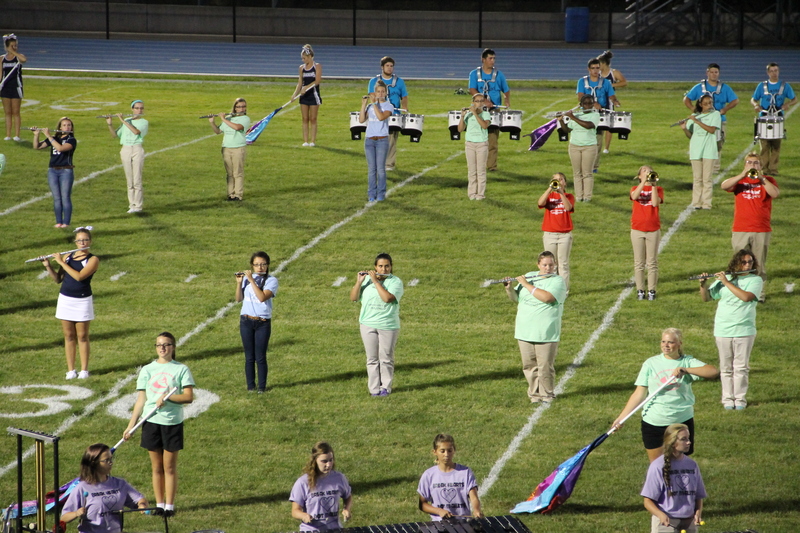 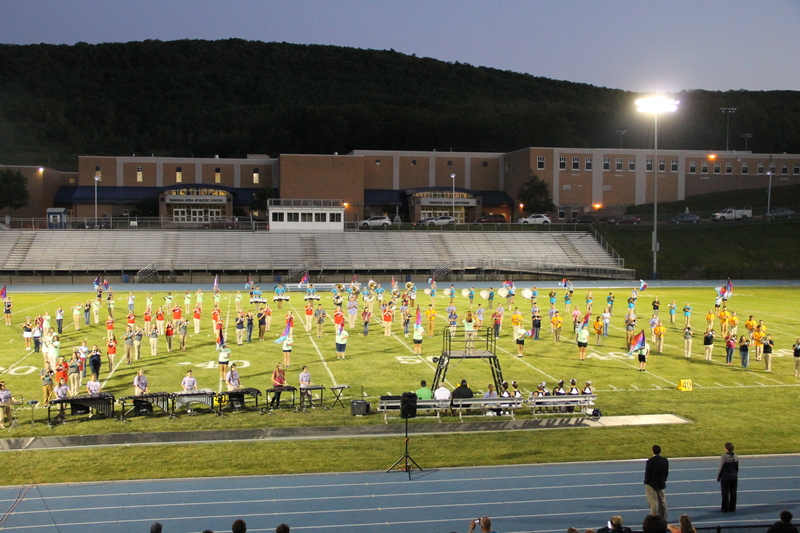 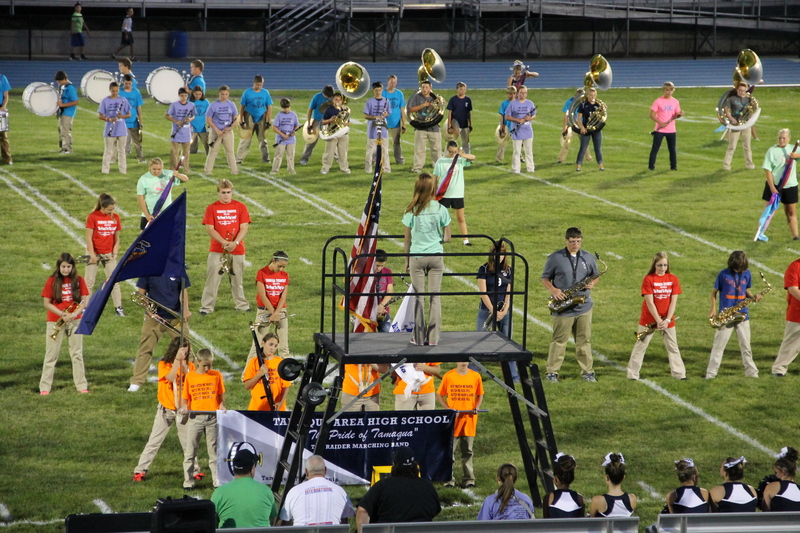 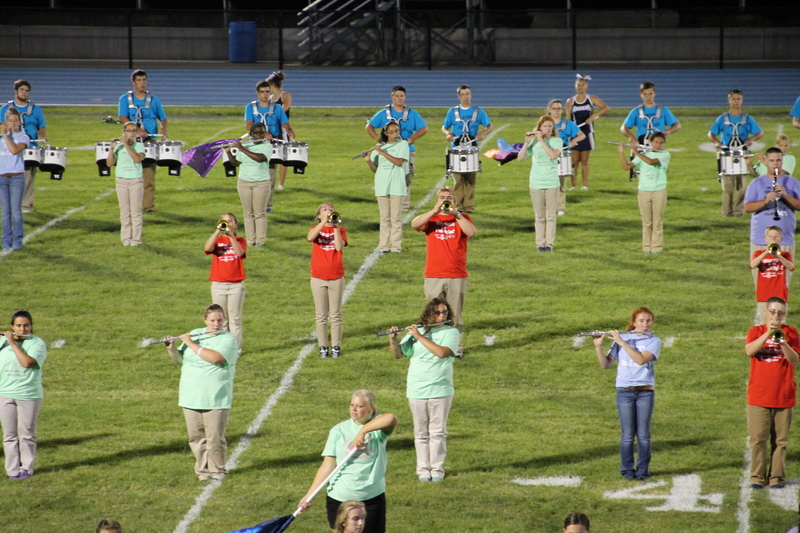 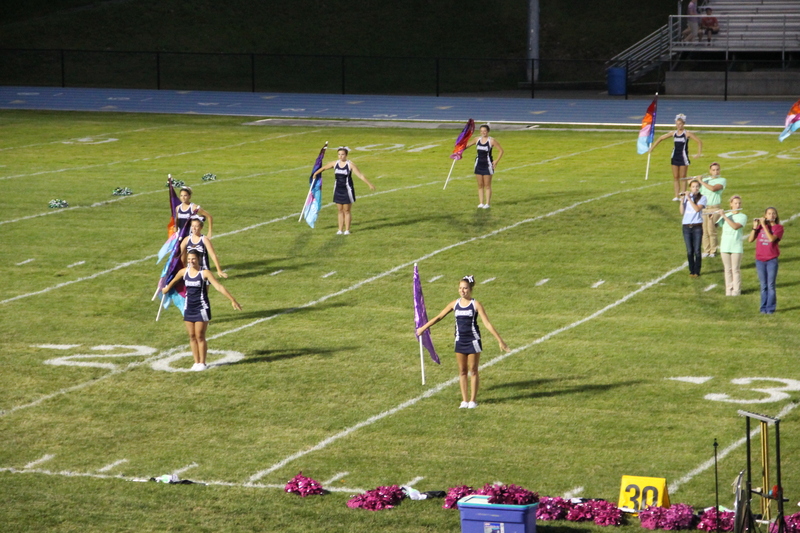 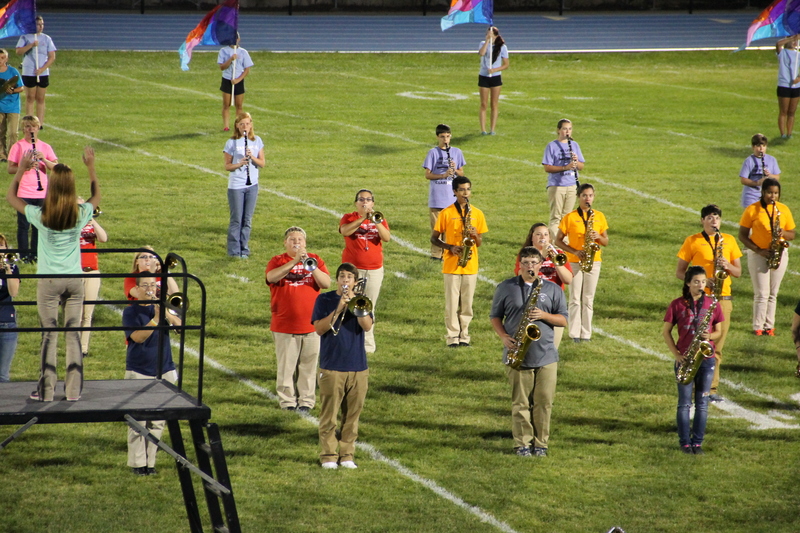 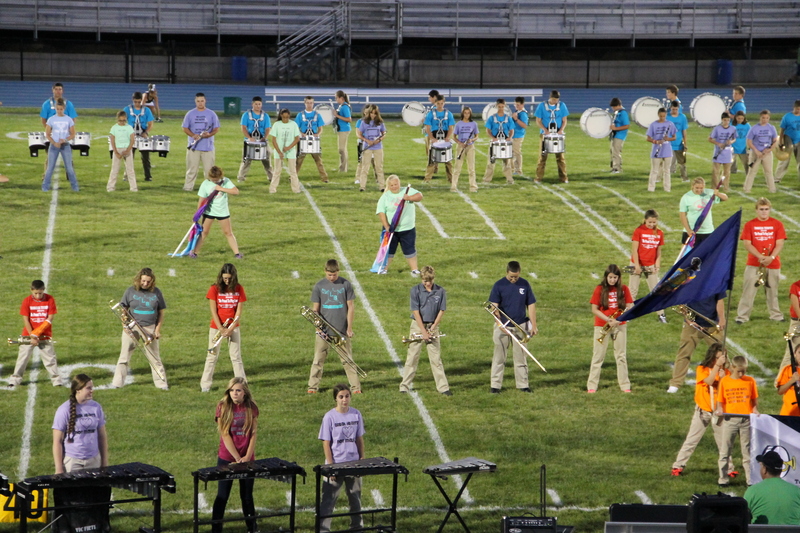 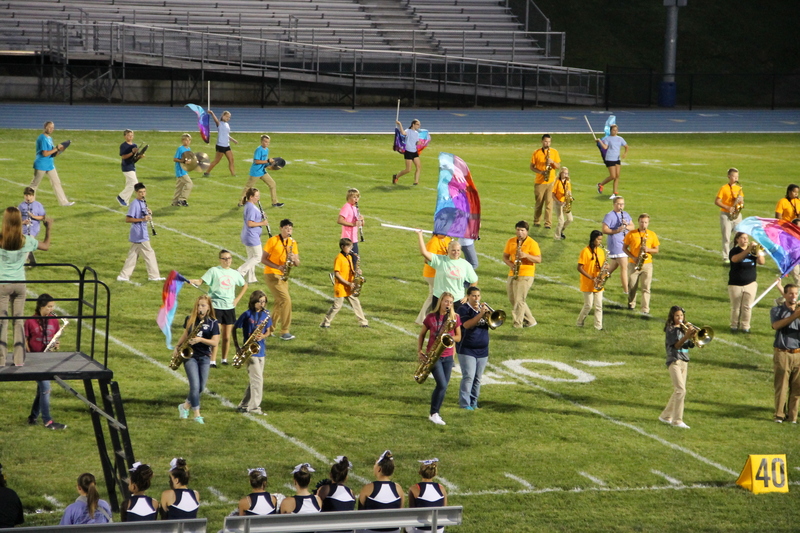 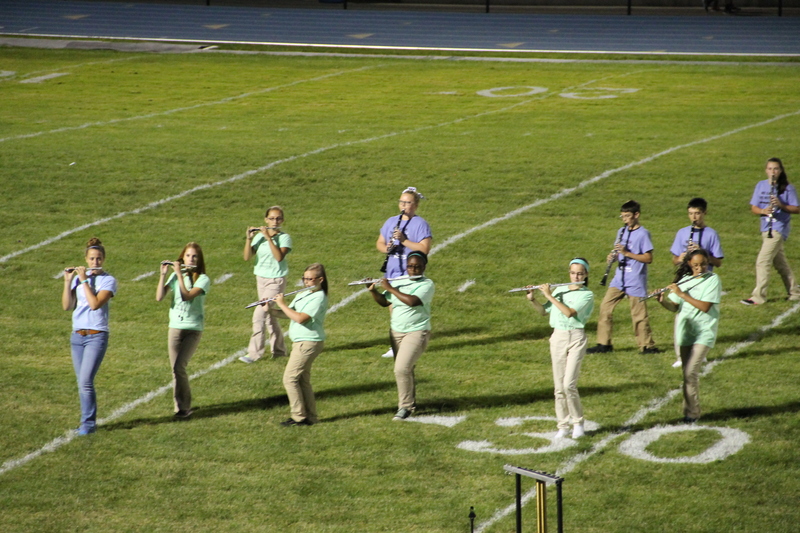 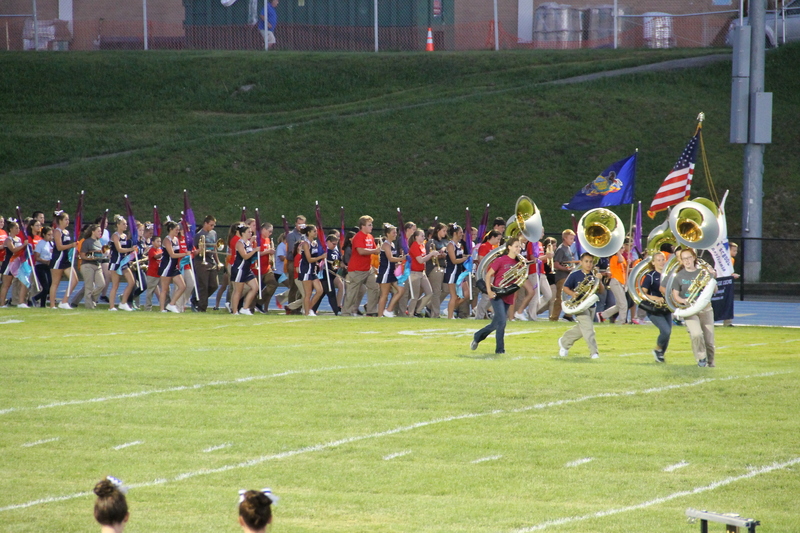 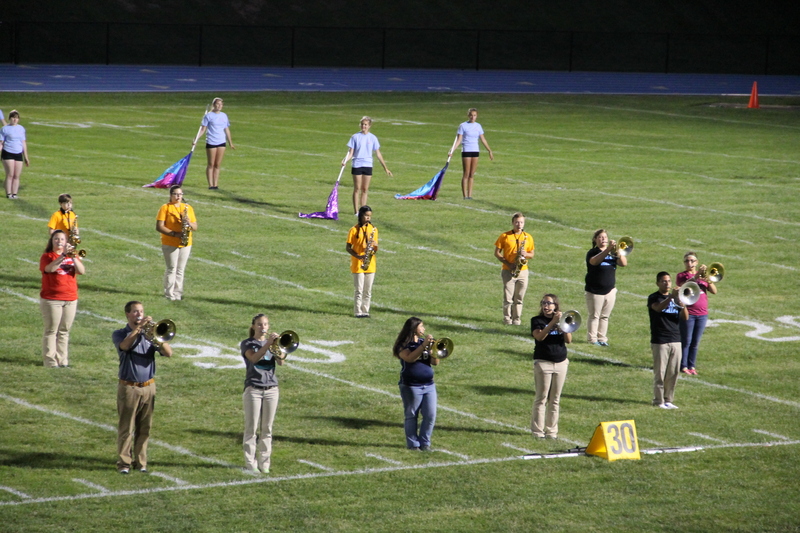 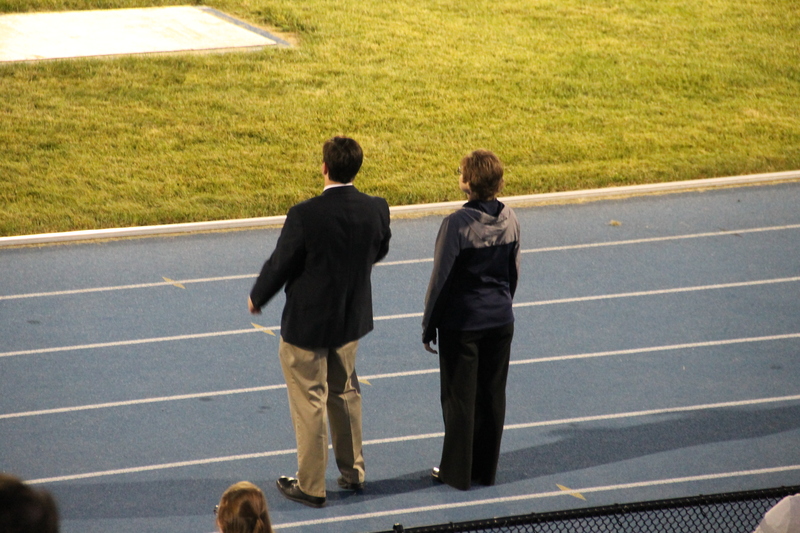 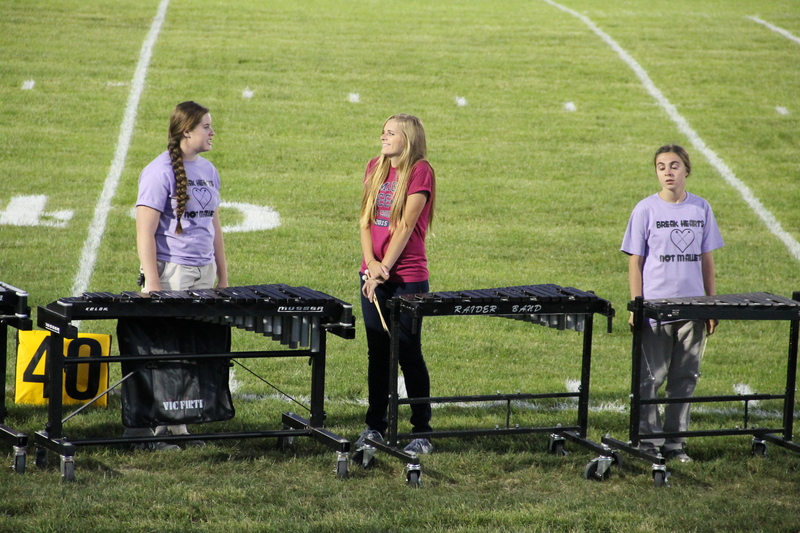 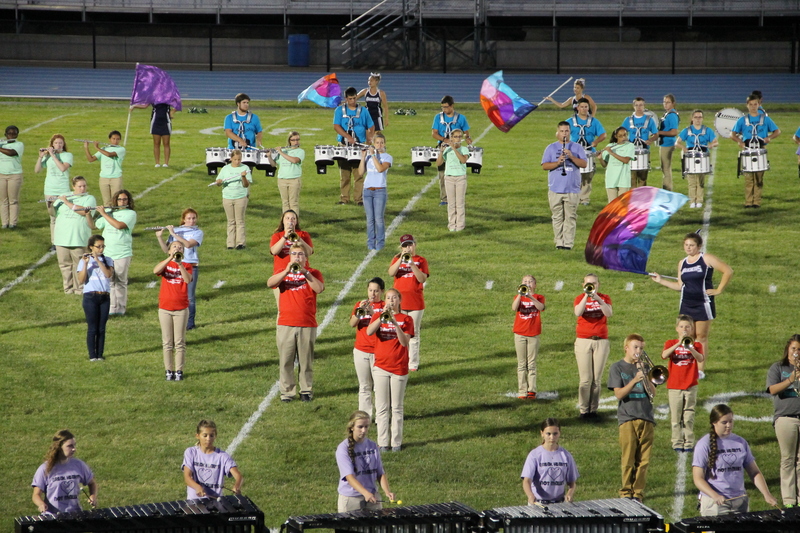 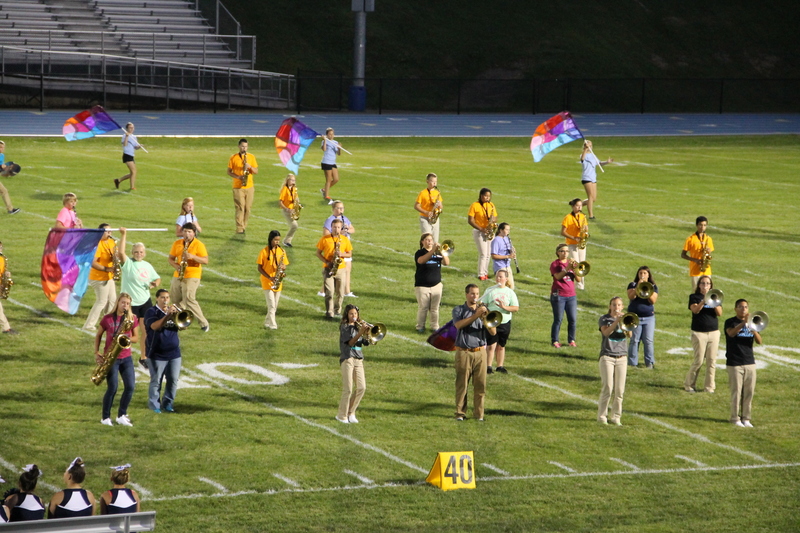 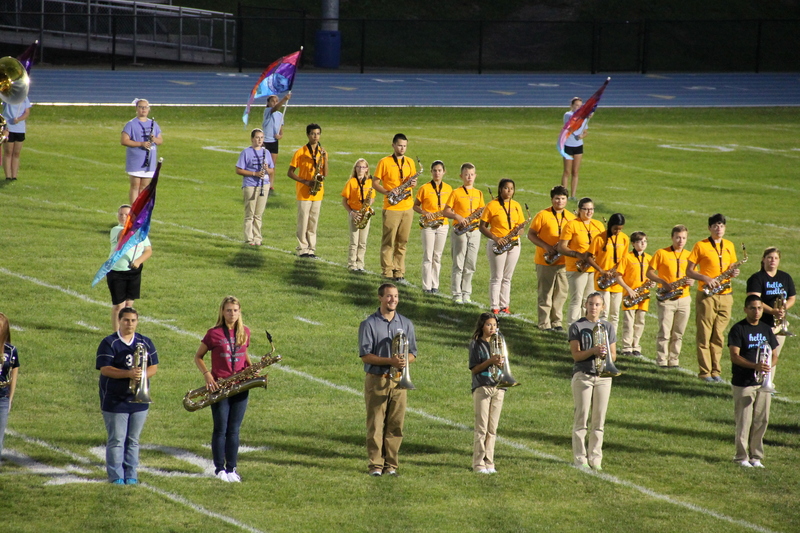 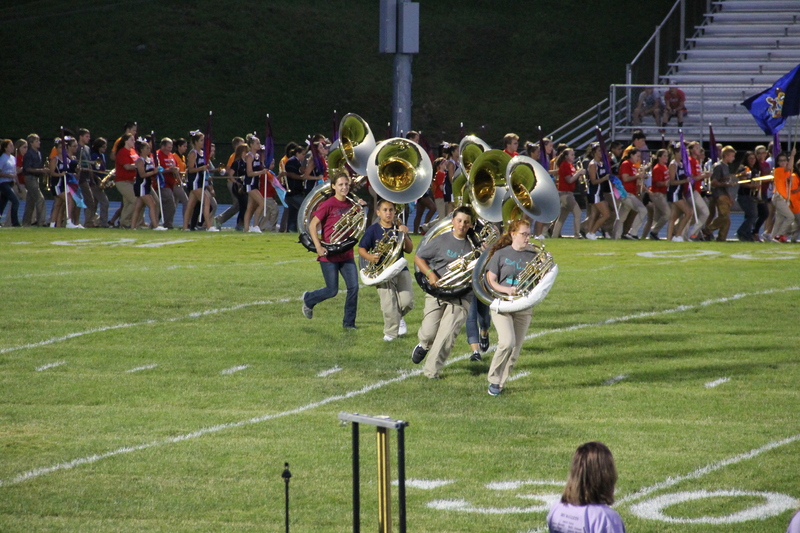 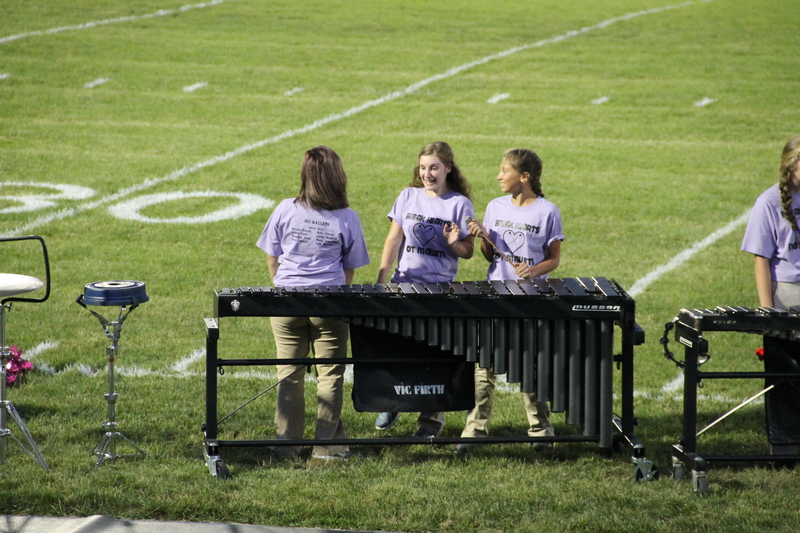 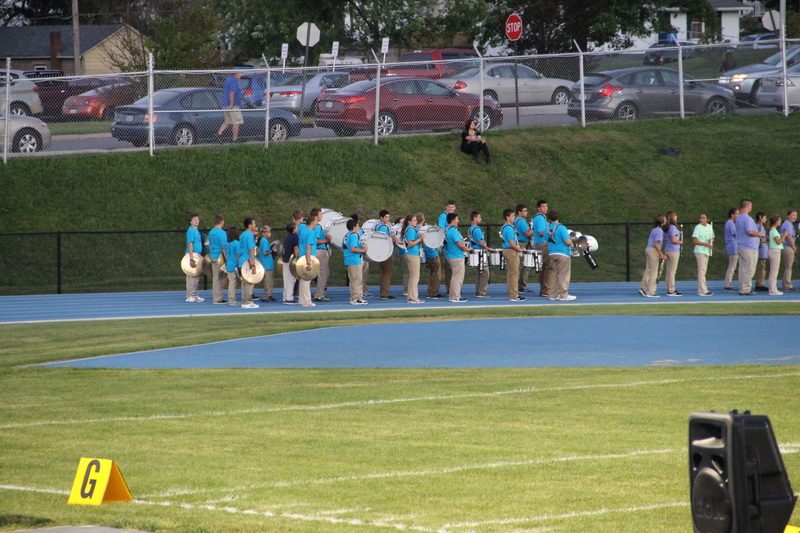 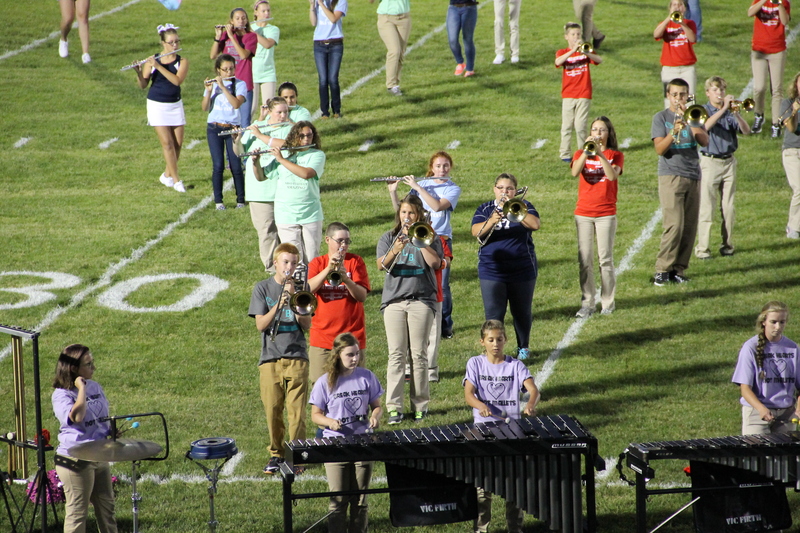 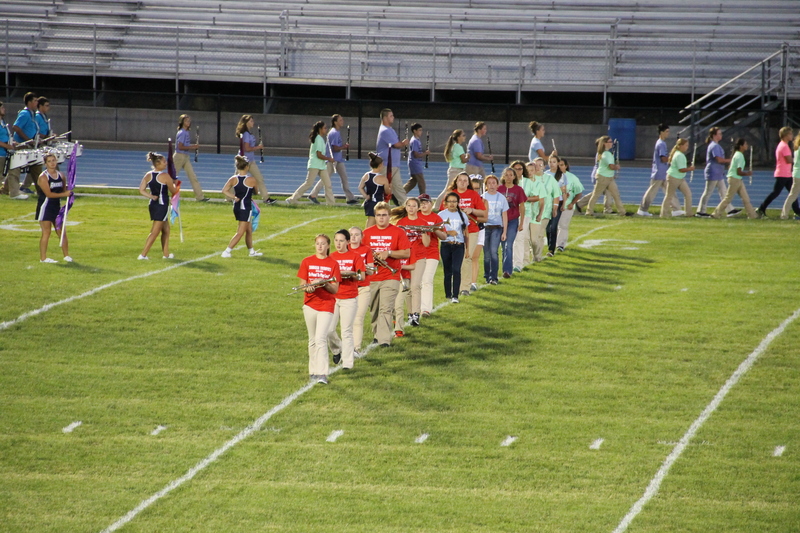 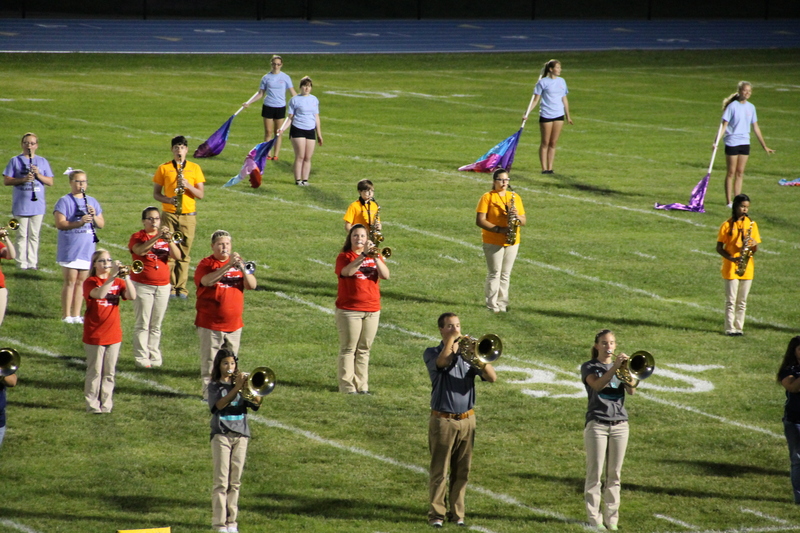 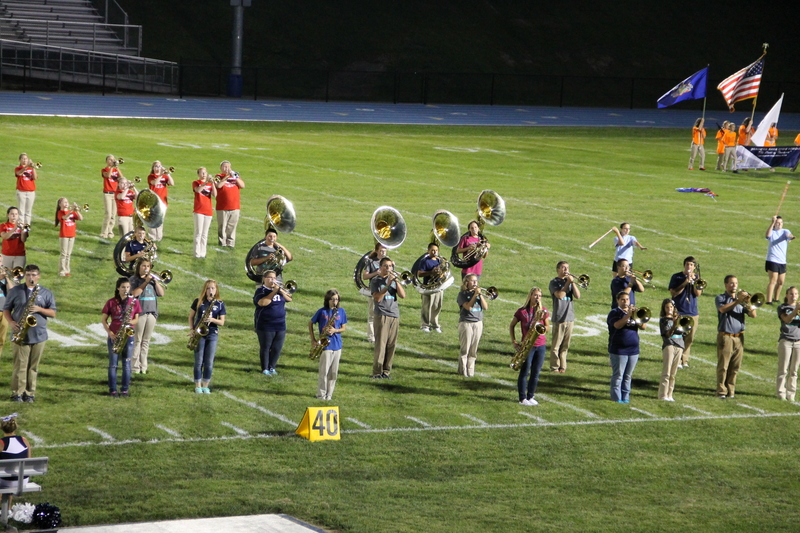 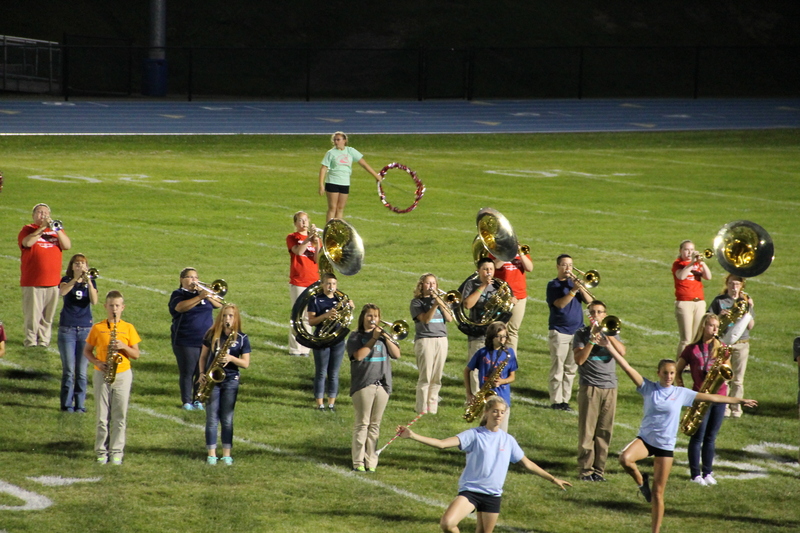 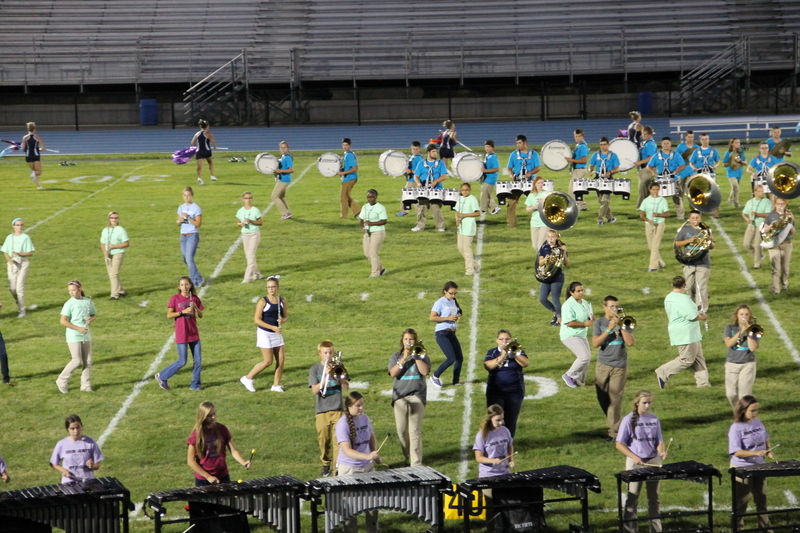 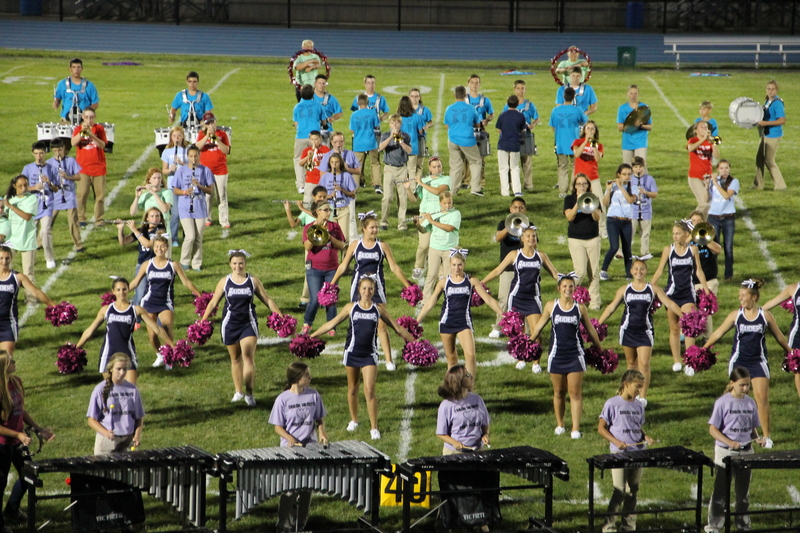 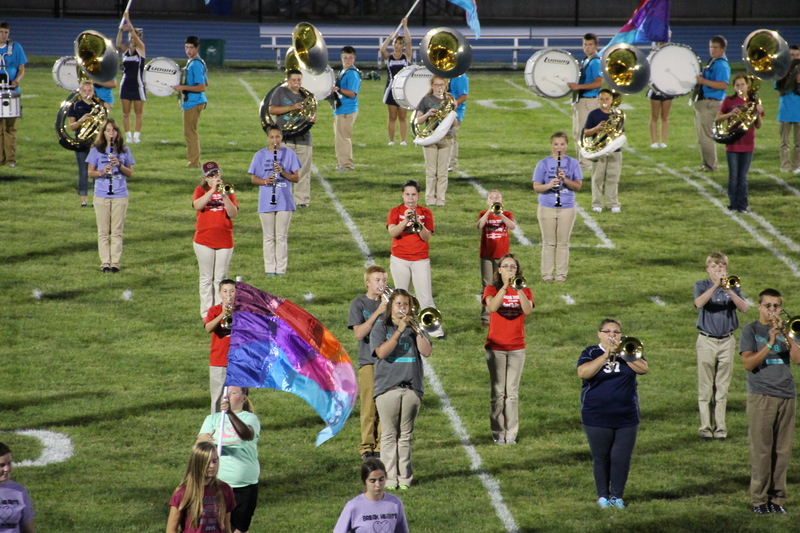 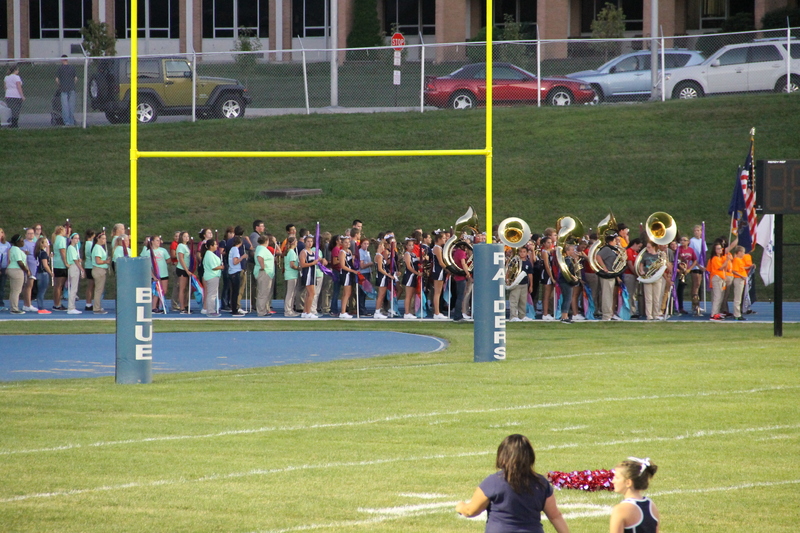 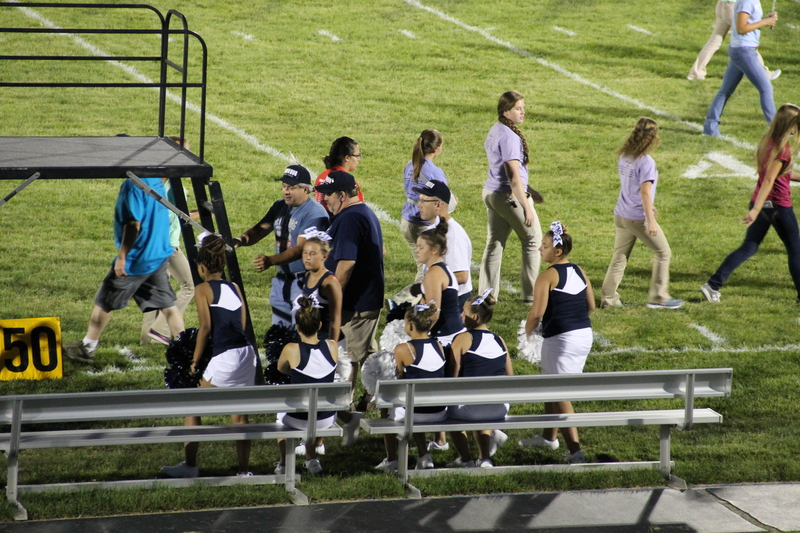 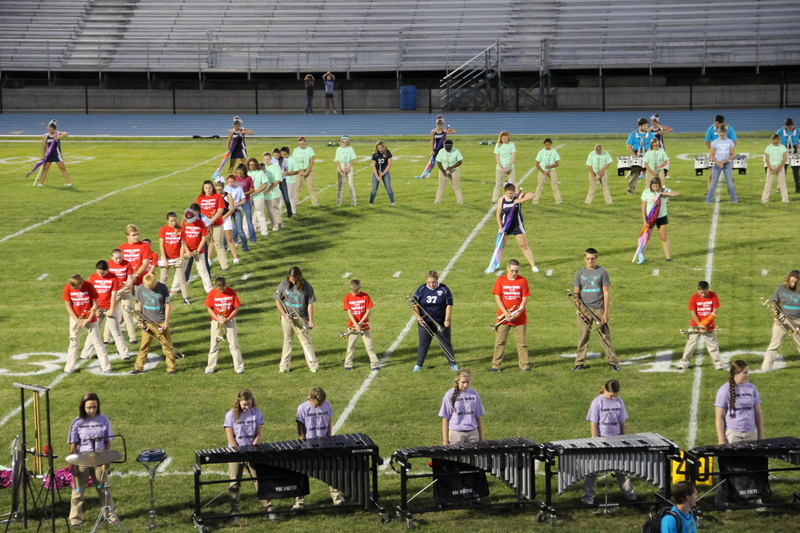 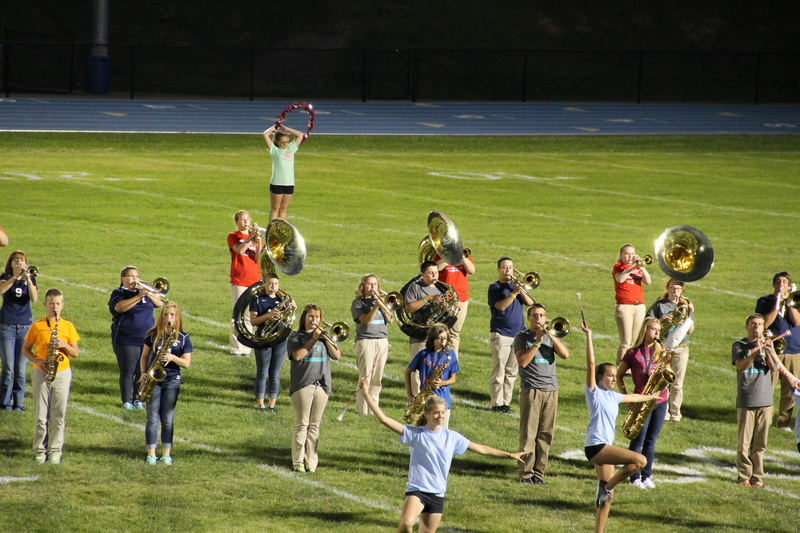 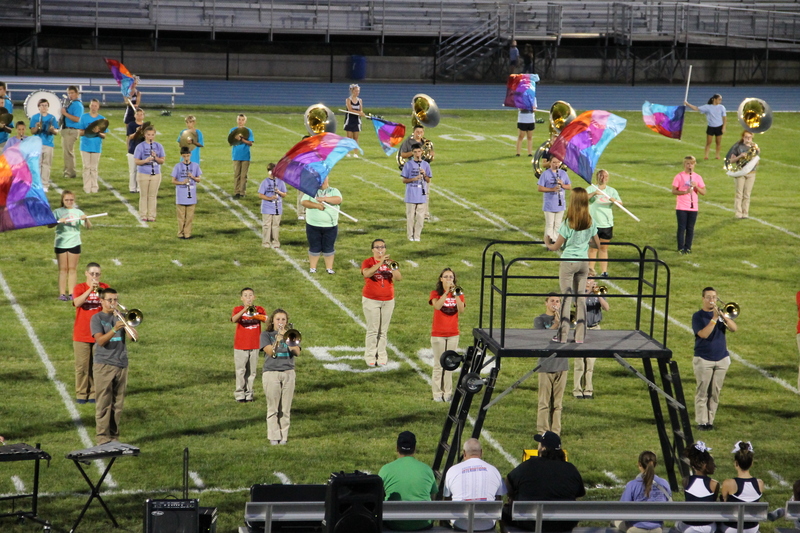 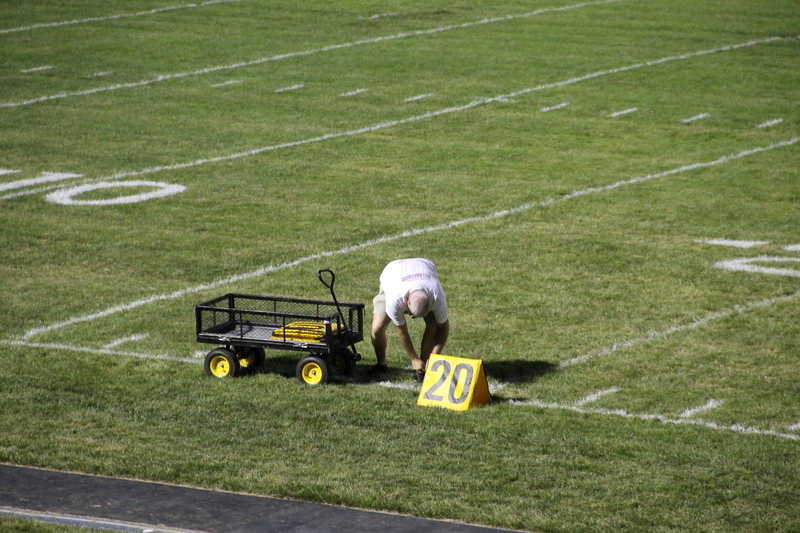 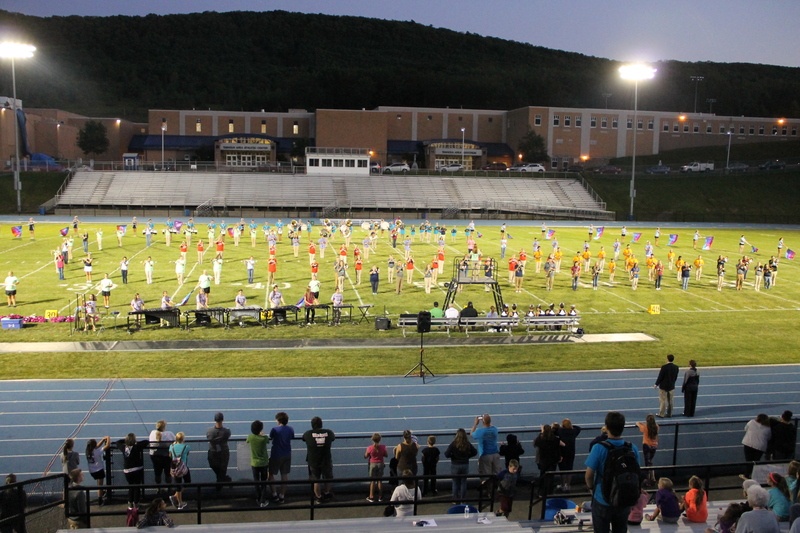 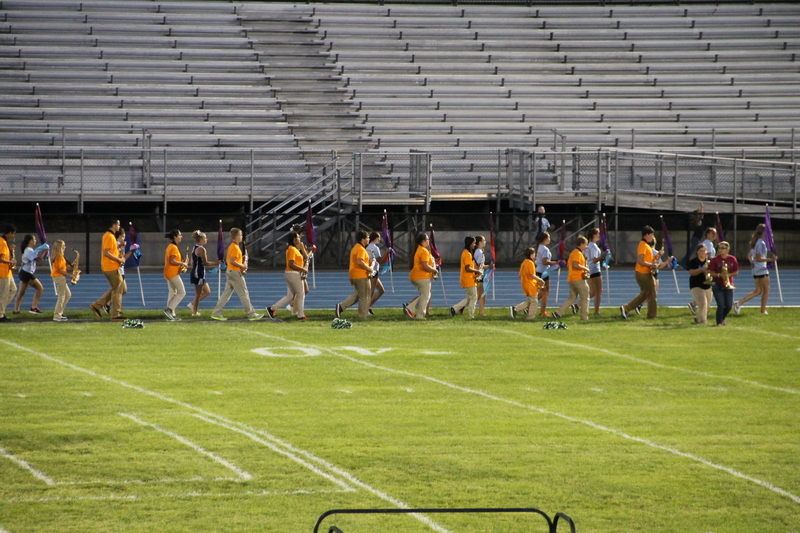 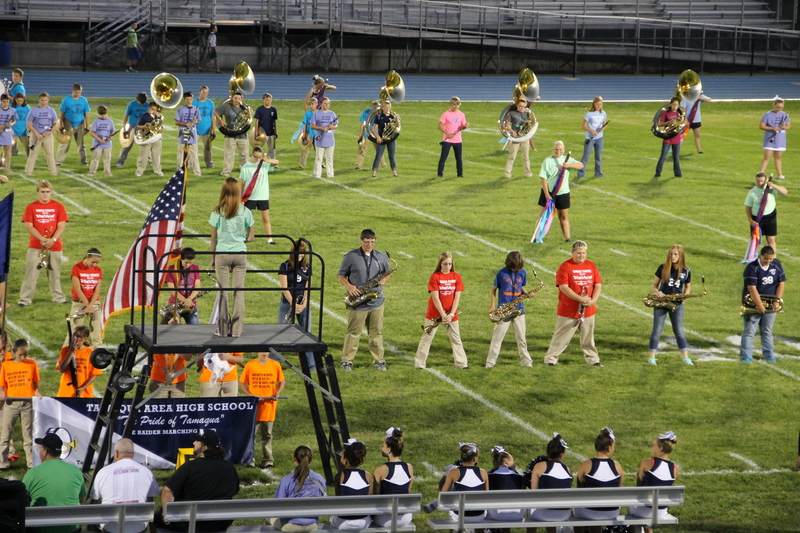 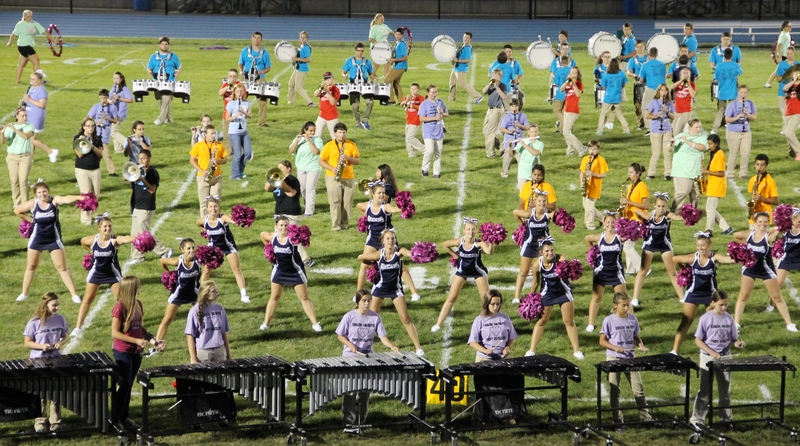 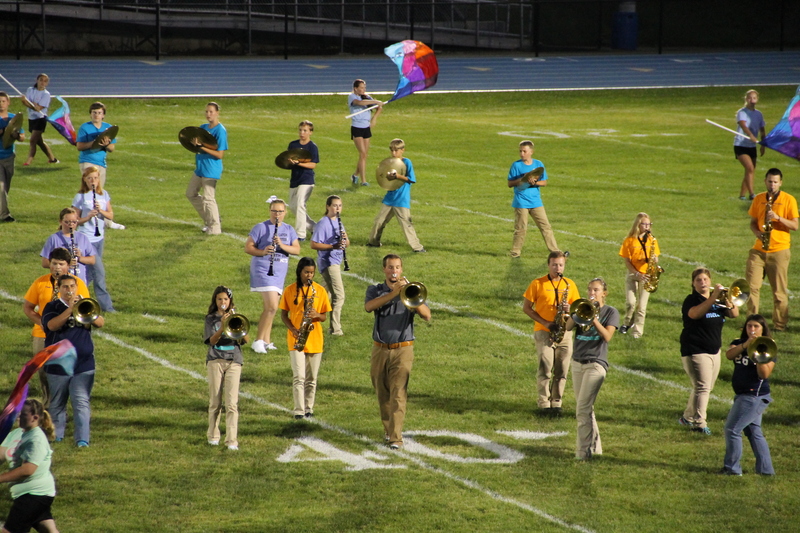 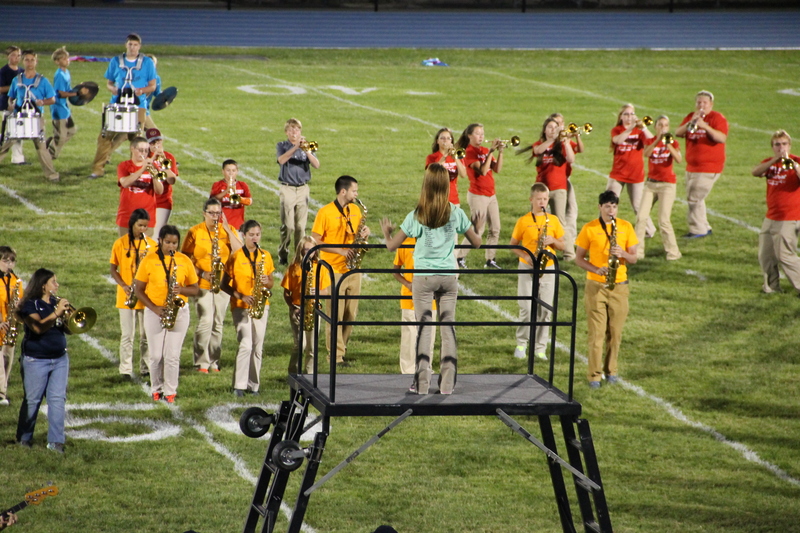 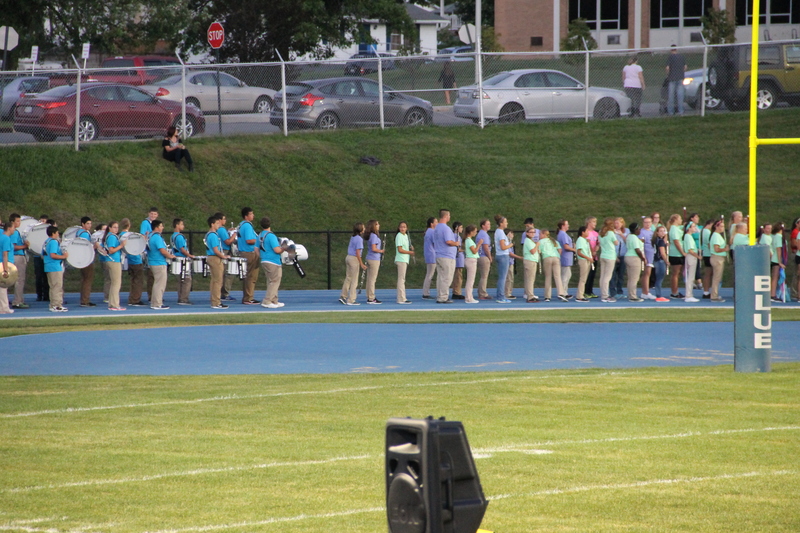 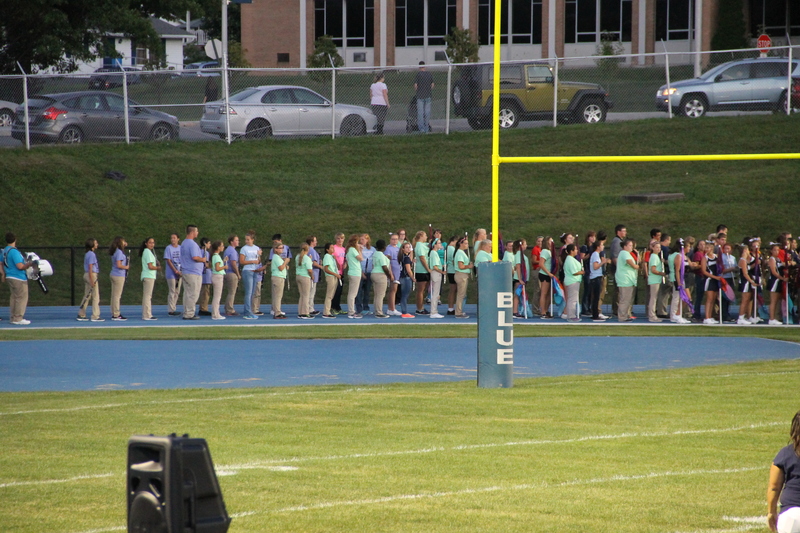 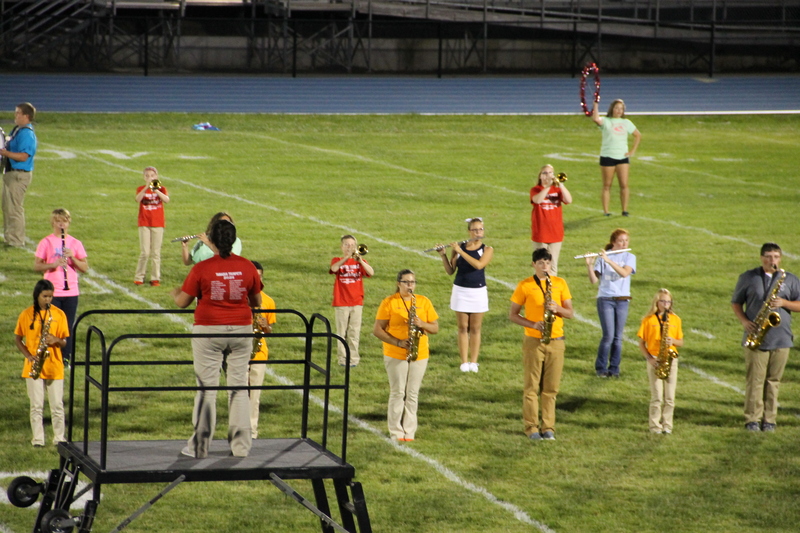 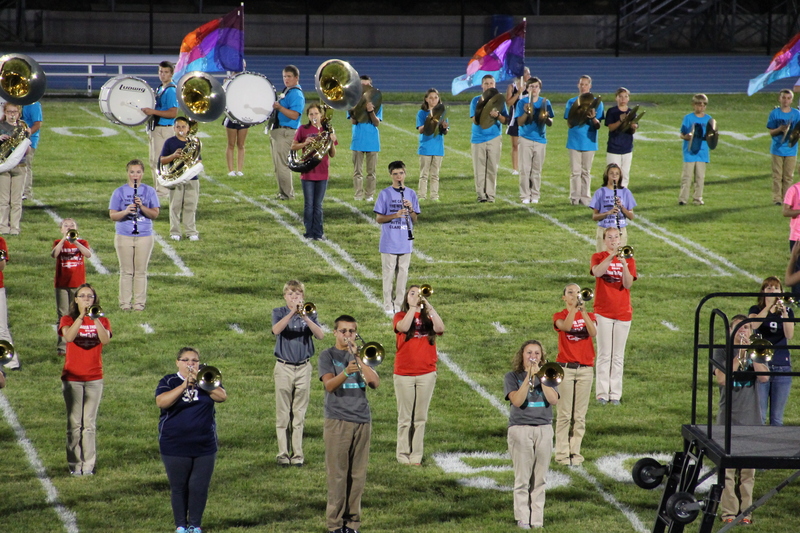 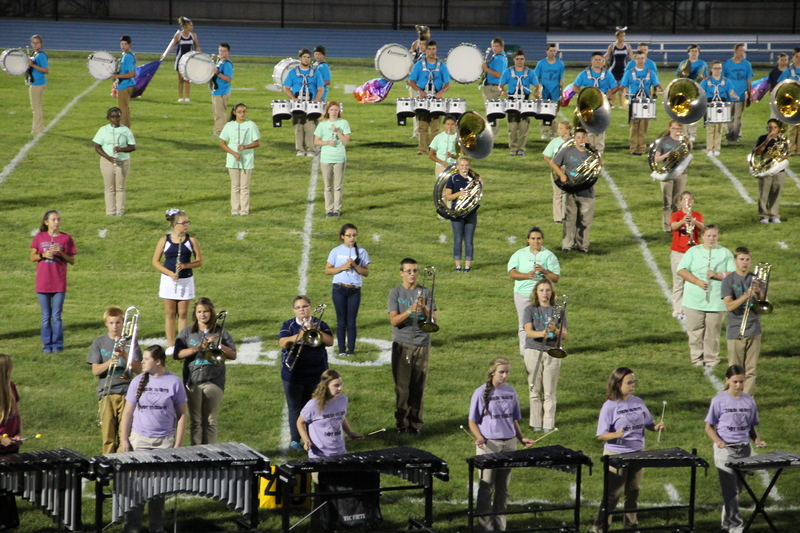 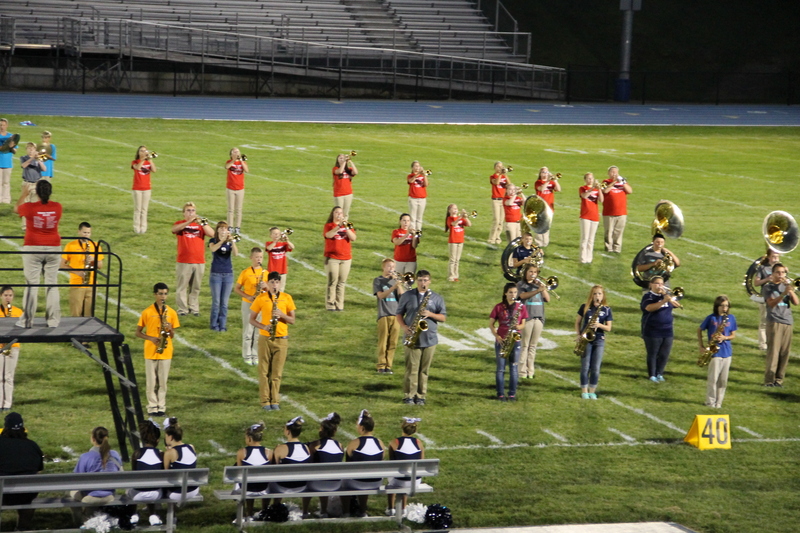 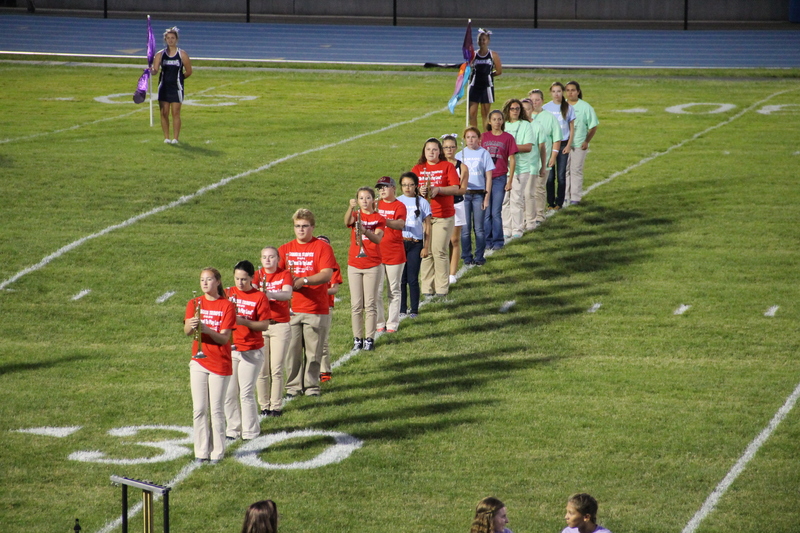 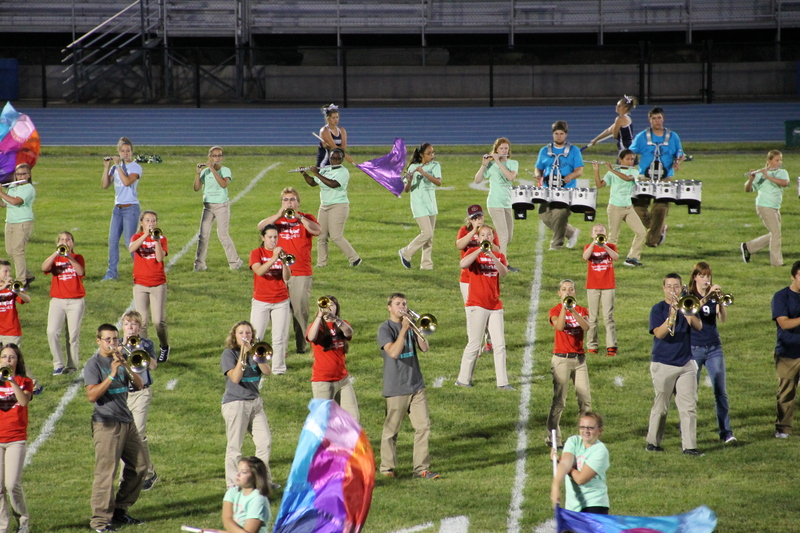 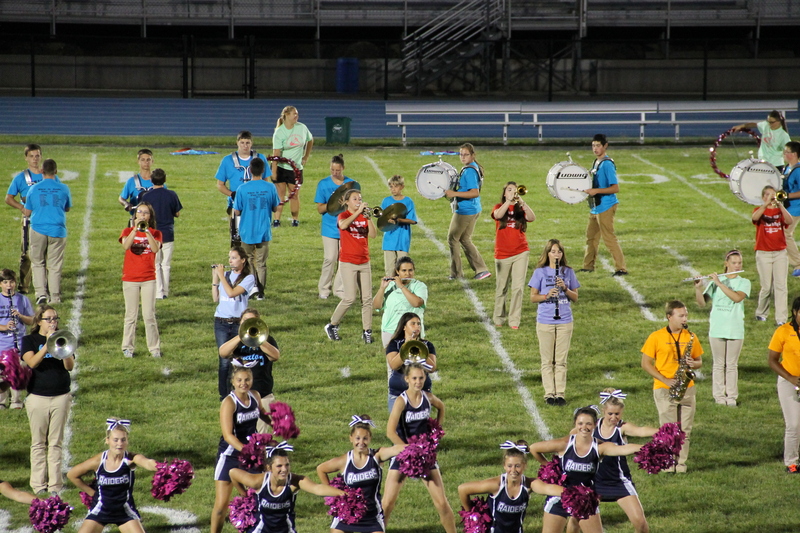 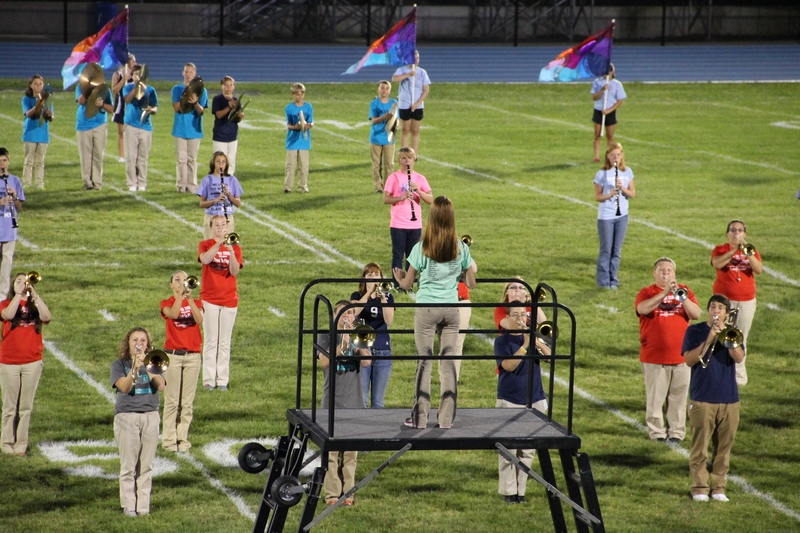 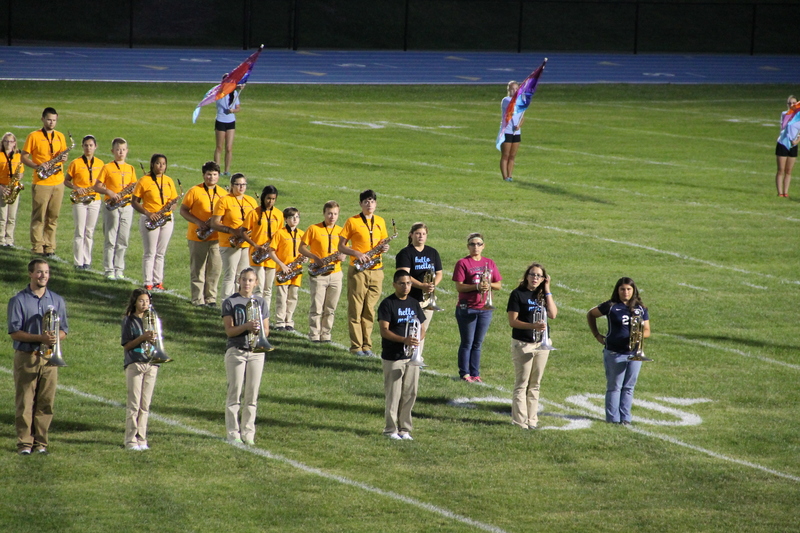 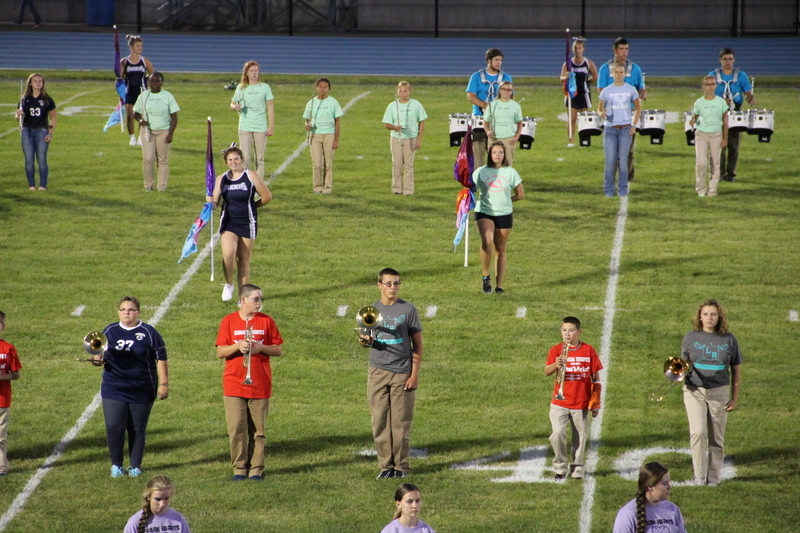 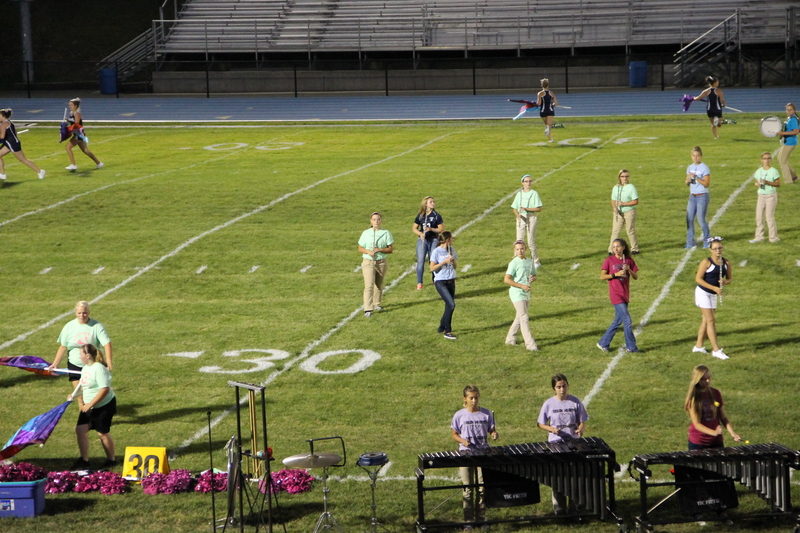 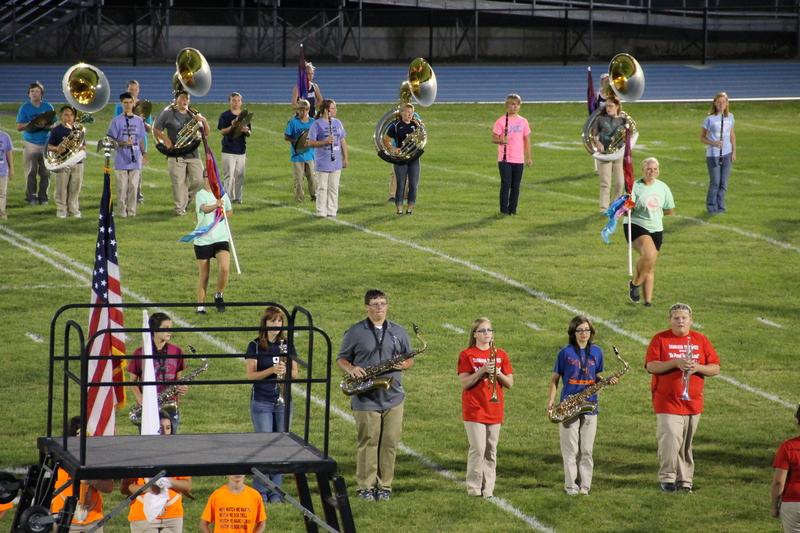 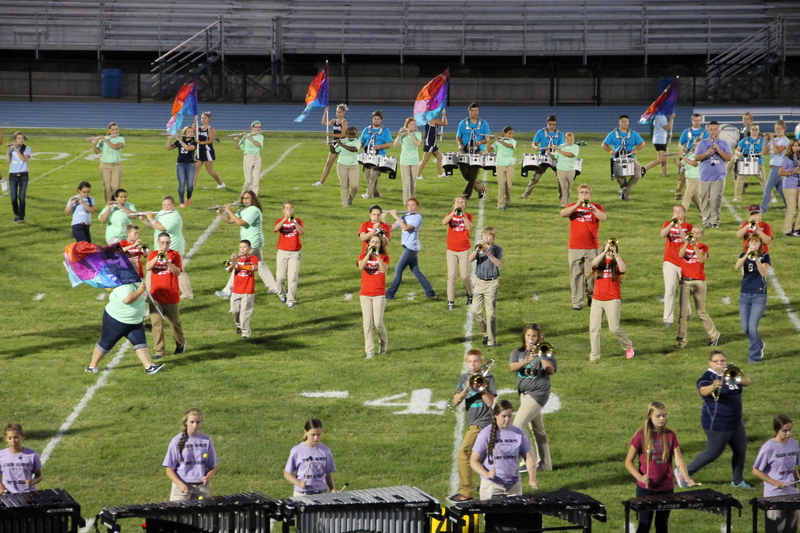 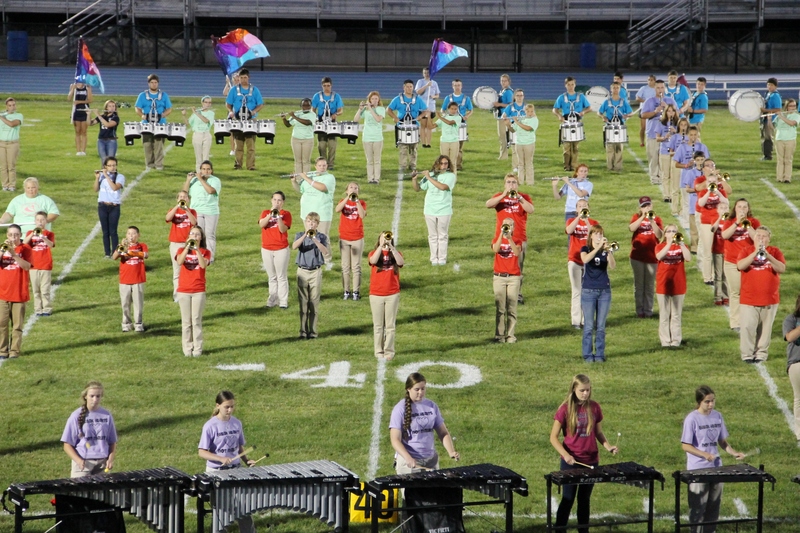 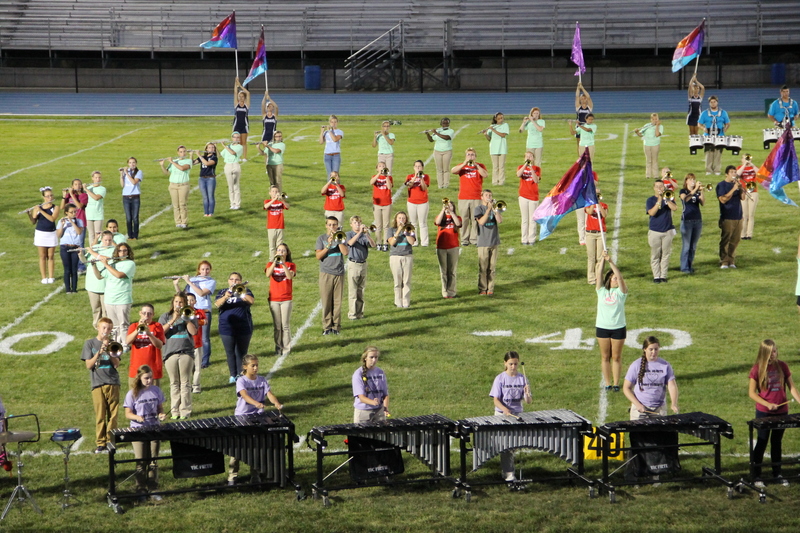 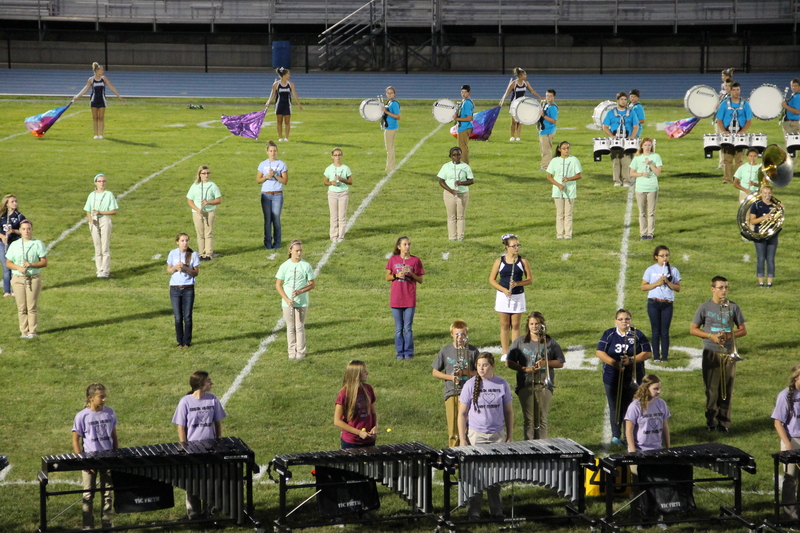 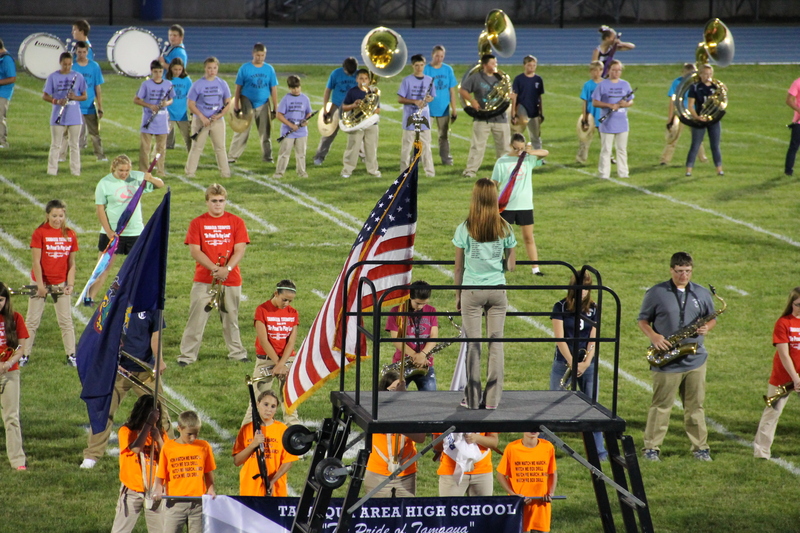 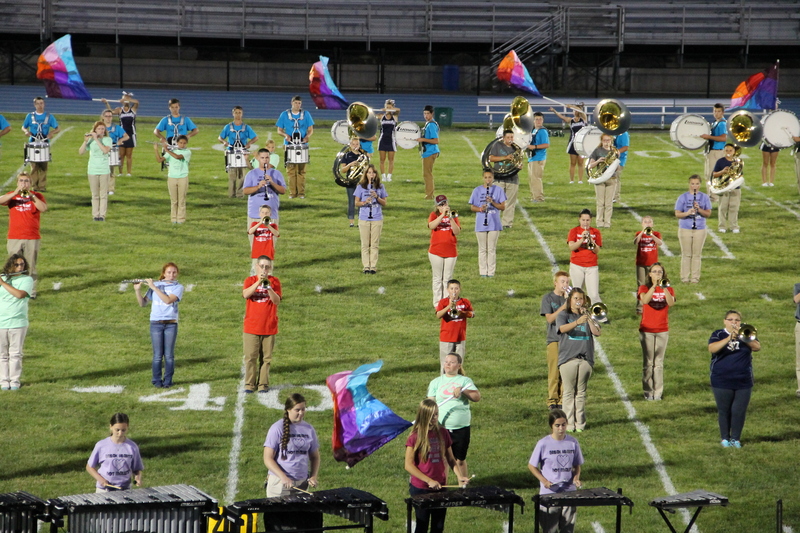 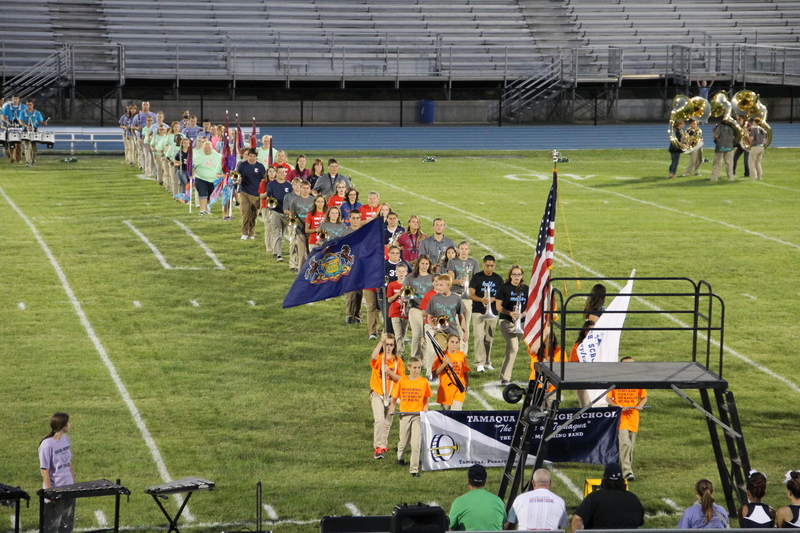 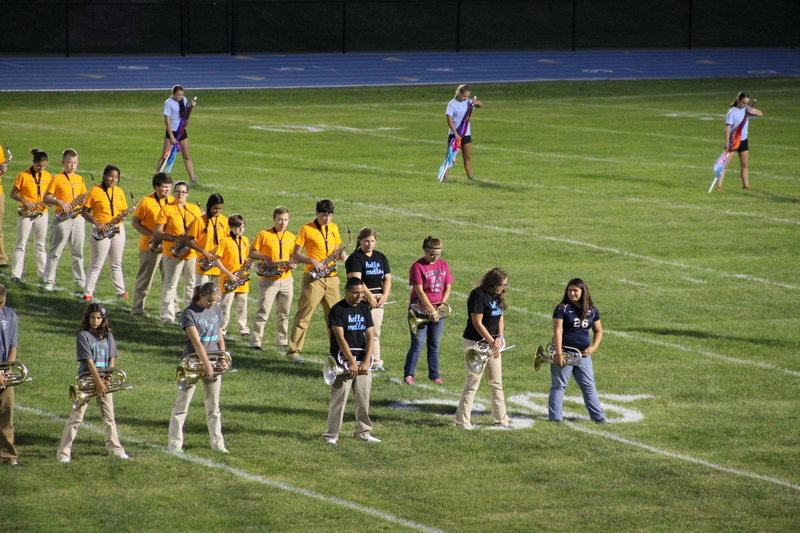 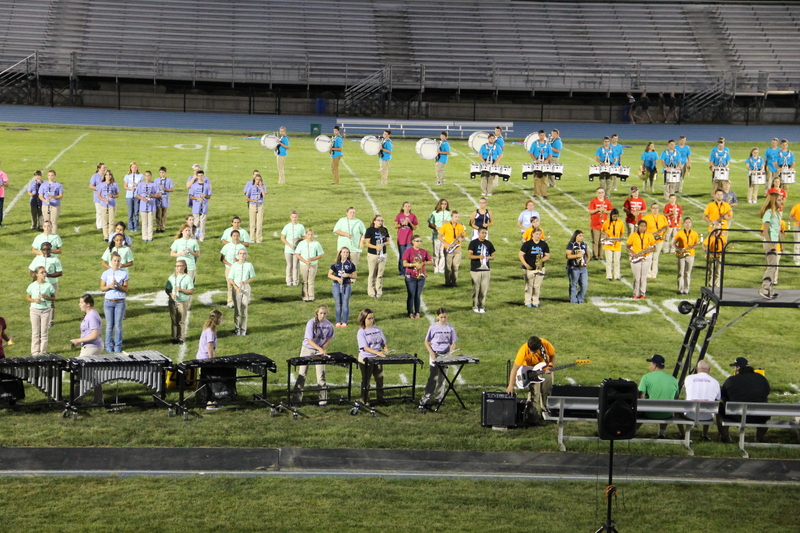 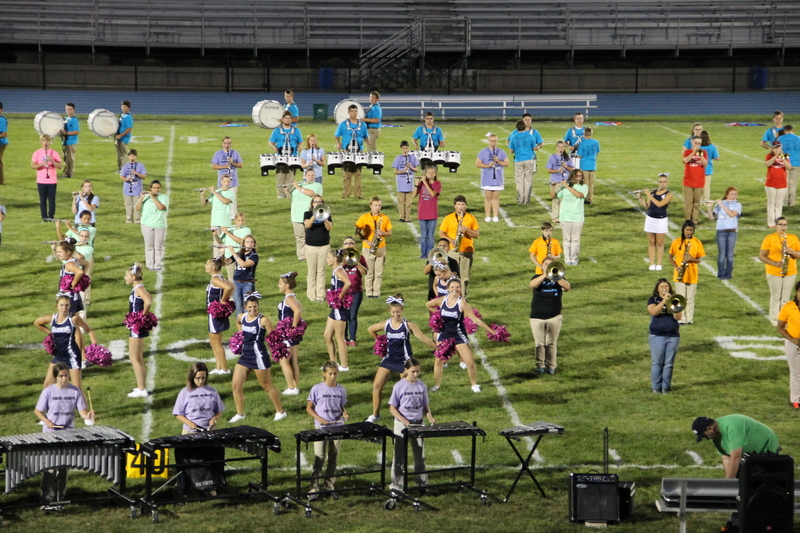 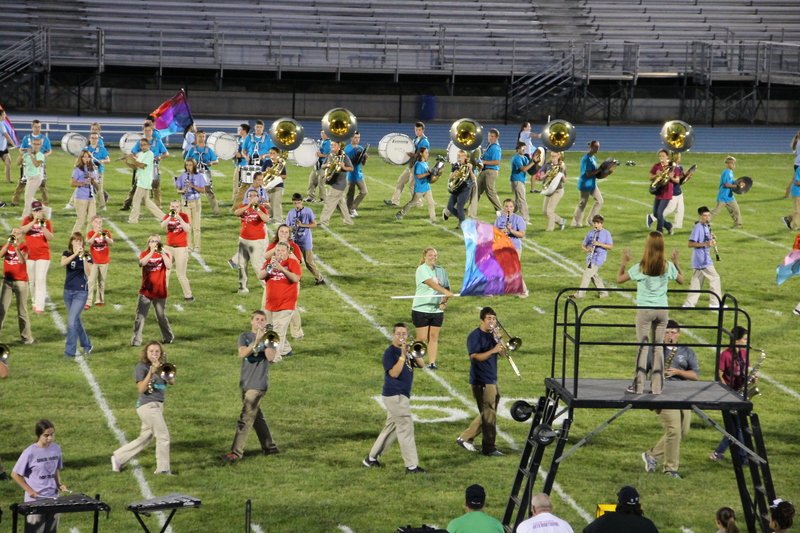 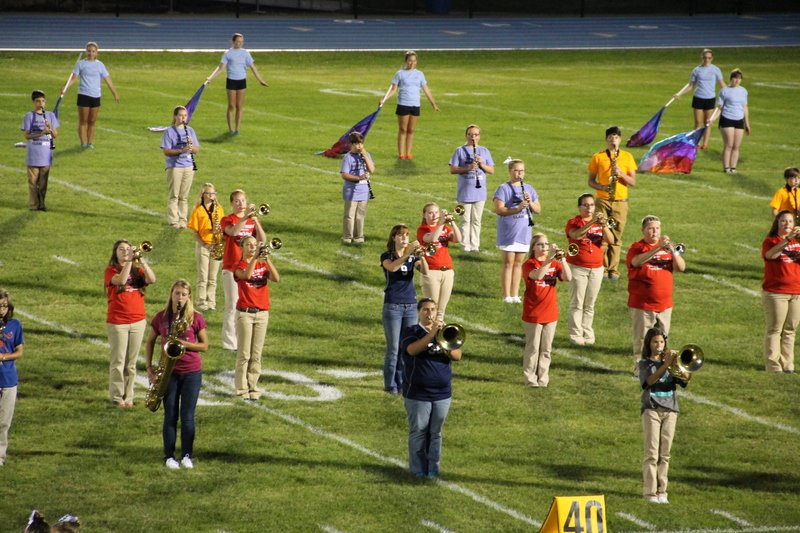 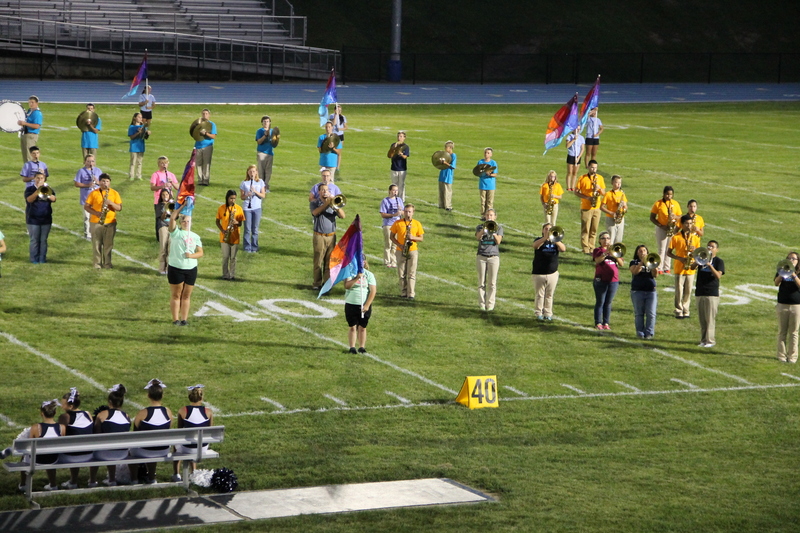 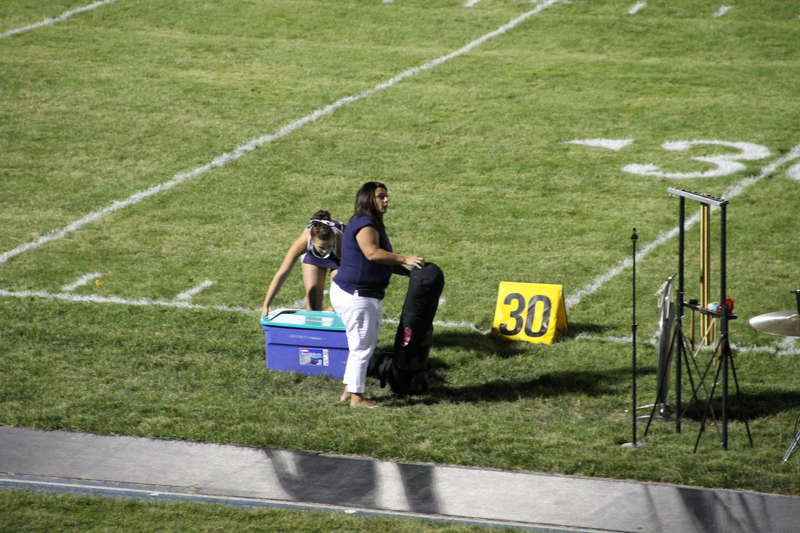 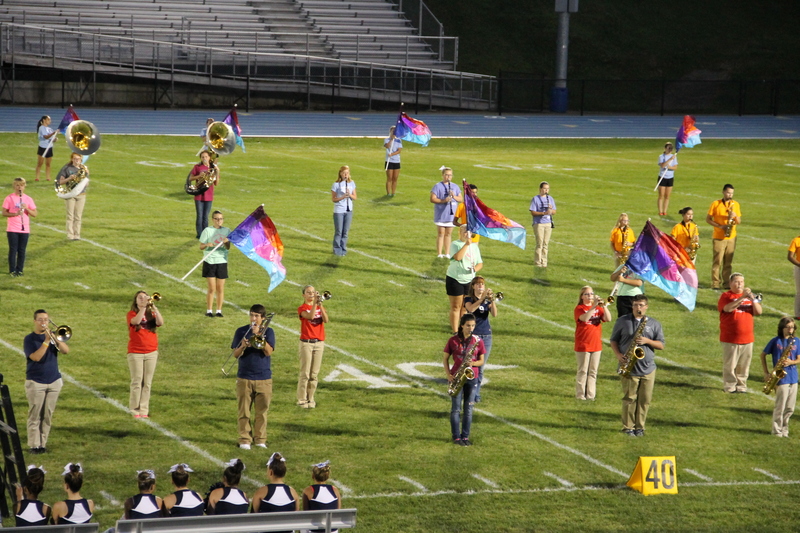 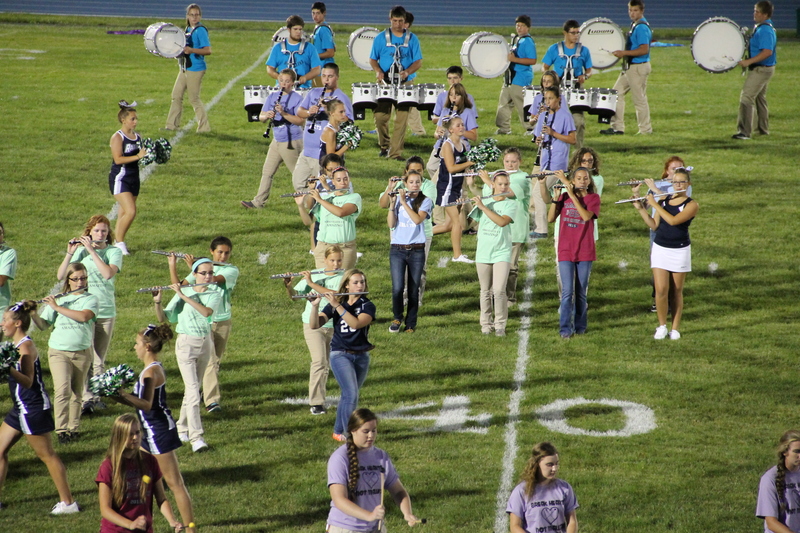 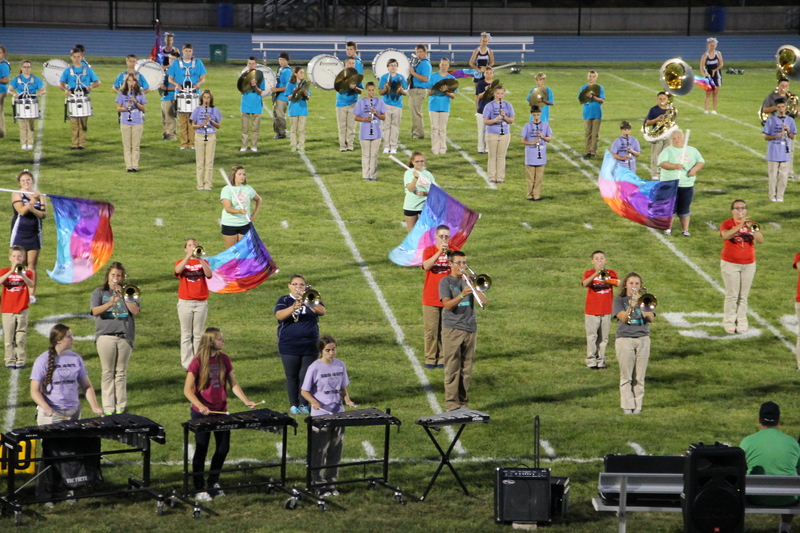 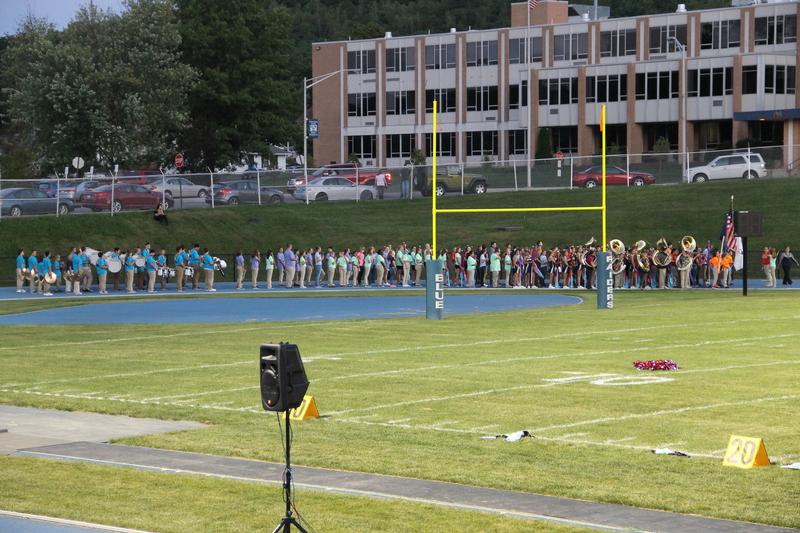 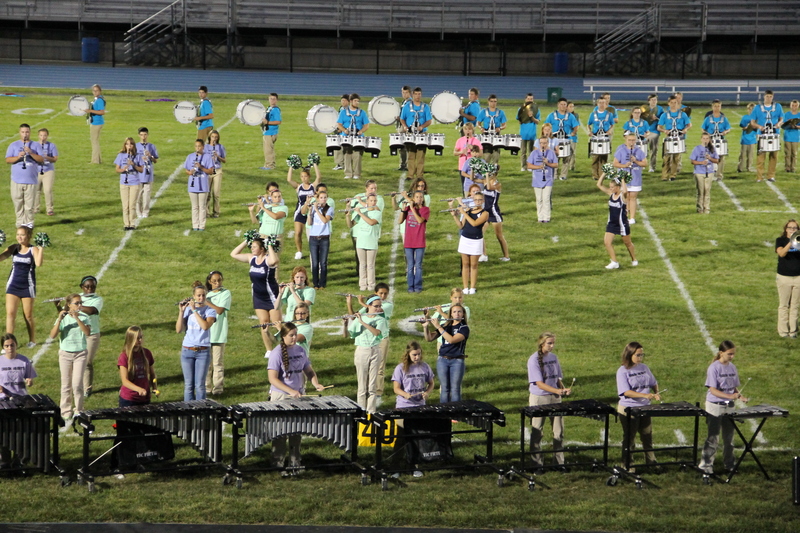 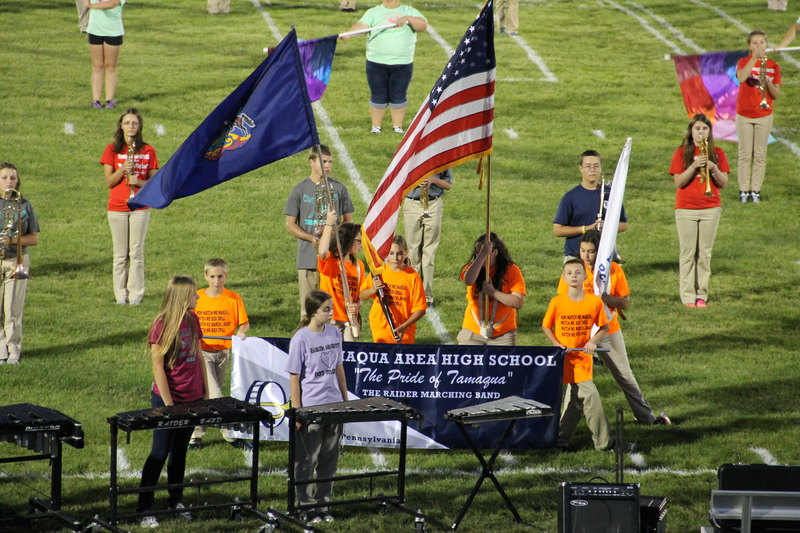 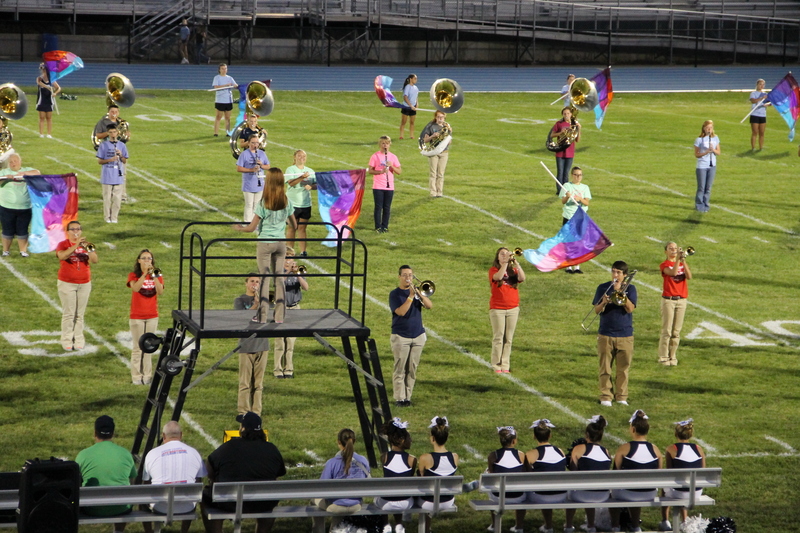 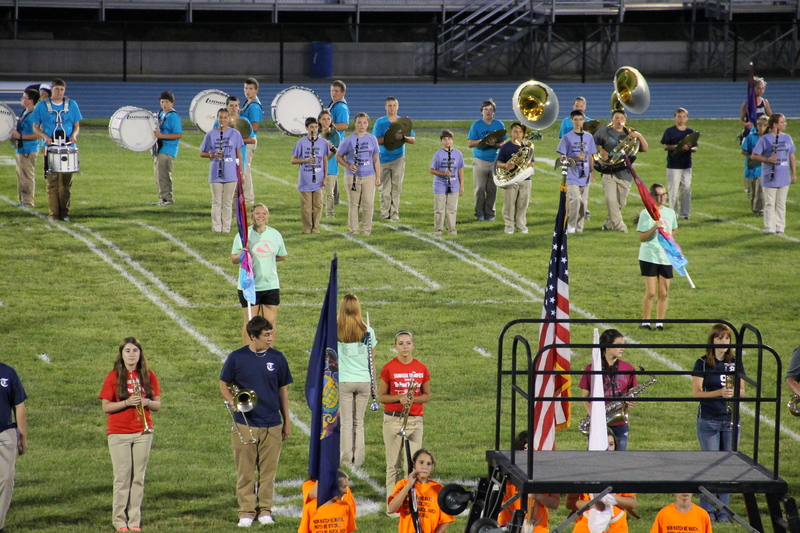 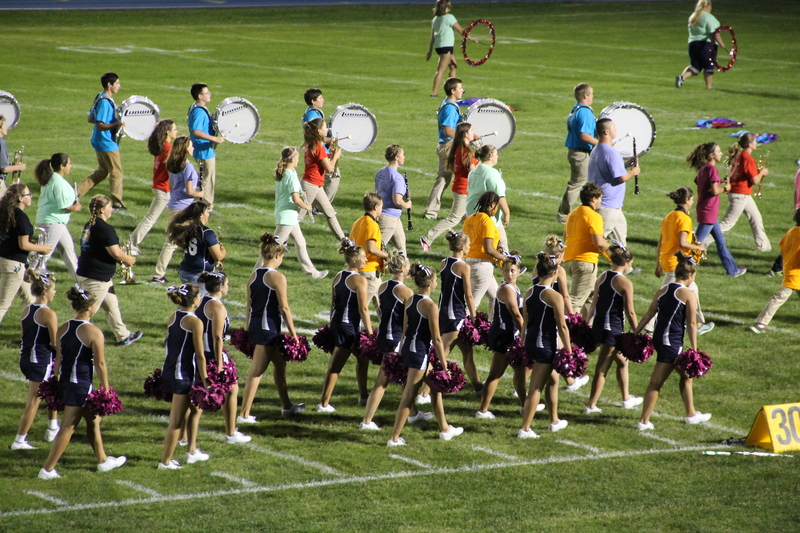 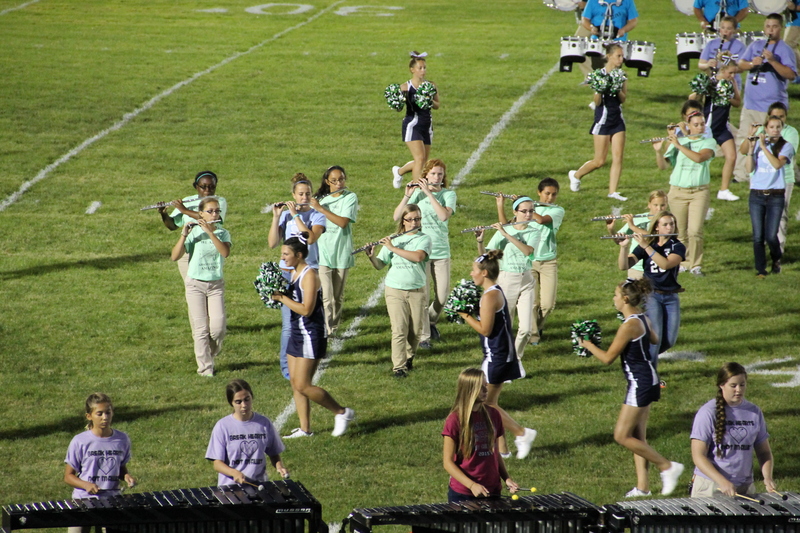 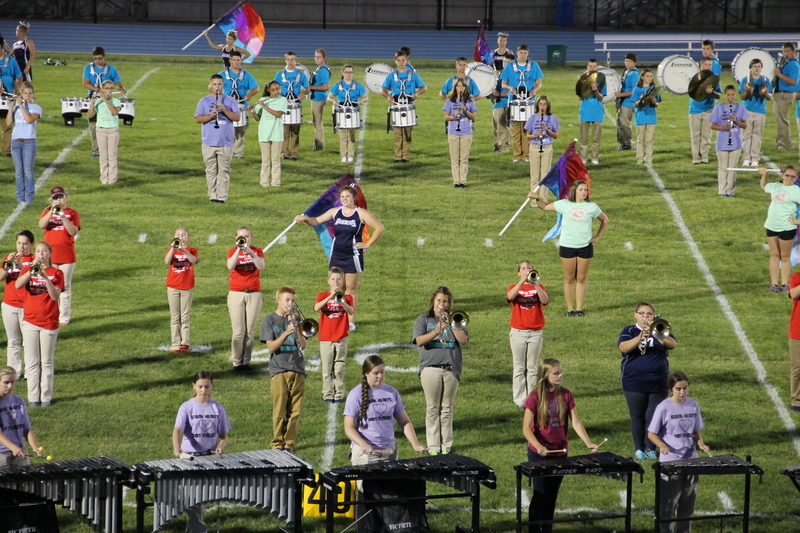 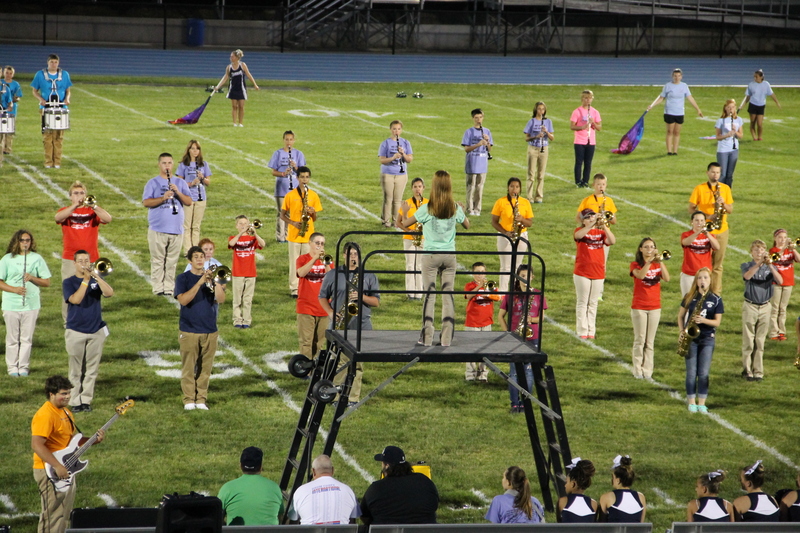 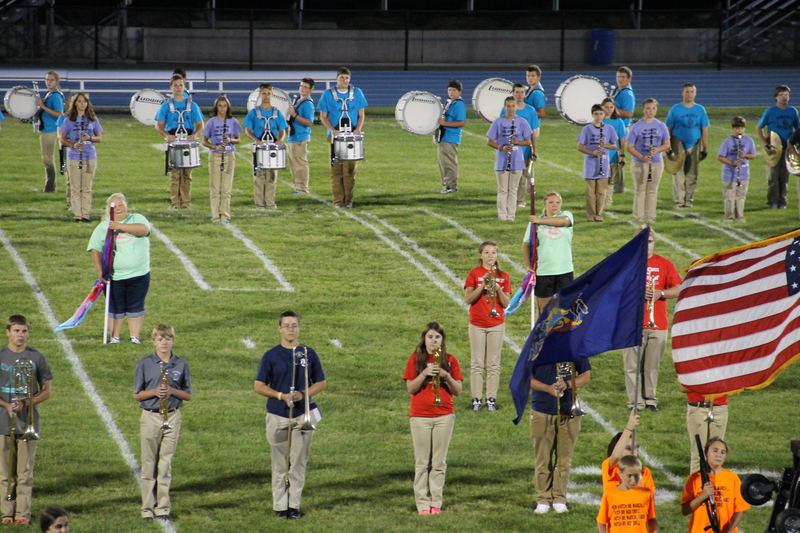 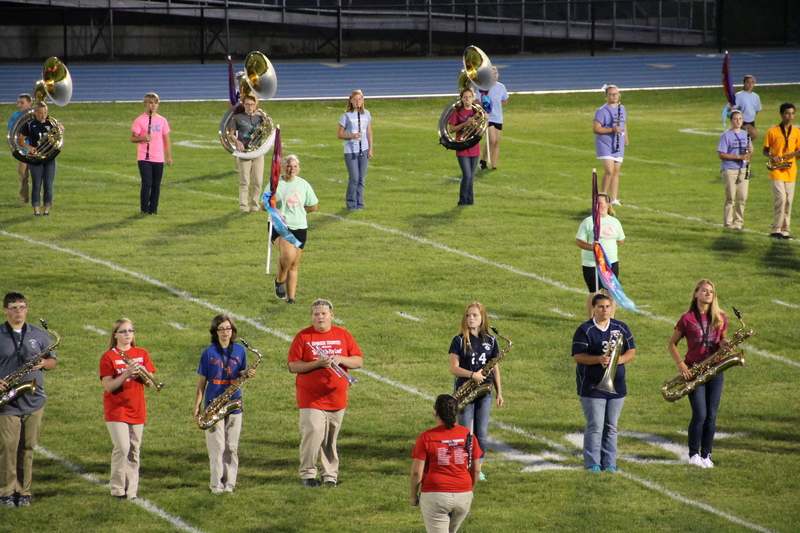 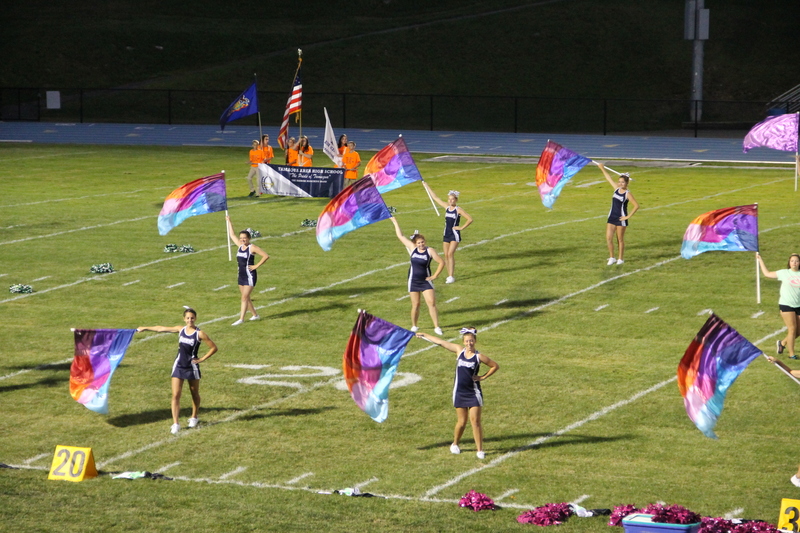 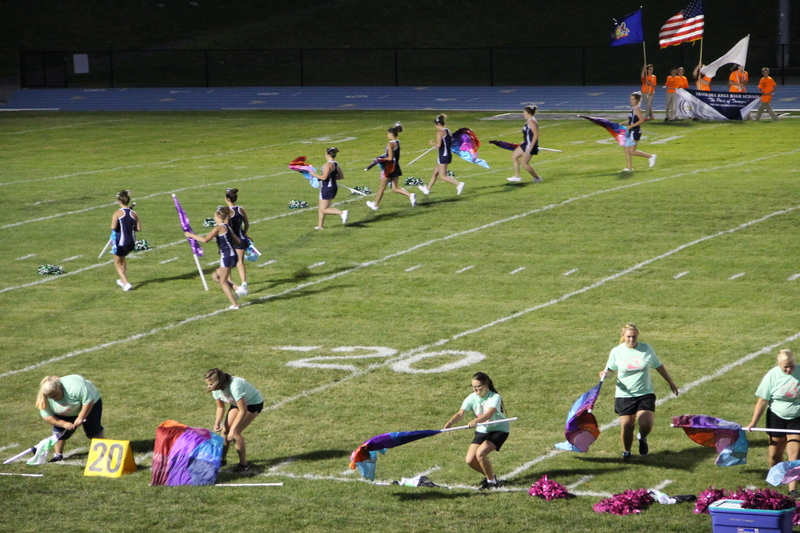 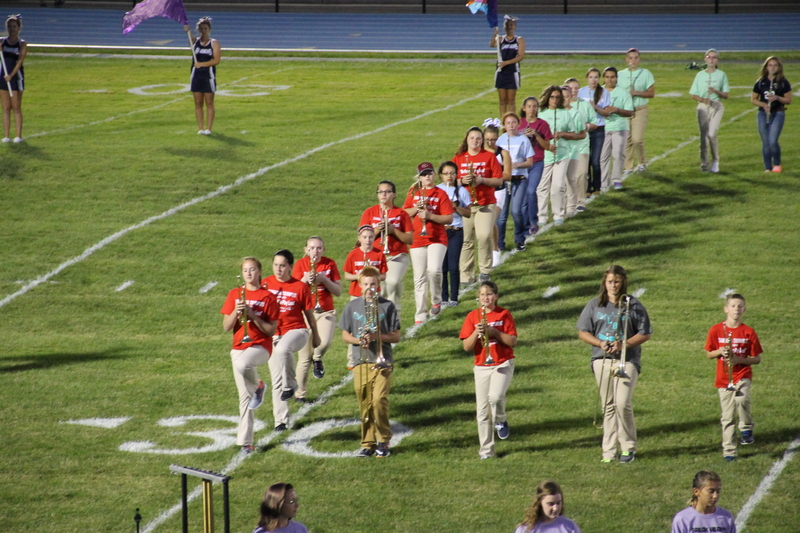 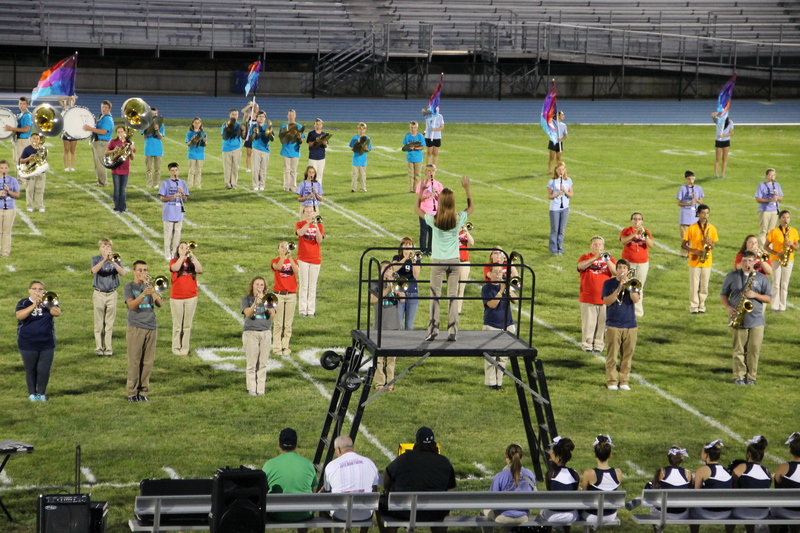 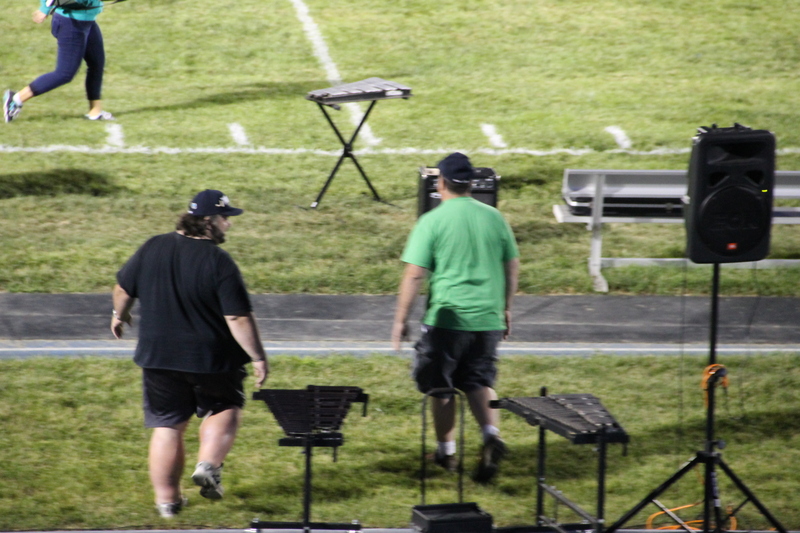 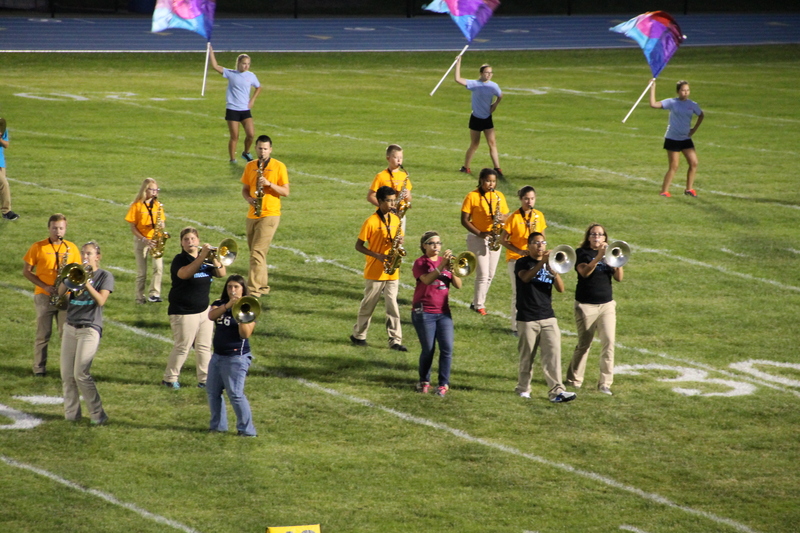 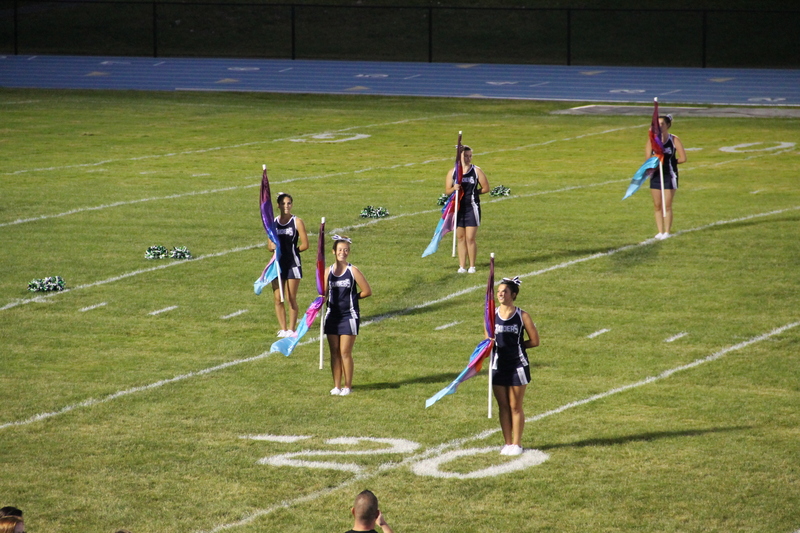 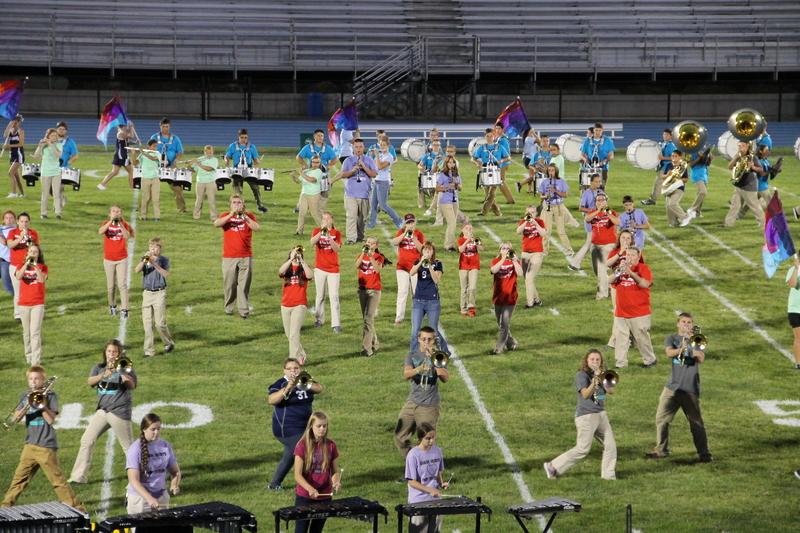 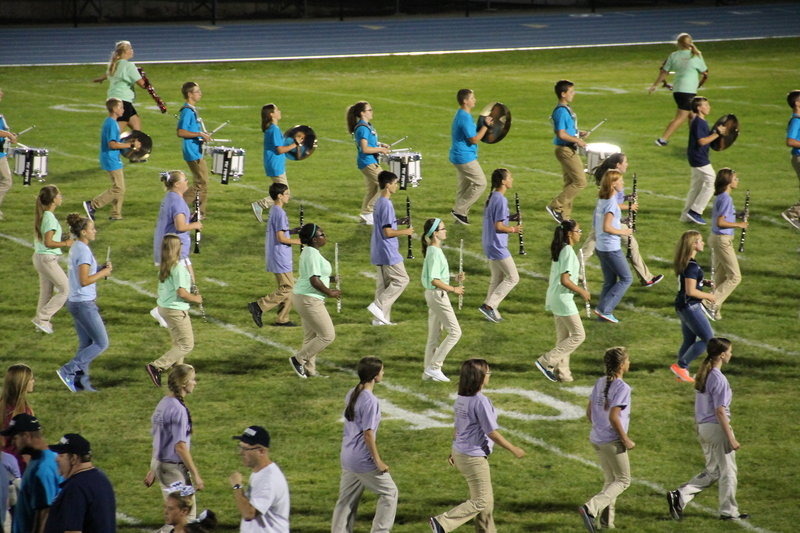 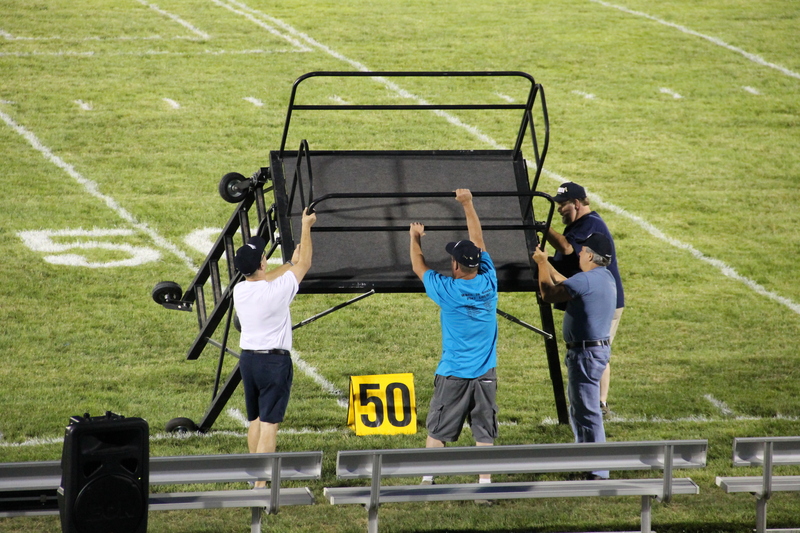 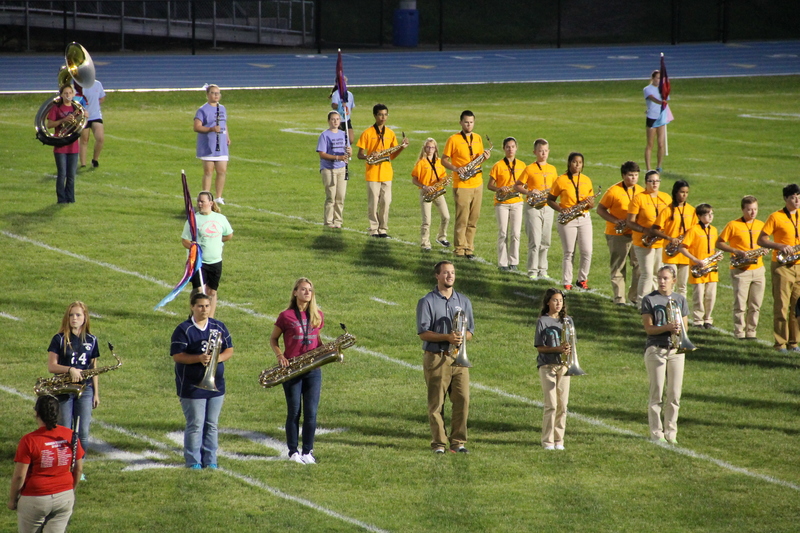 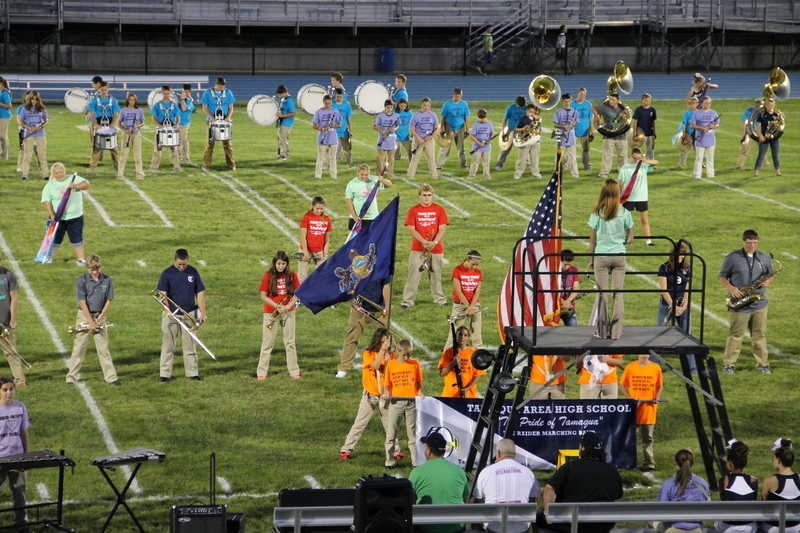 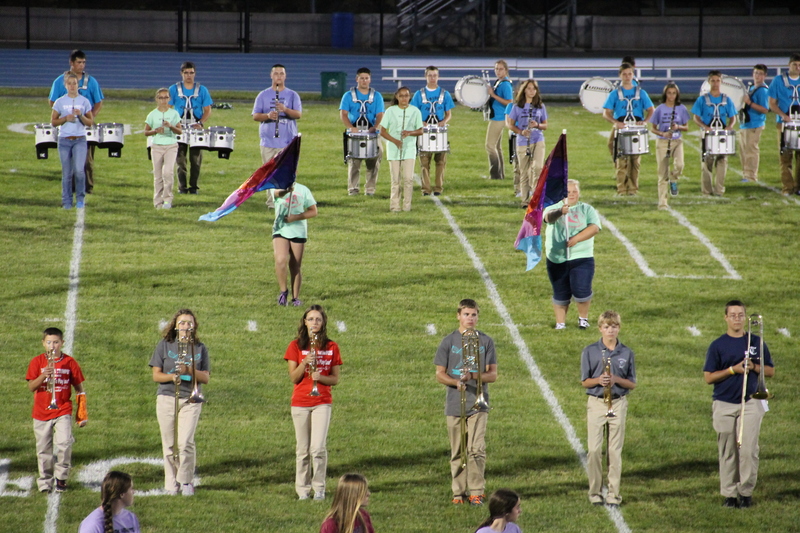 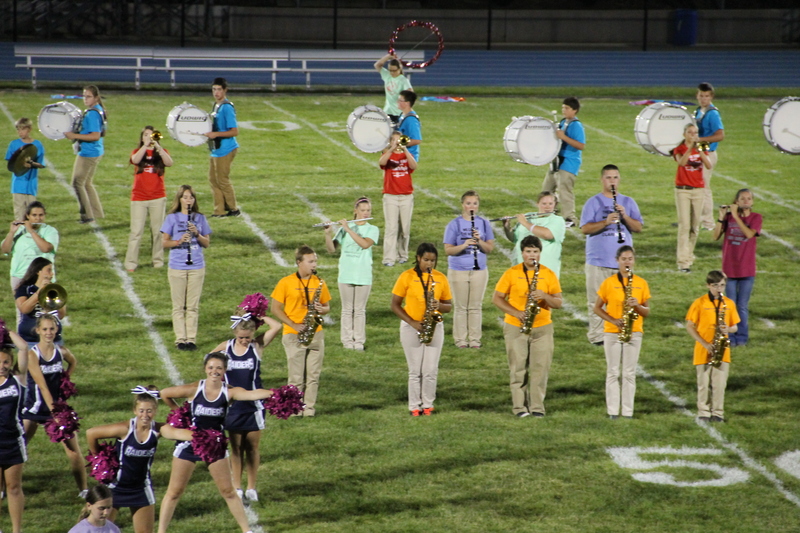 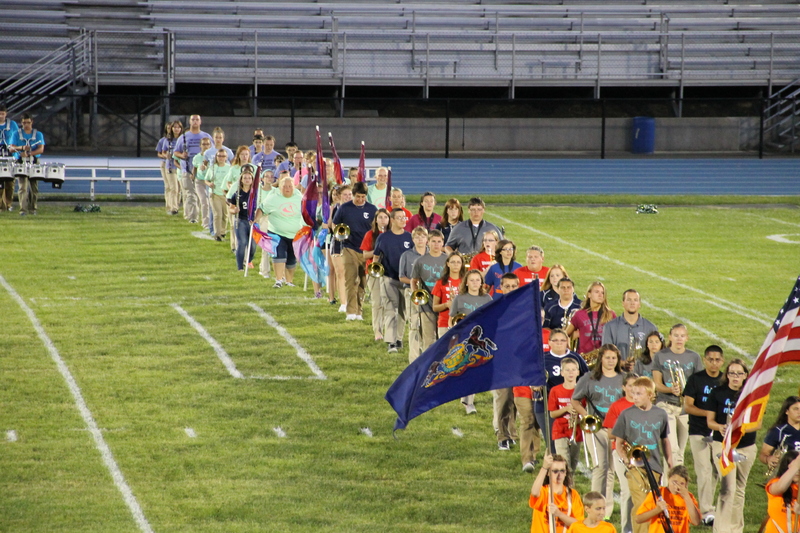 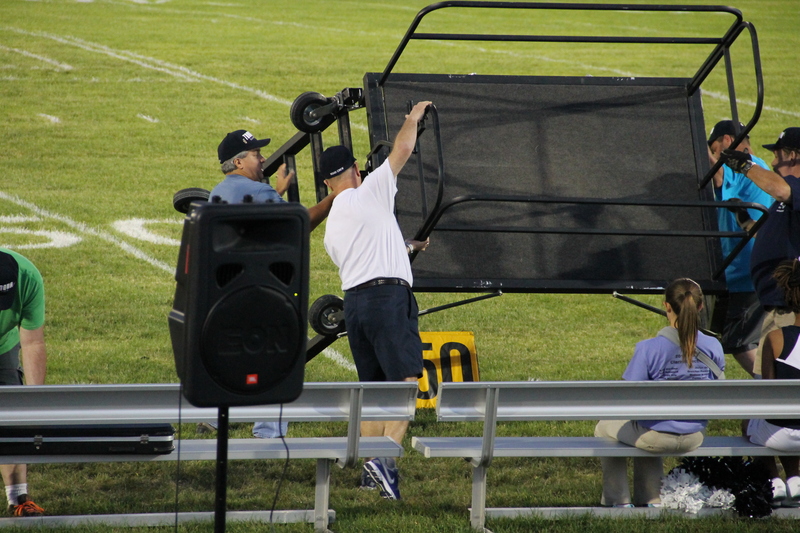 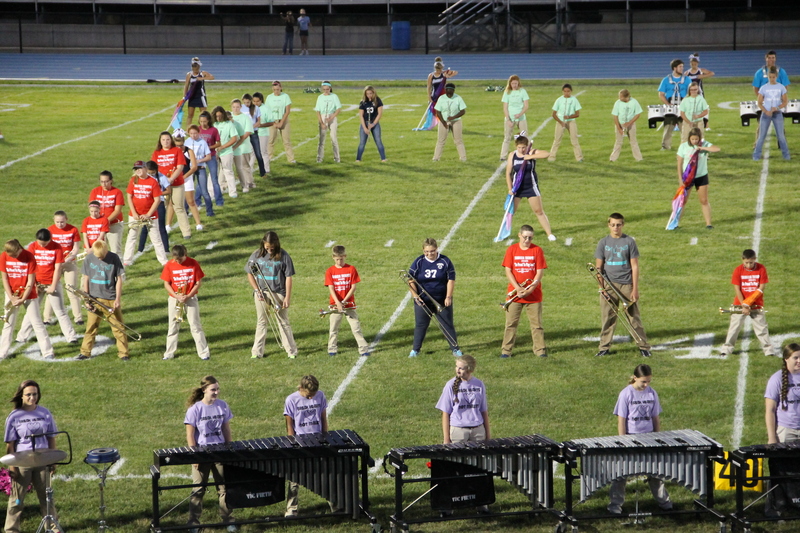 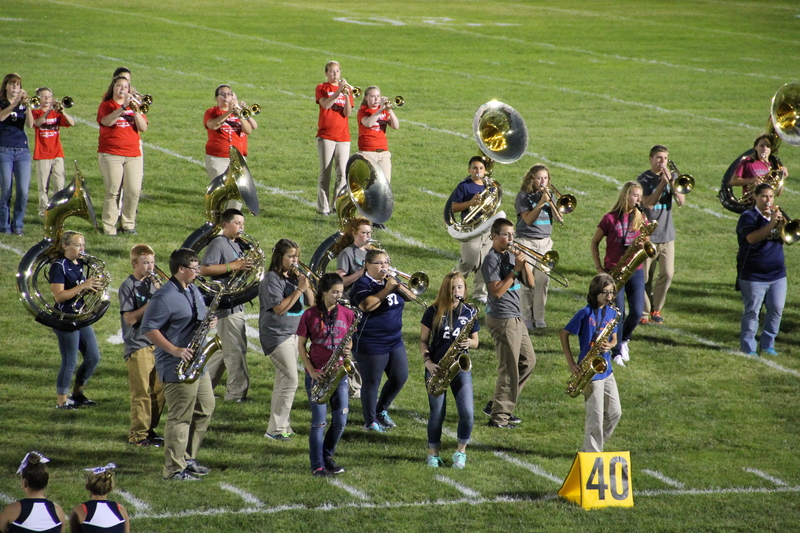 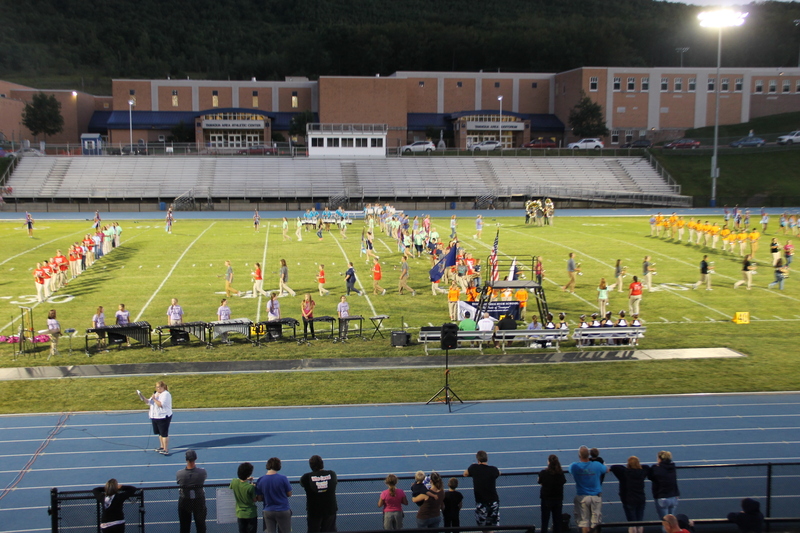 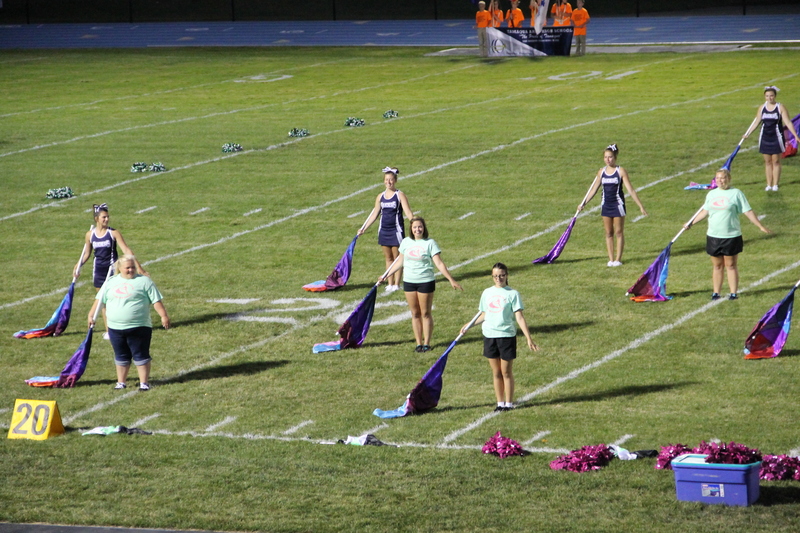 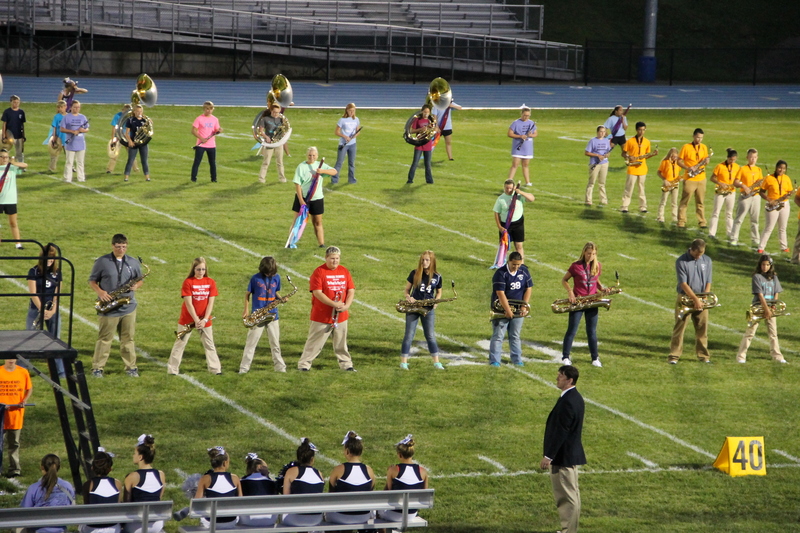 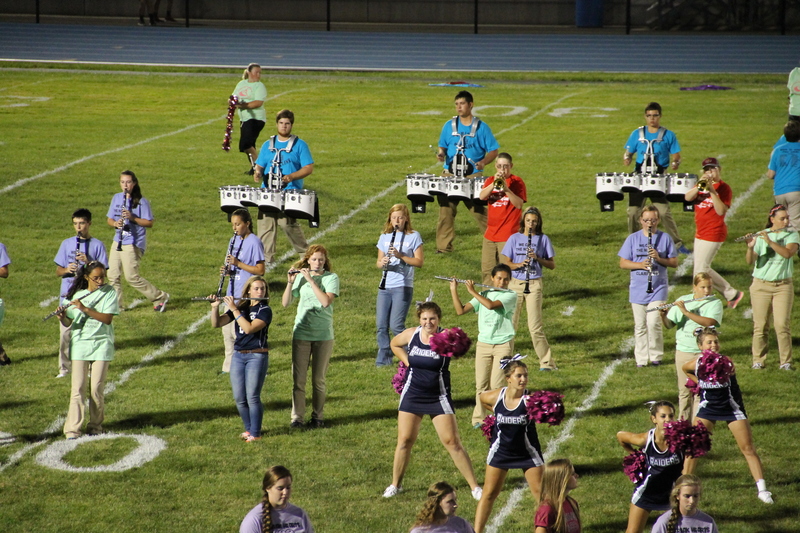 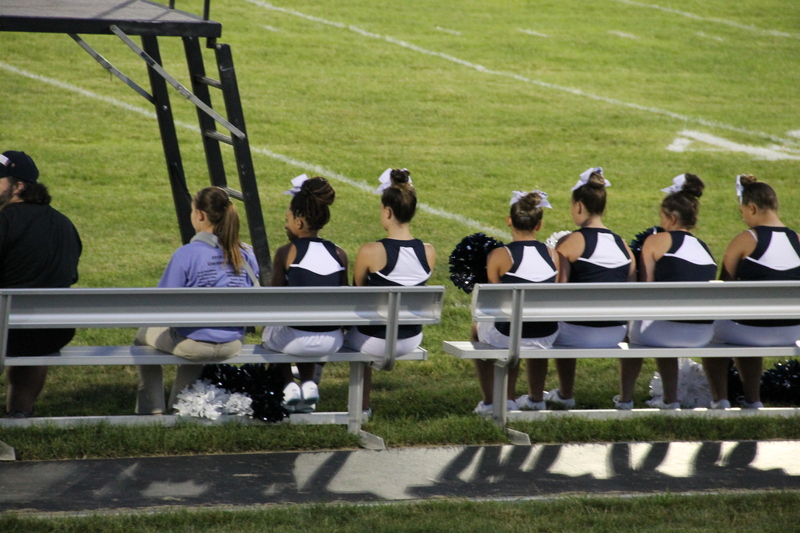 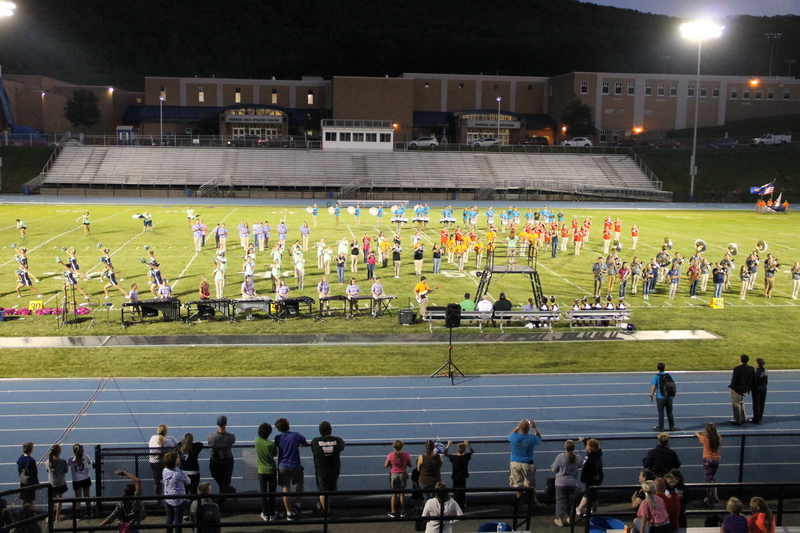 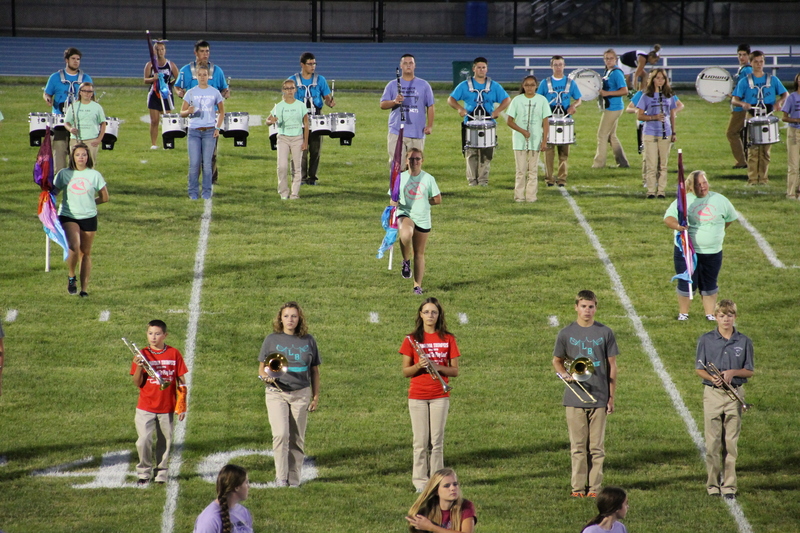 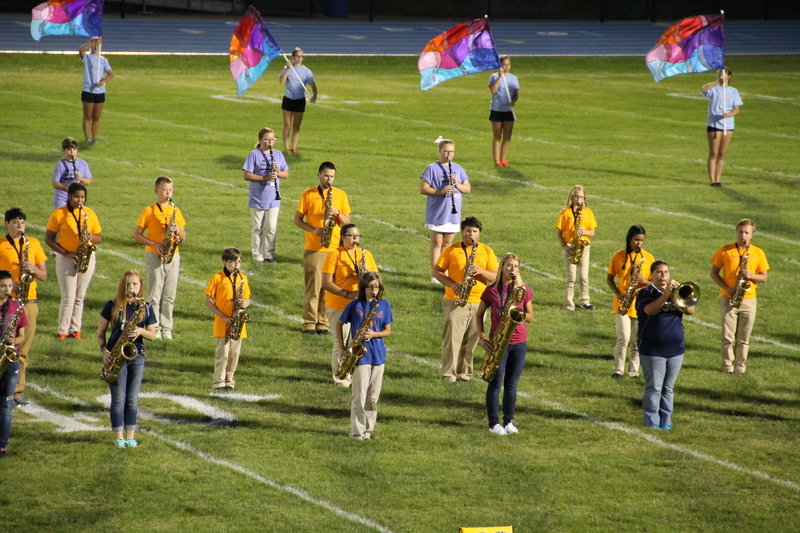 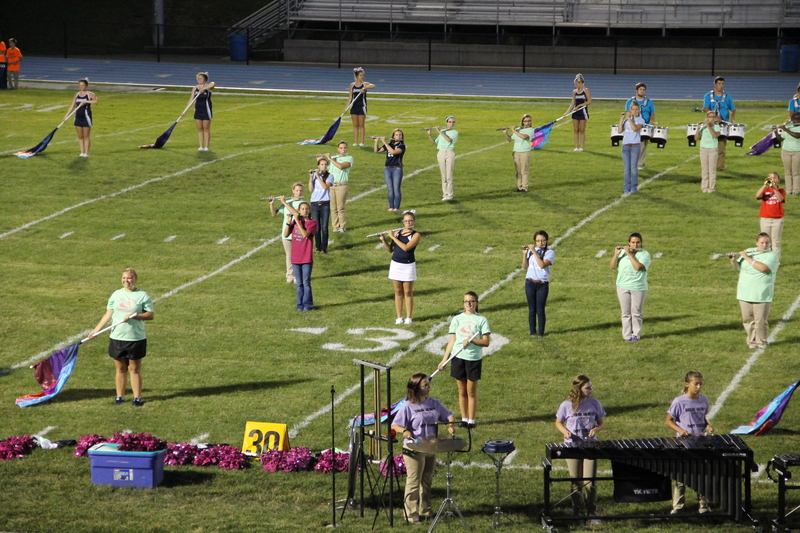 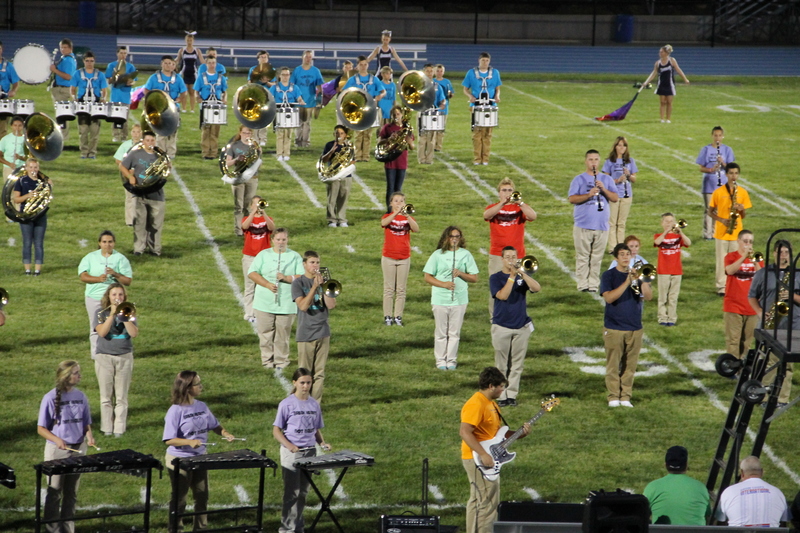 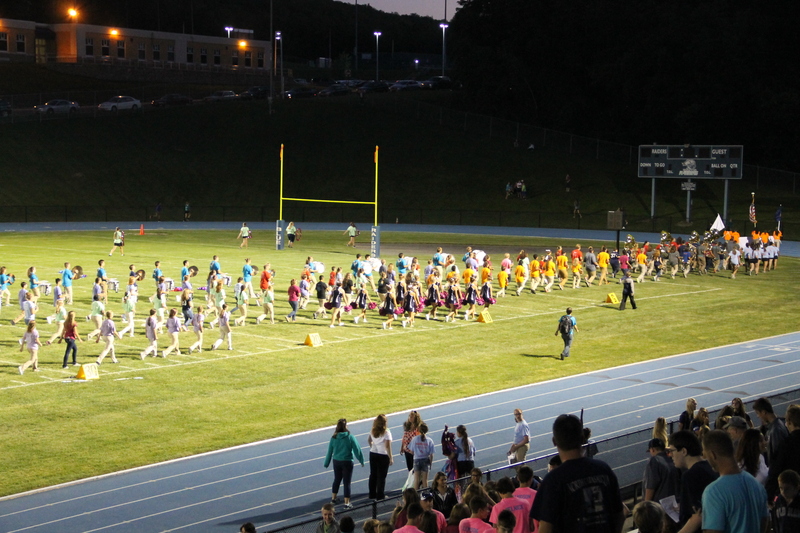 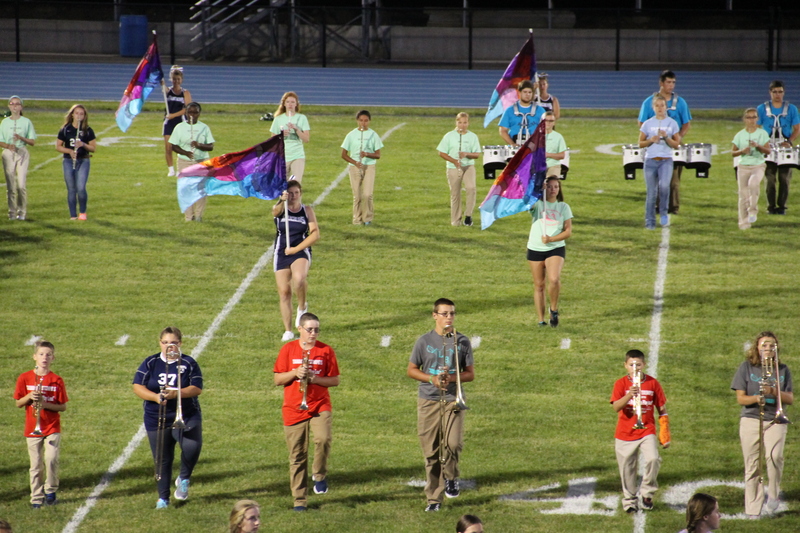 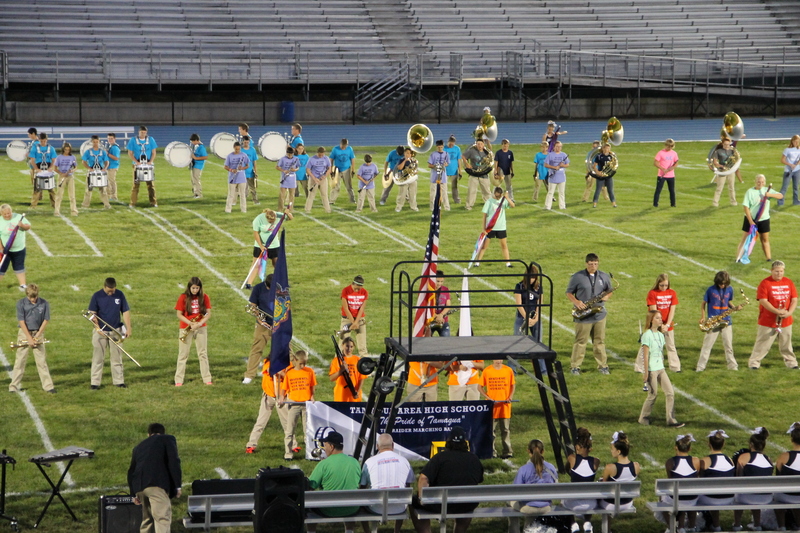 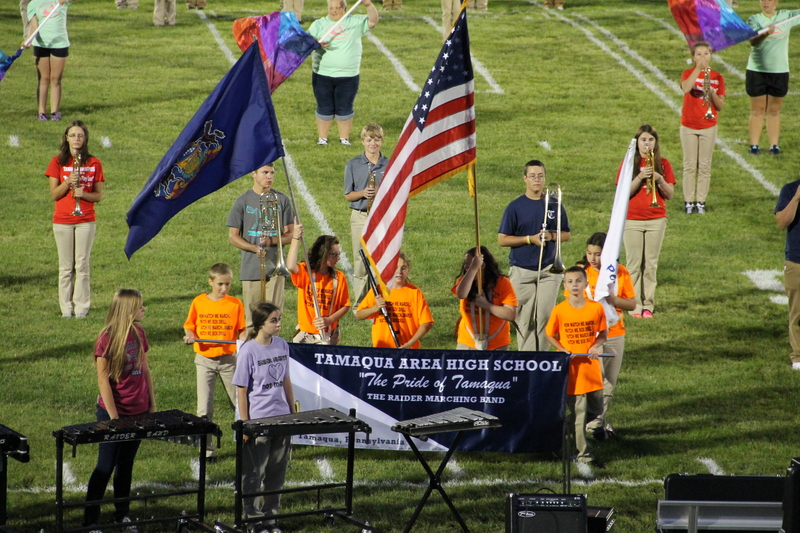 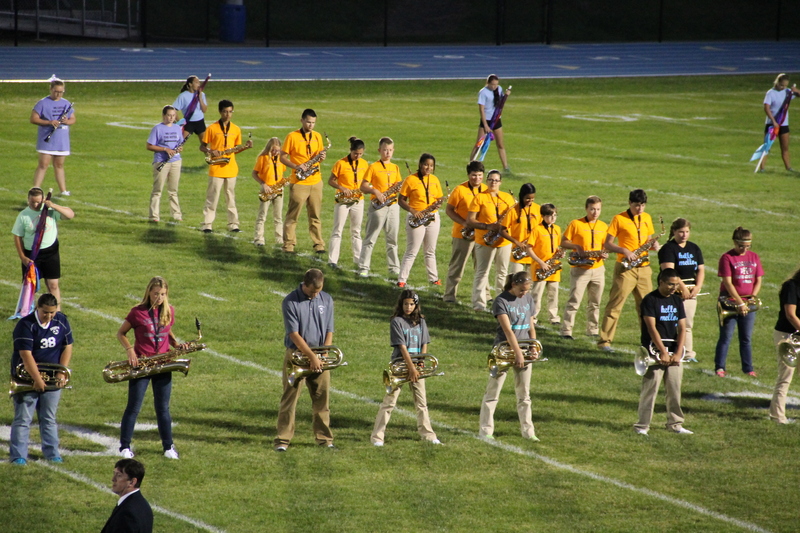 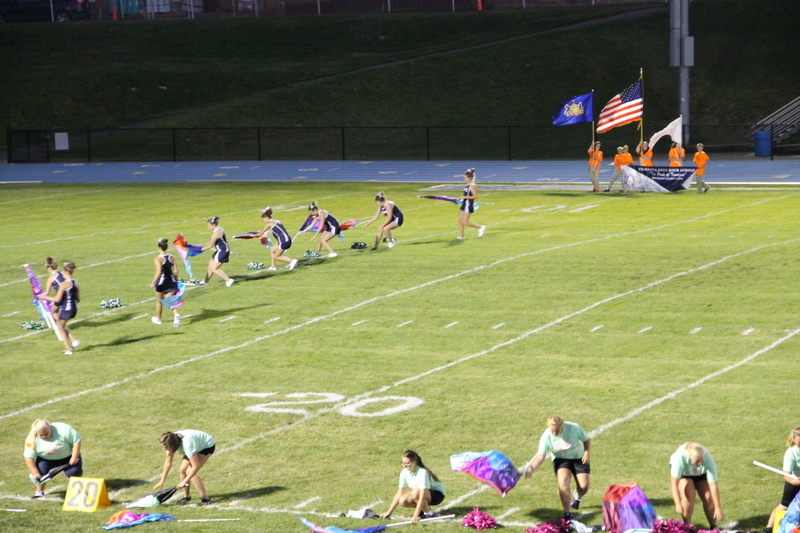 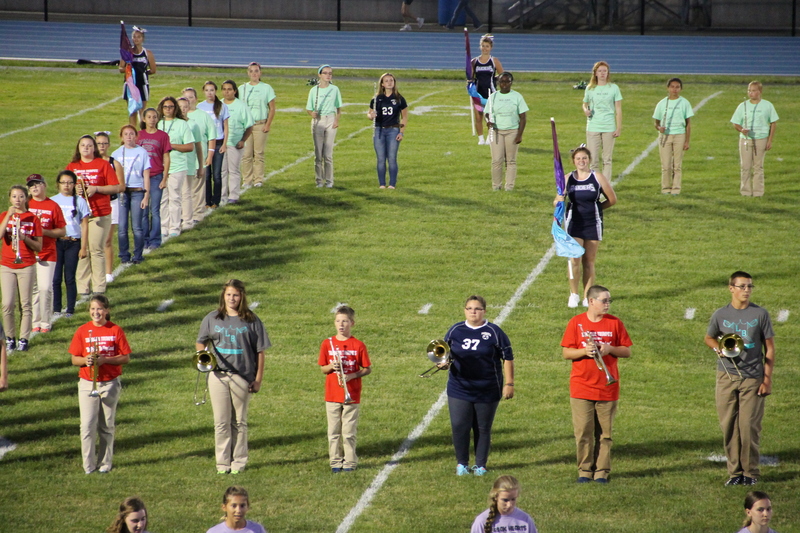 Over 170 young men and women of the Tamaqua Raider Marching Band impressed an overflowing crowd during yesterday’s ‘Meet The Raiders’ night held at the Tamaqua Area School District Sports Stadium. 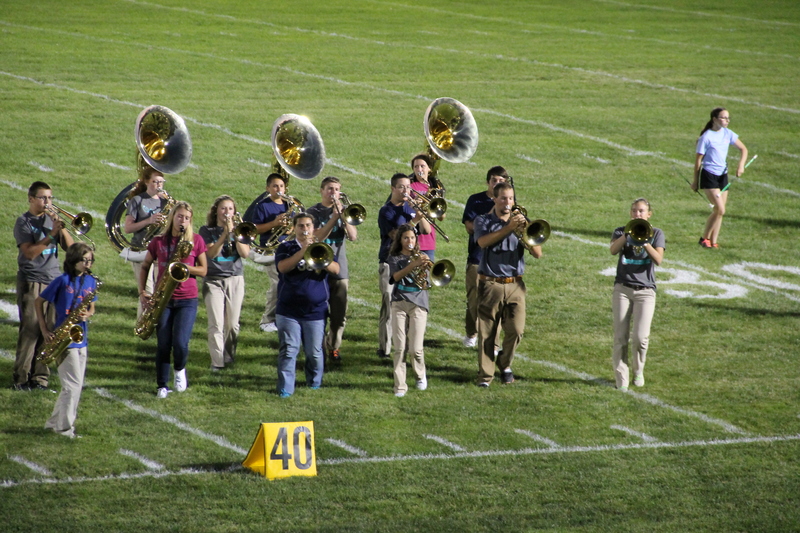 Below is over 190 TamaquaArea.com photos and video of their performance. 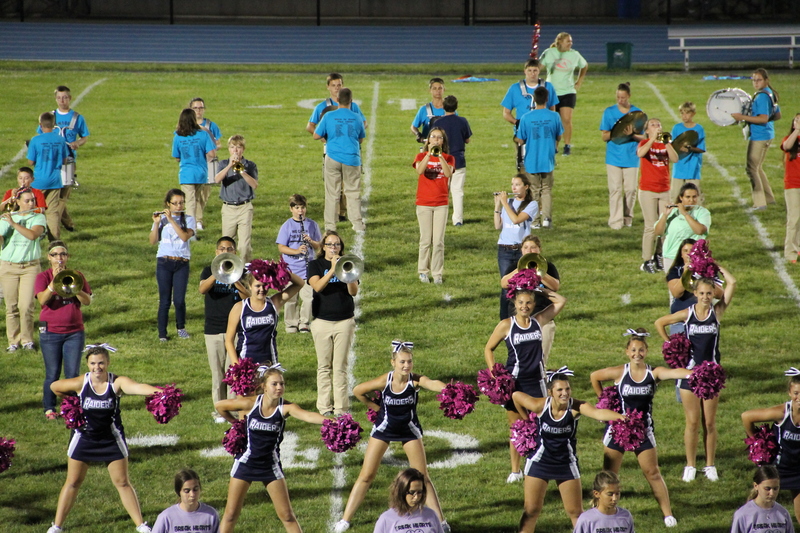 Click HERE to view photos and video of the ‘Meet The Raiders’ program. 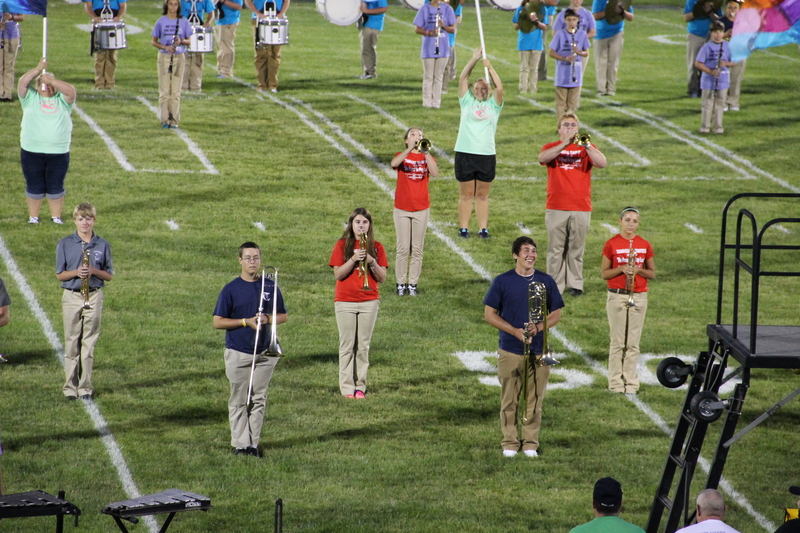 Couldn’t be there, so loved being able to see it. 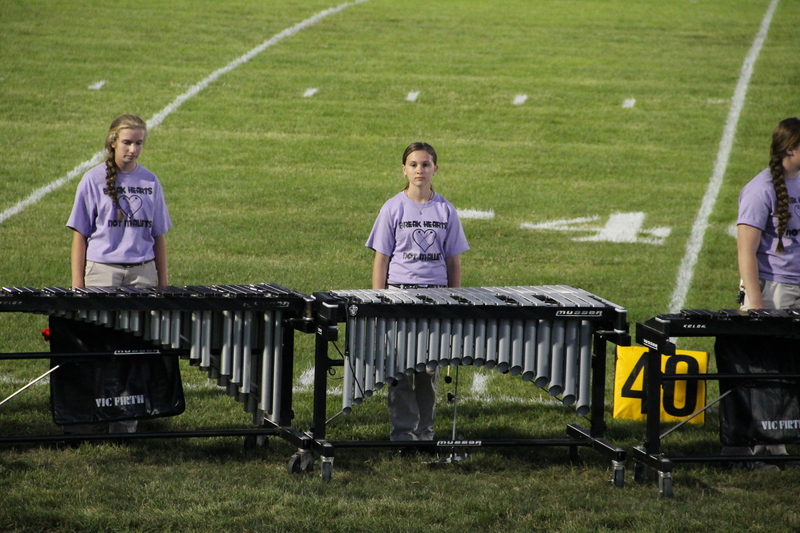 They are very good and I am proud of them.